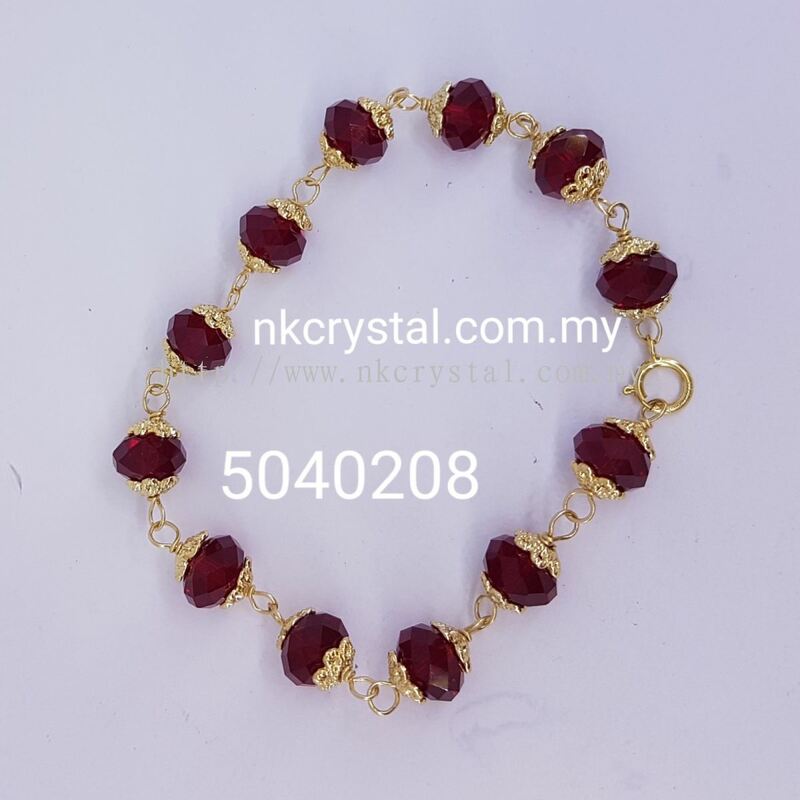 NK Crystal Marketing - We supply crystal beads, crystal pendants, jewelleries, anklets, bracelets, necklaces, silver bracelets, etc. 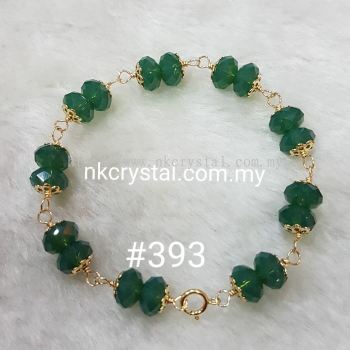 Lot F-63, Tingkat 1, Jalan Haji Abdul Rahman, Kuantan Parade, 25000 Kuantan, Pahang, Malaysia. 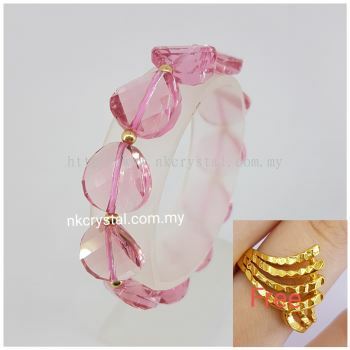 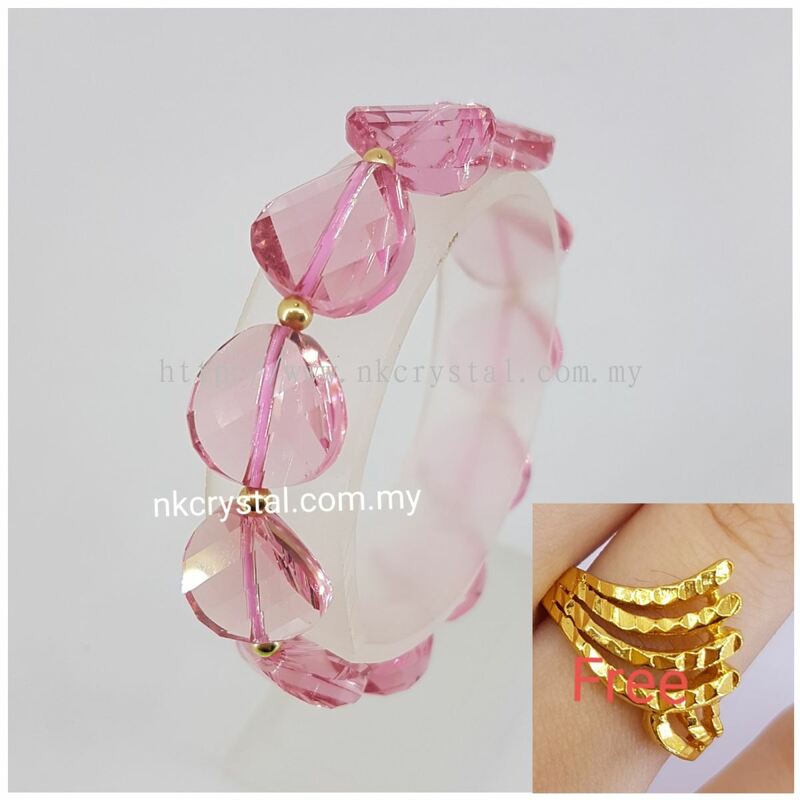 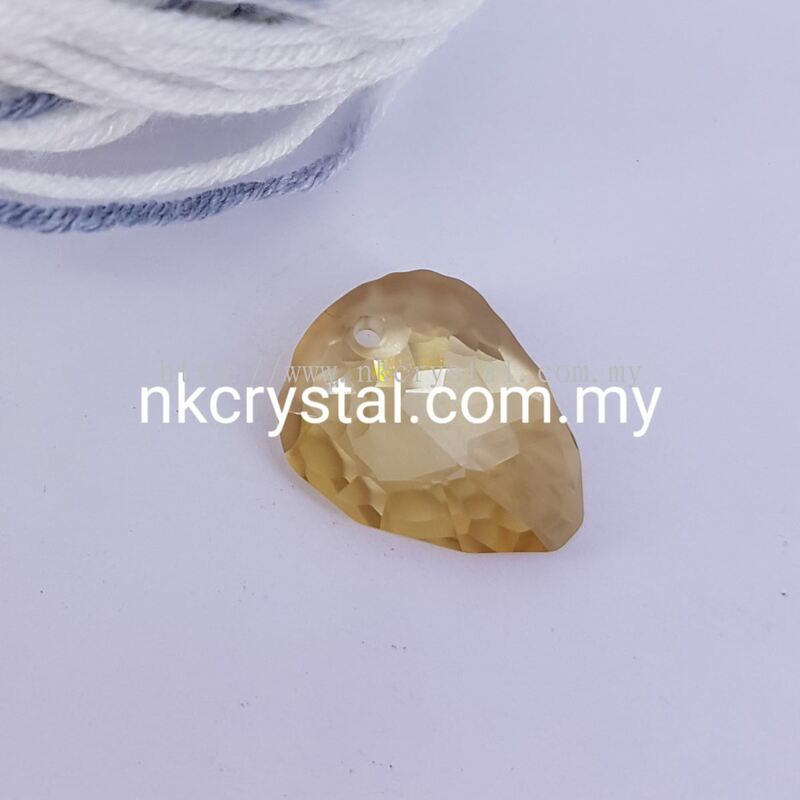 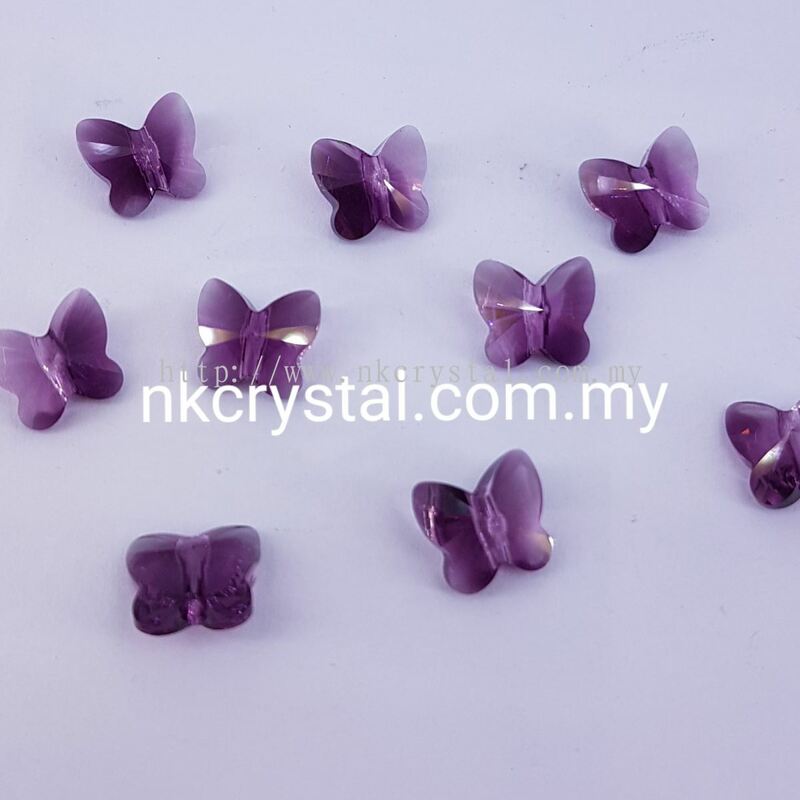 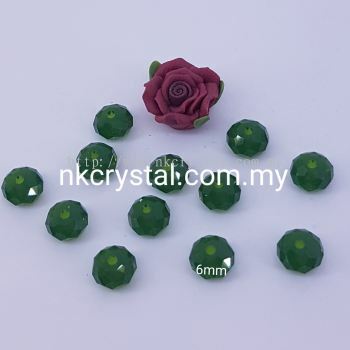 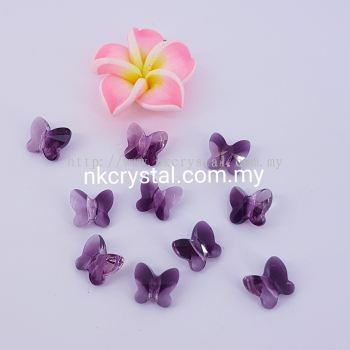 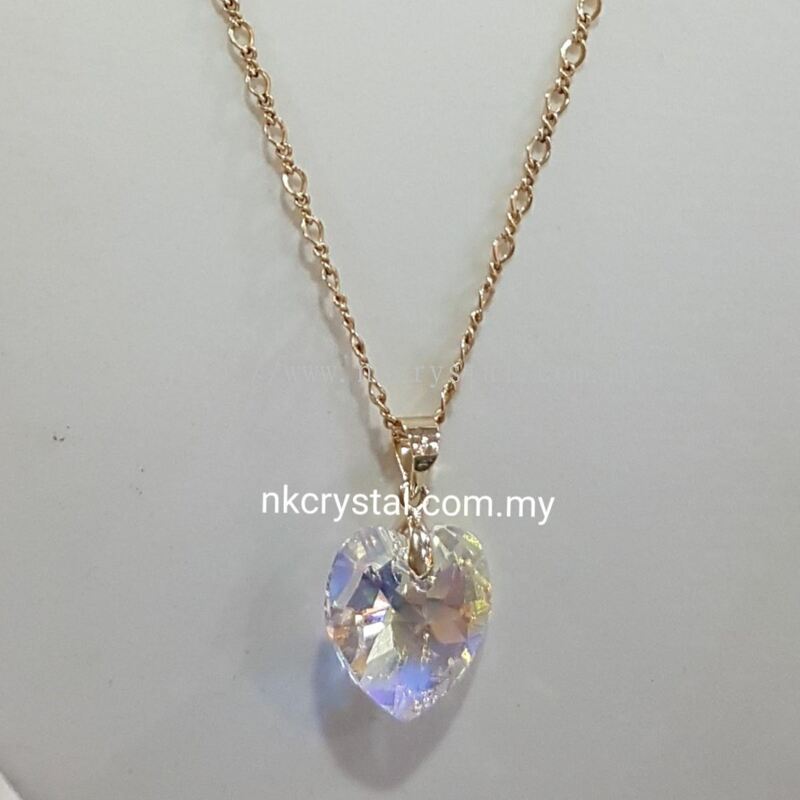 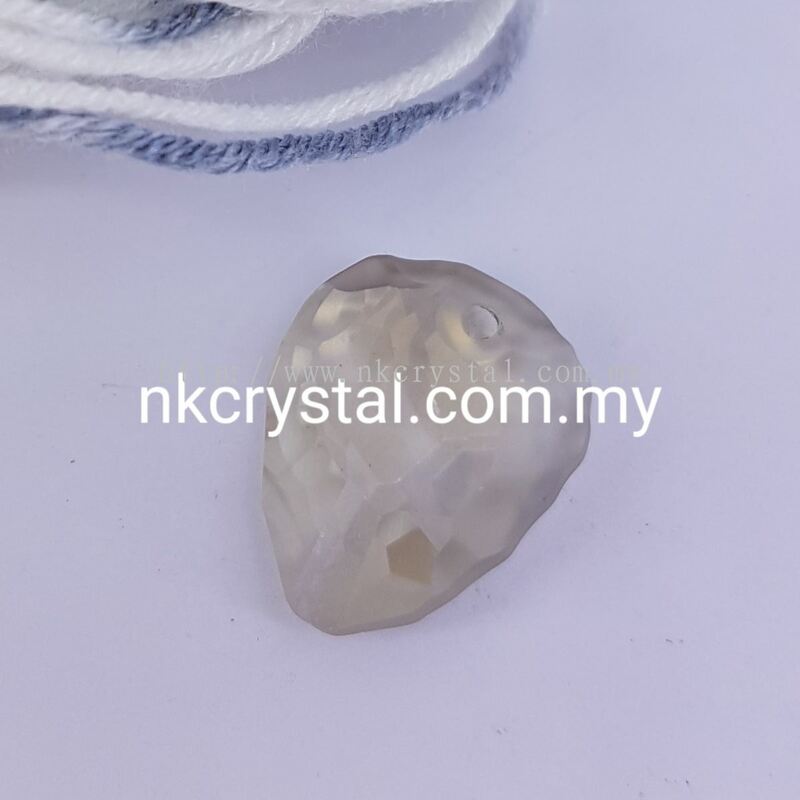 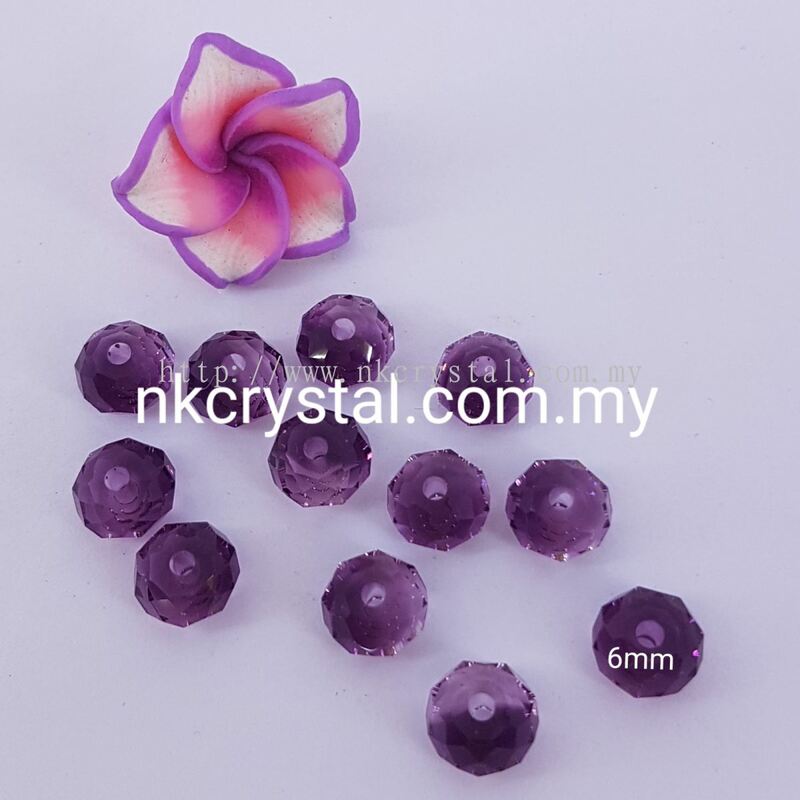 NK Crystal was founded in 2007 and started as a sole proprietor under the name of Crystal Kee. The main office is located in Kuantan, Pahang. 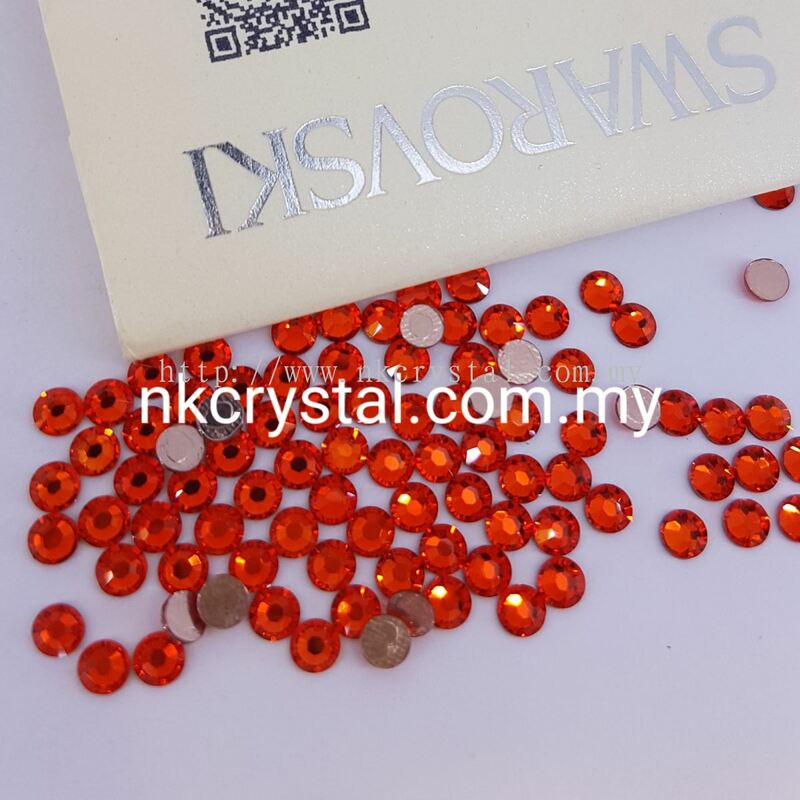 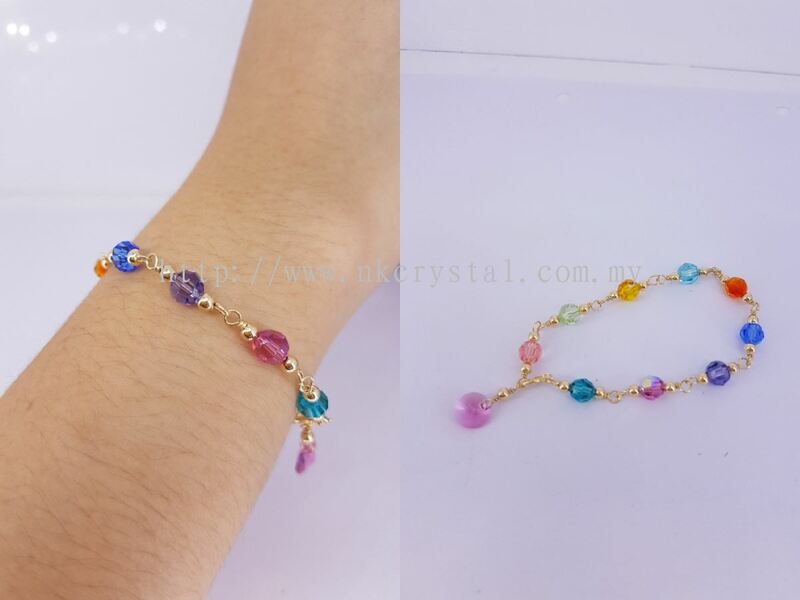 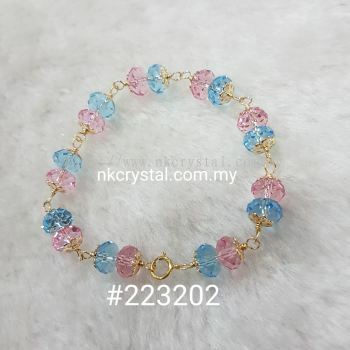 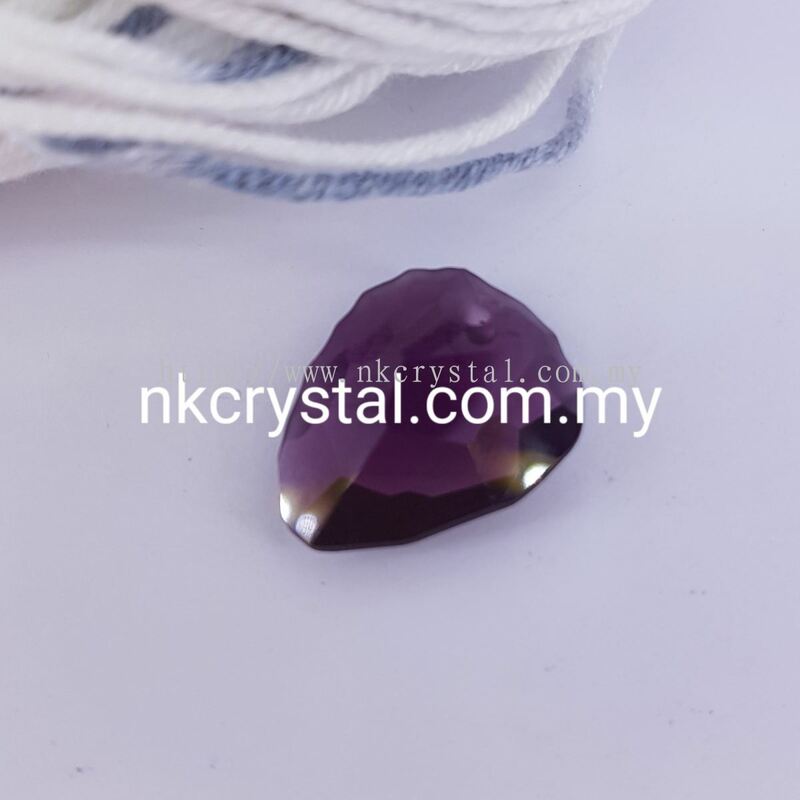 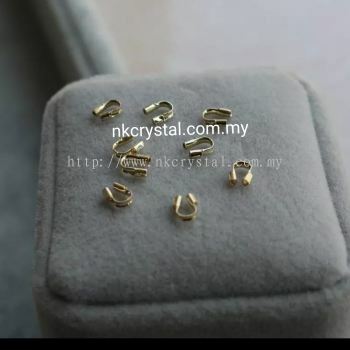 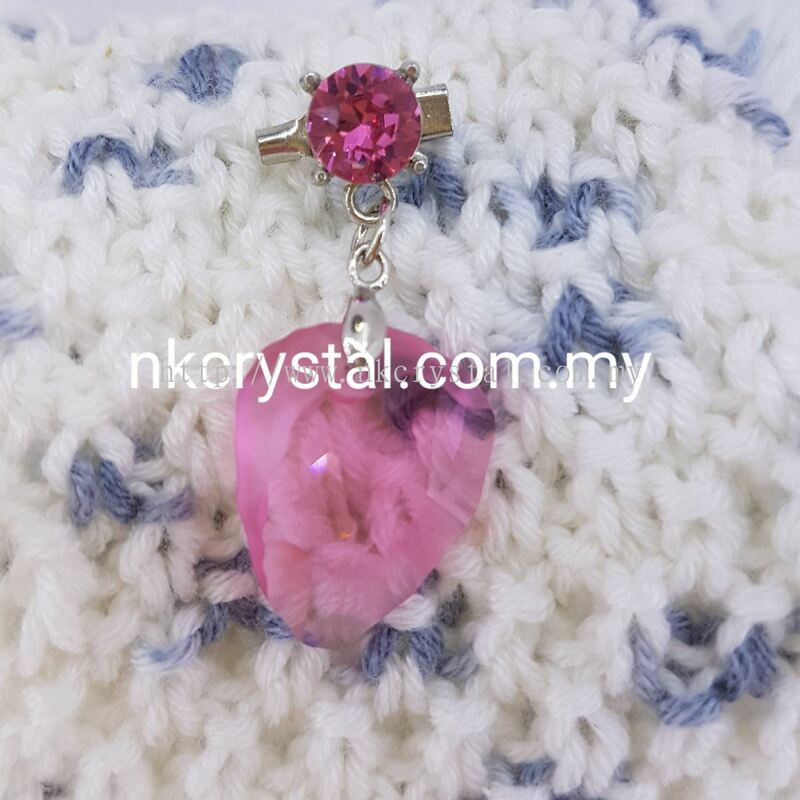 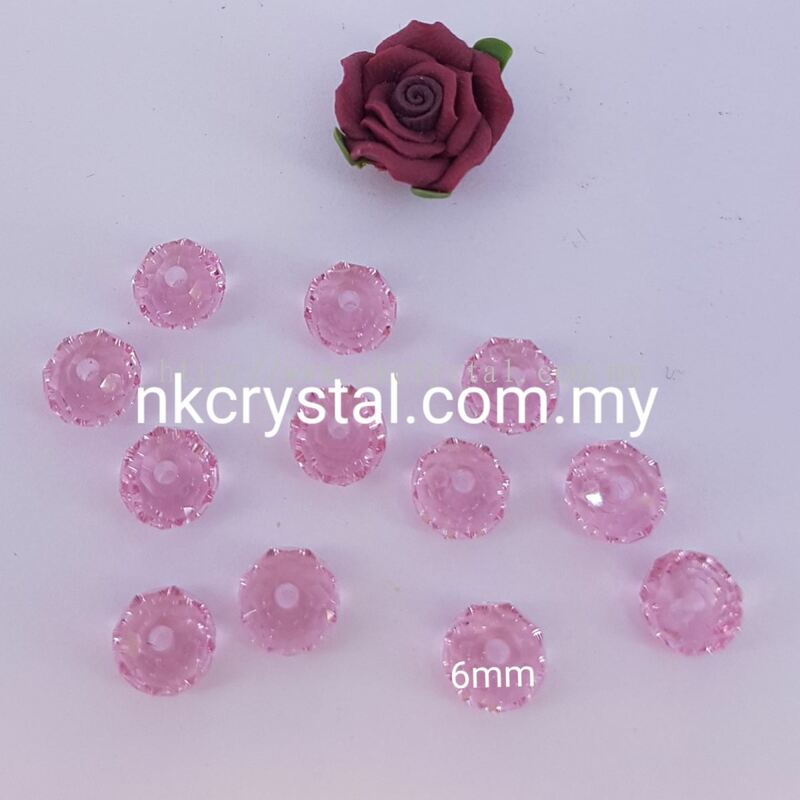 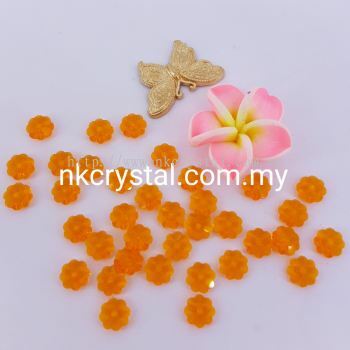 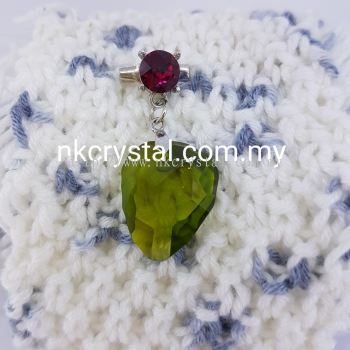 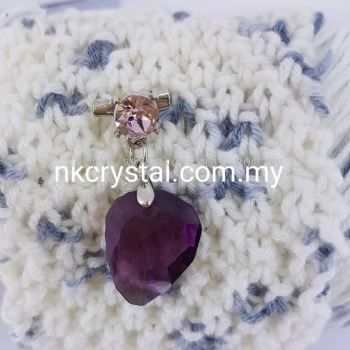 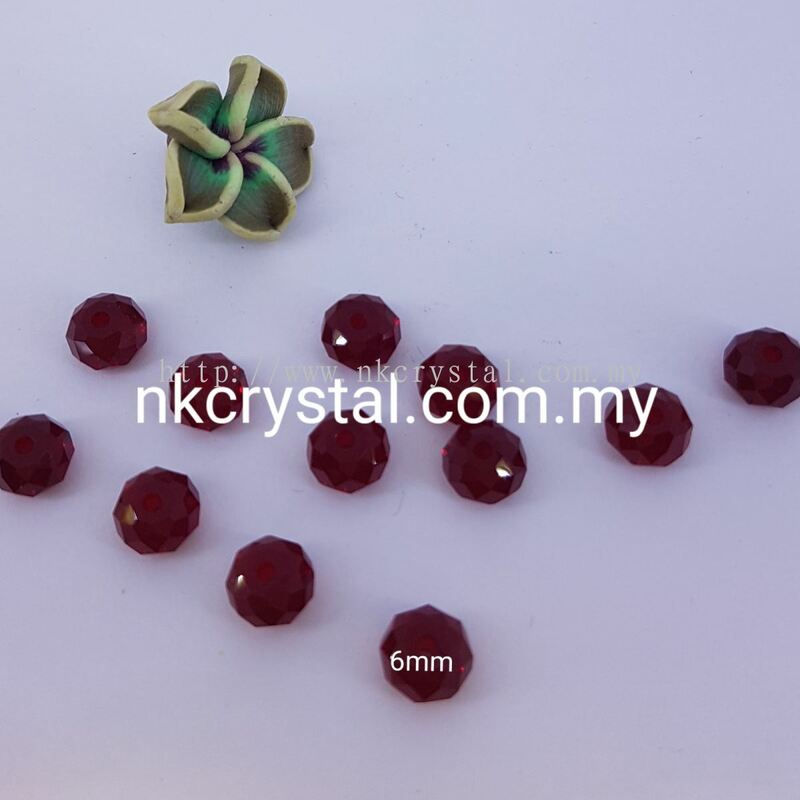 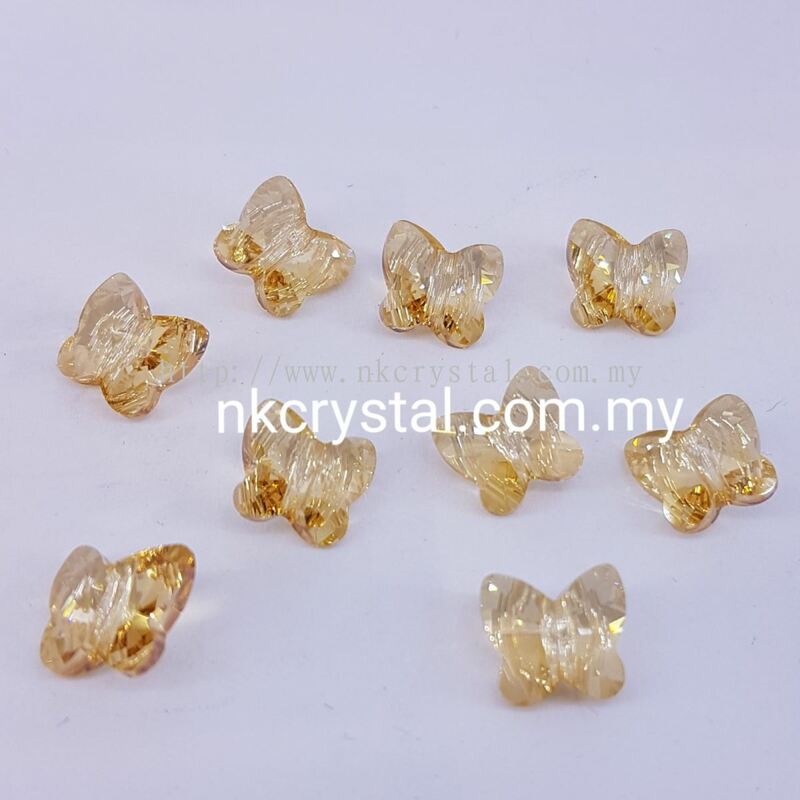 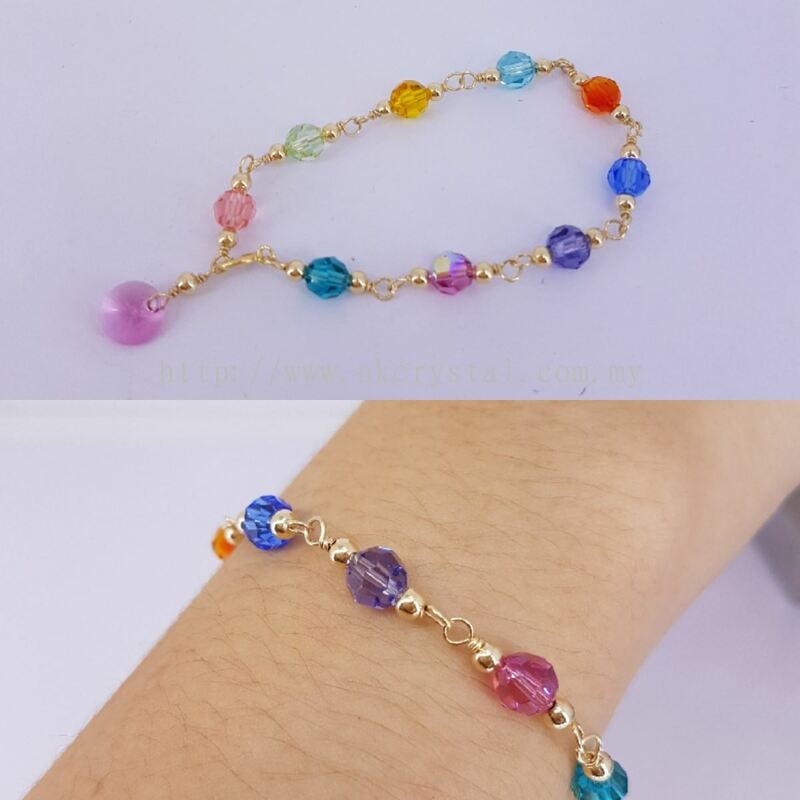 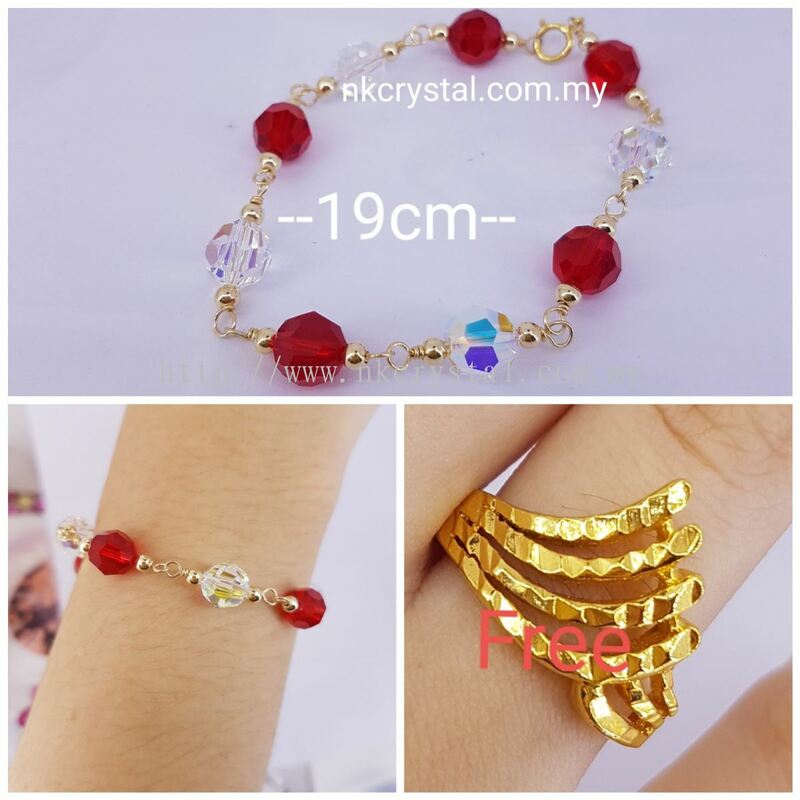 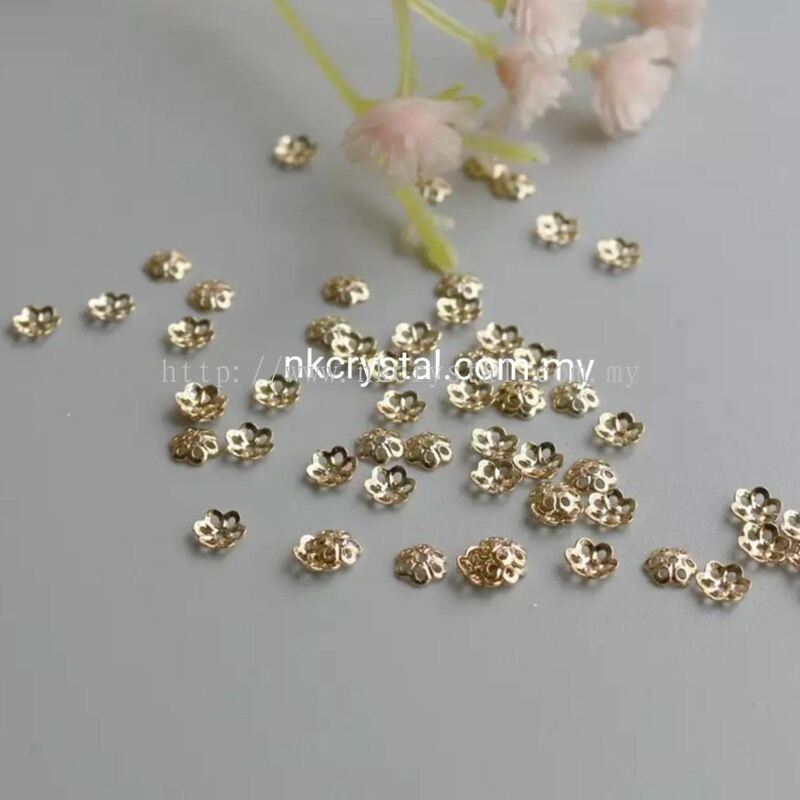 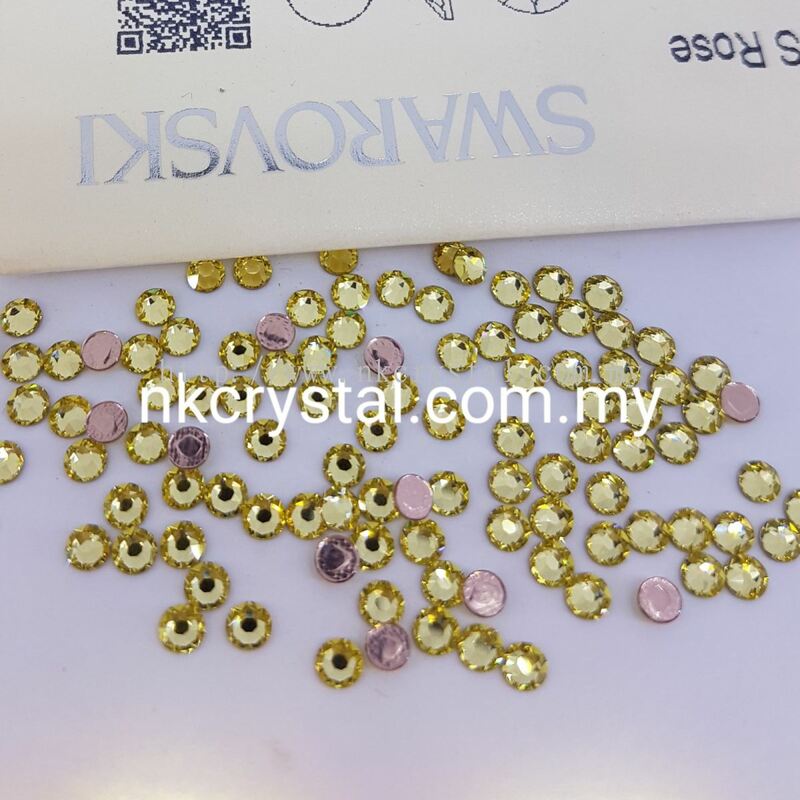 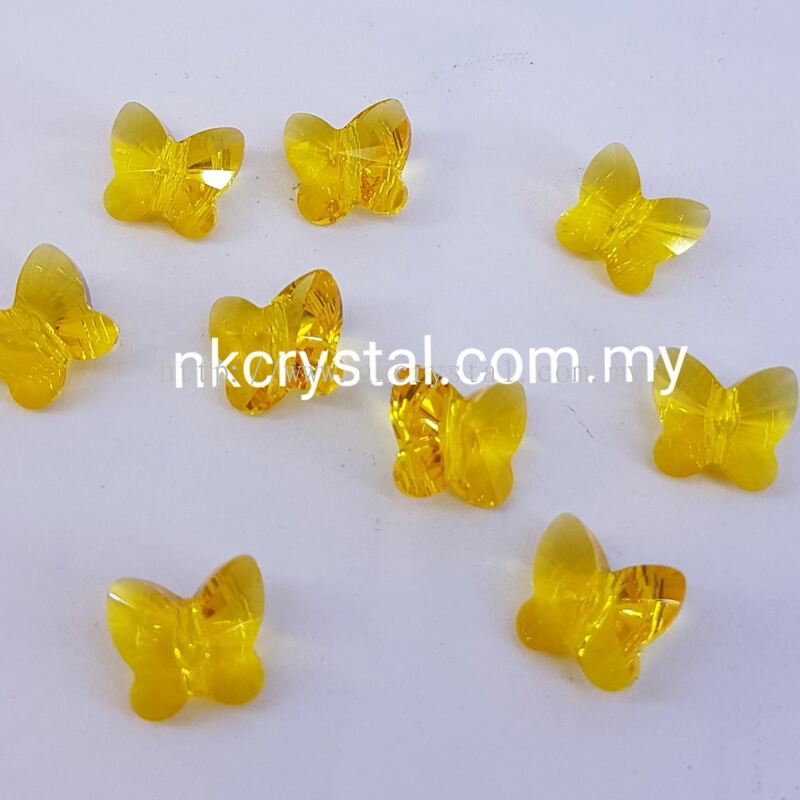 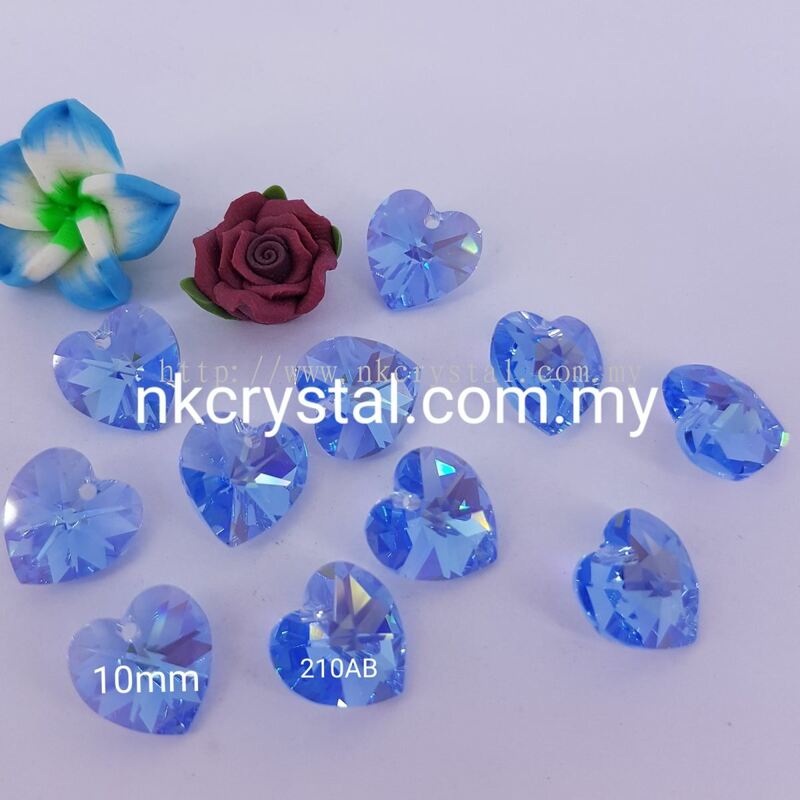 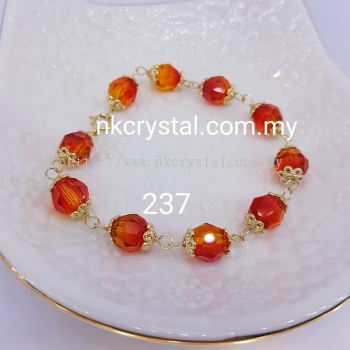 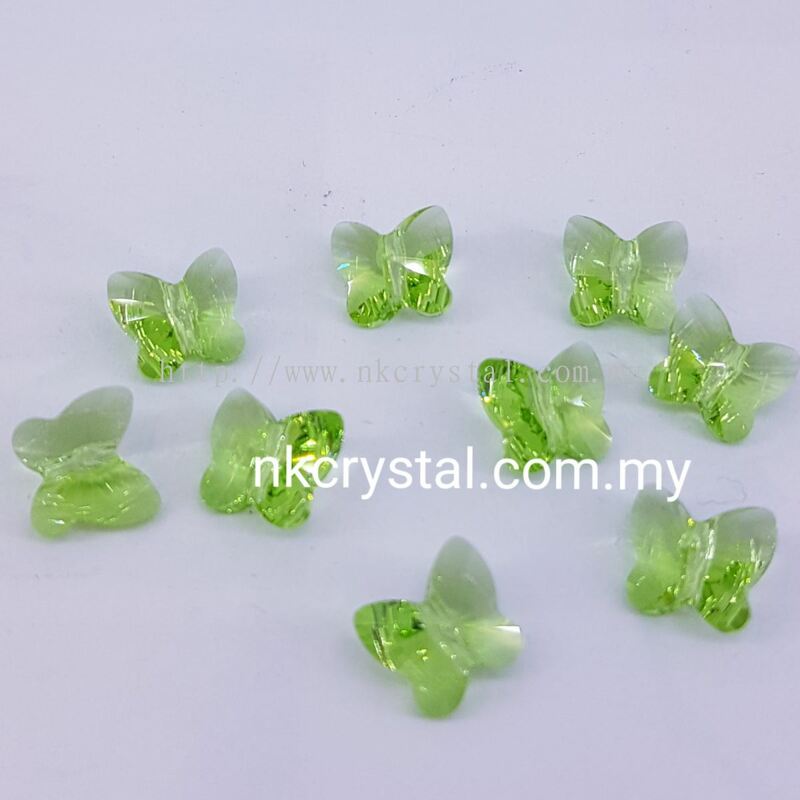 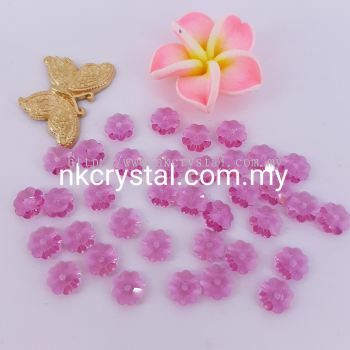 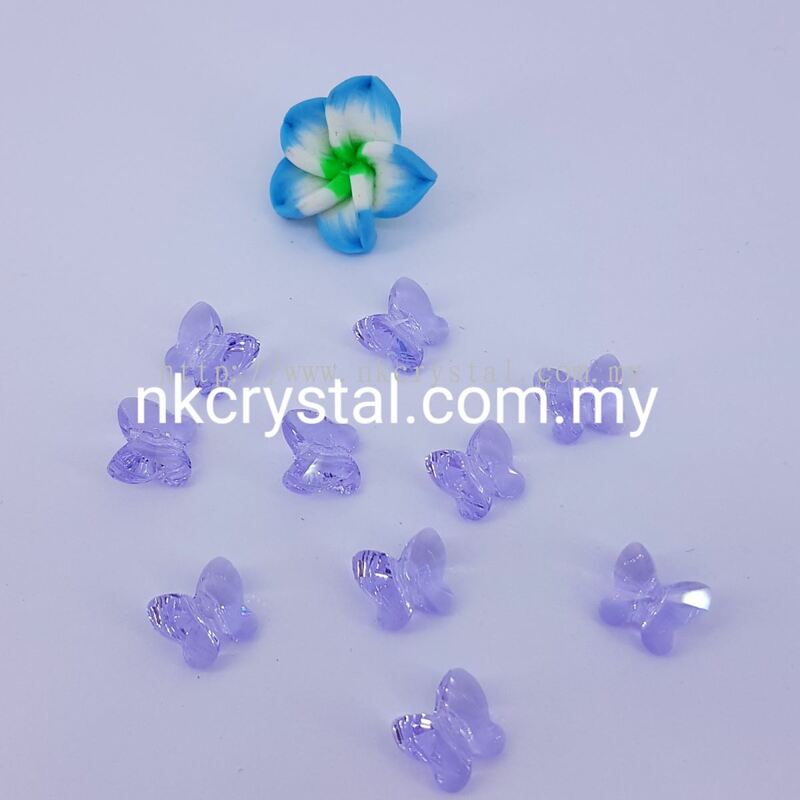 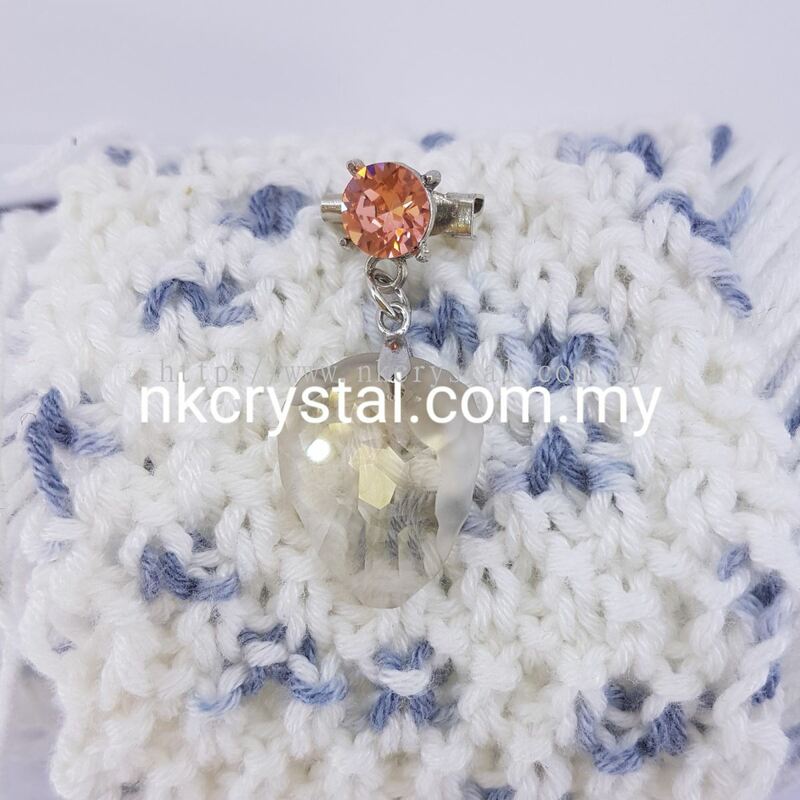 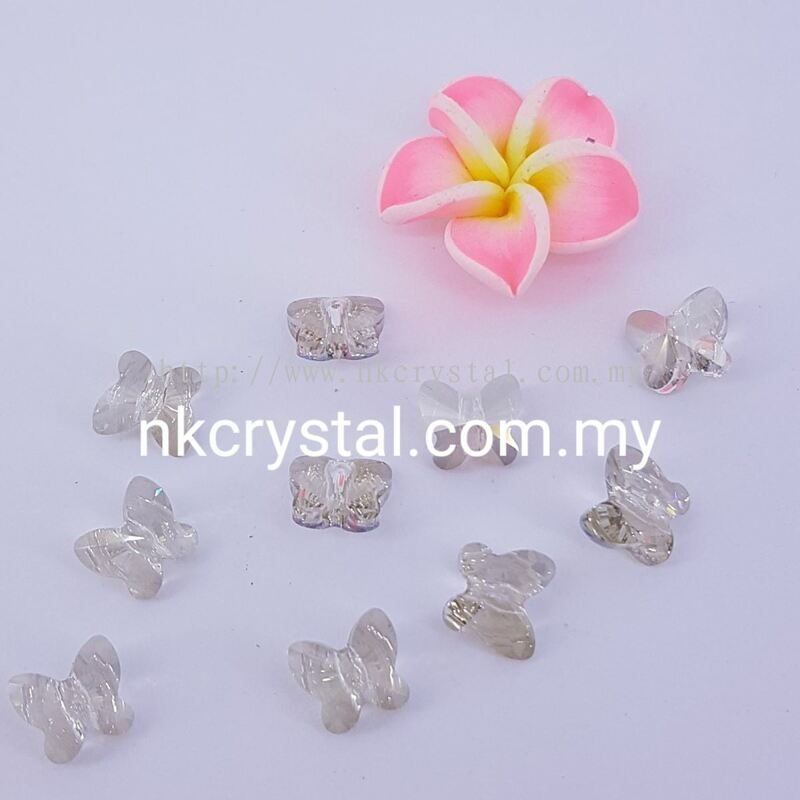 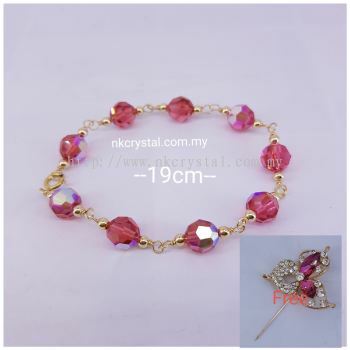 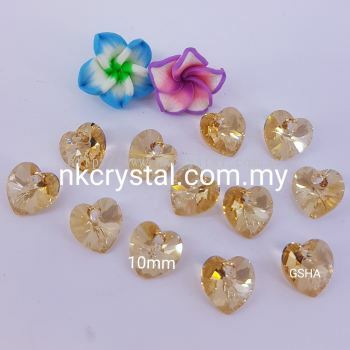 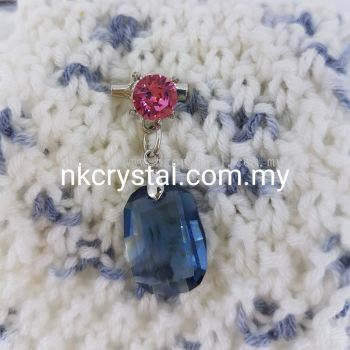 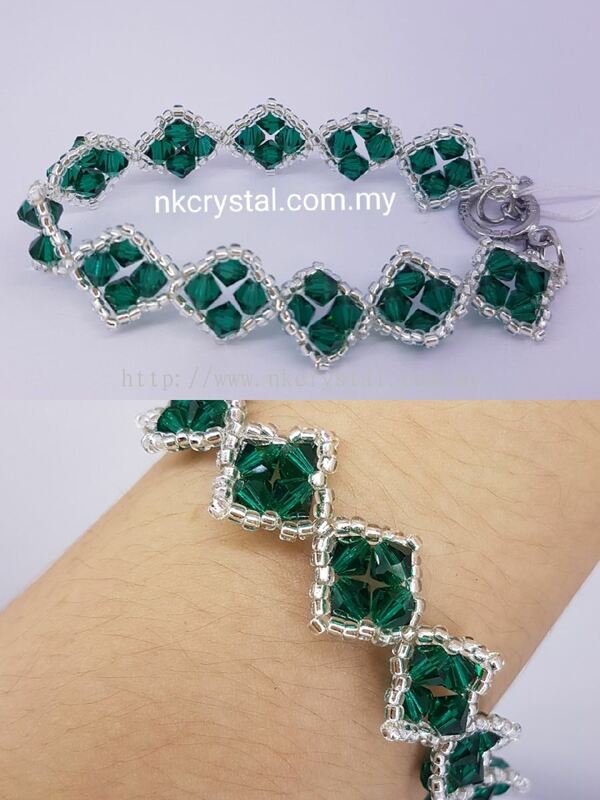 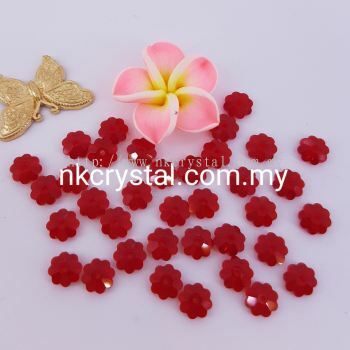 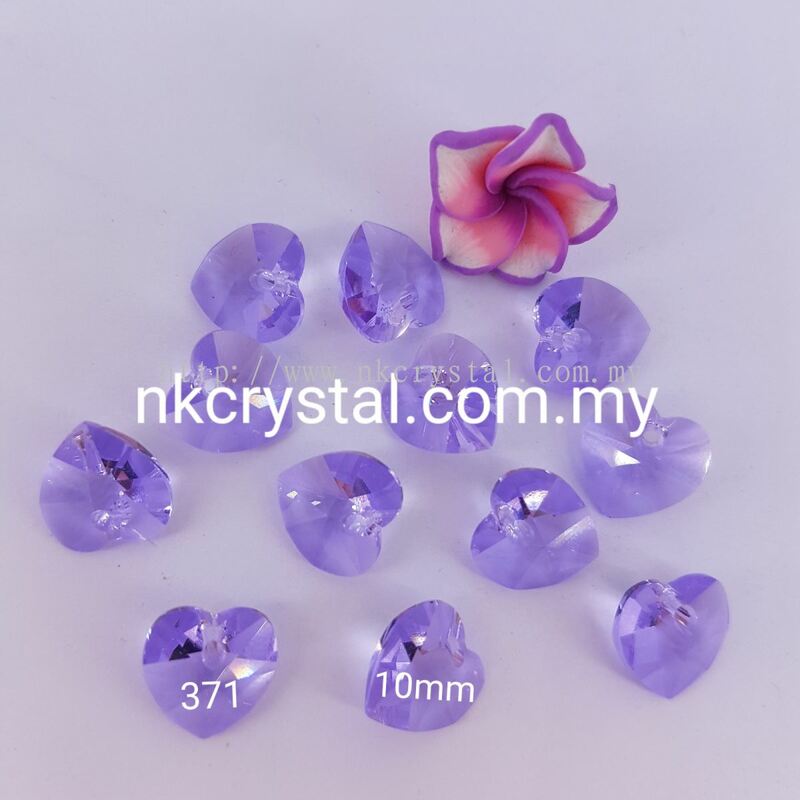 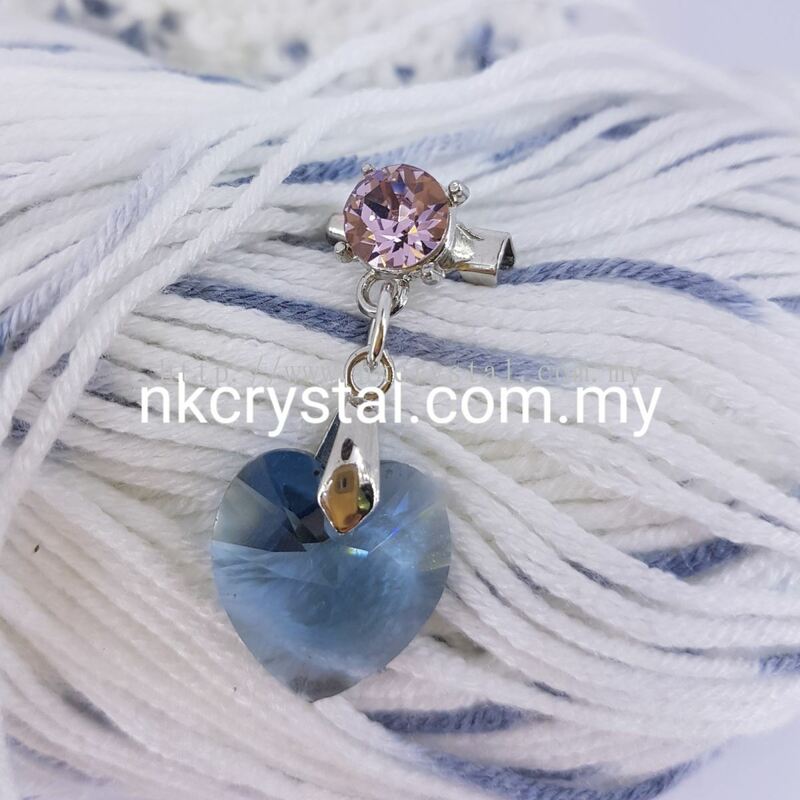 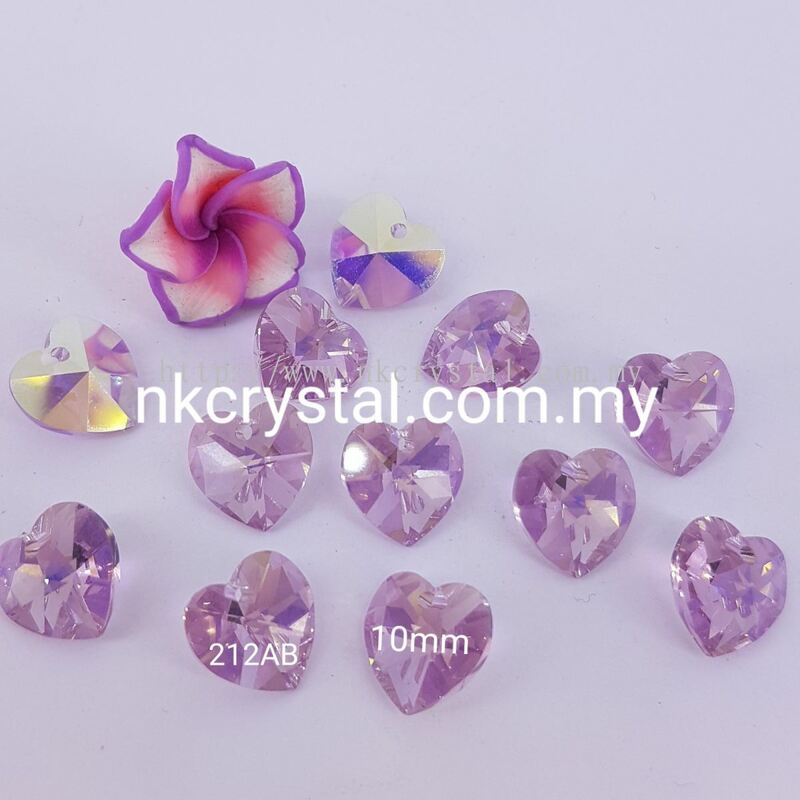 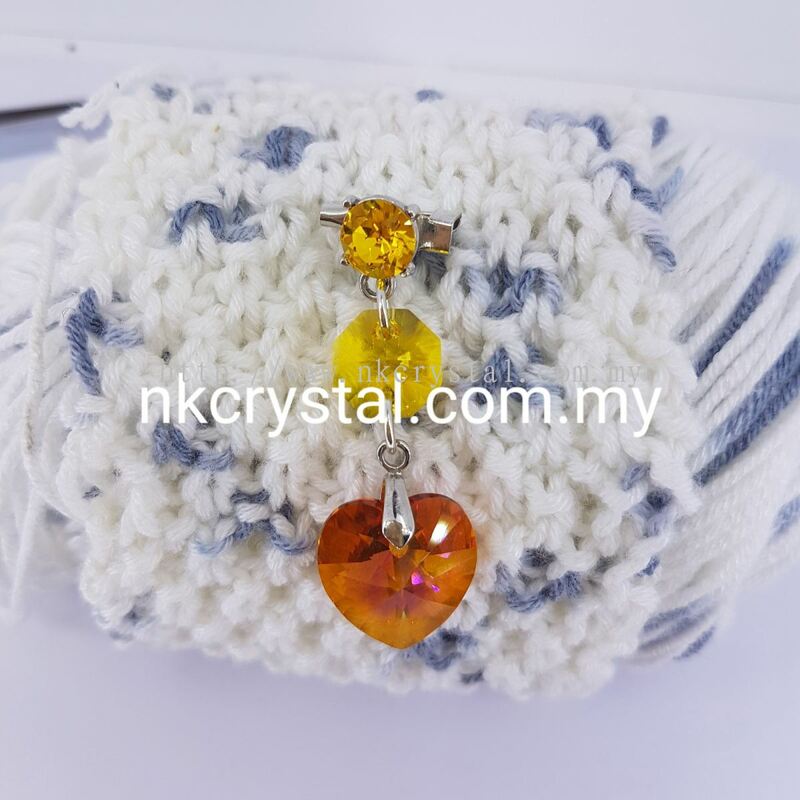 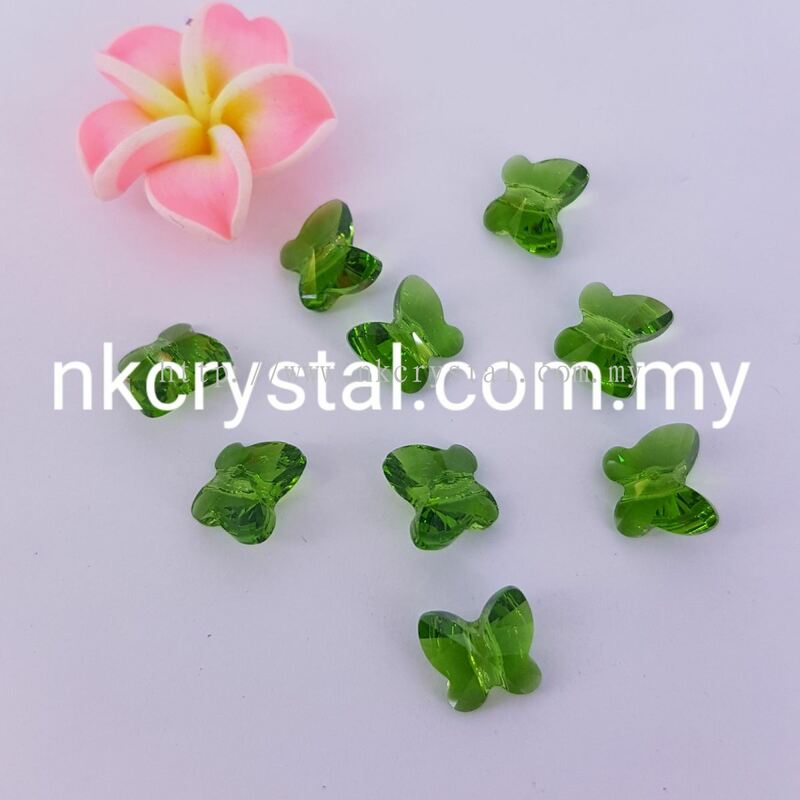 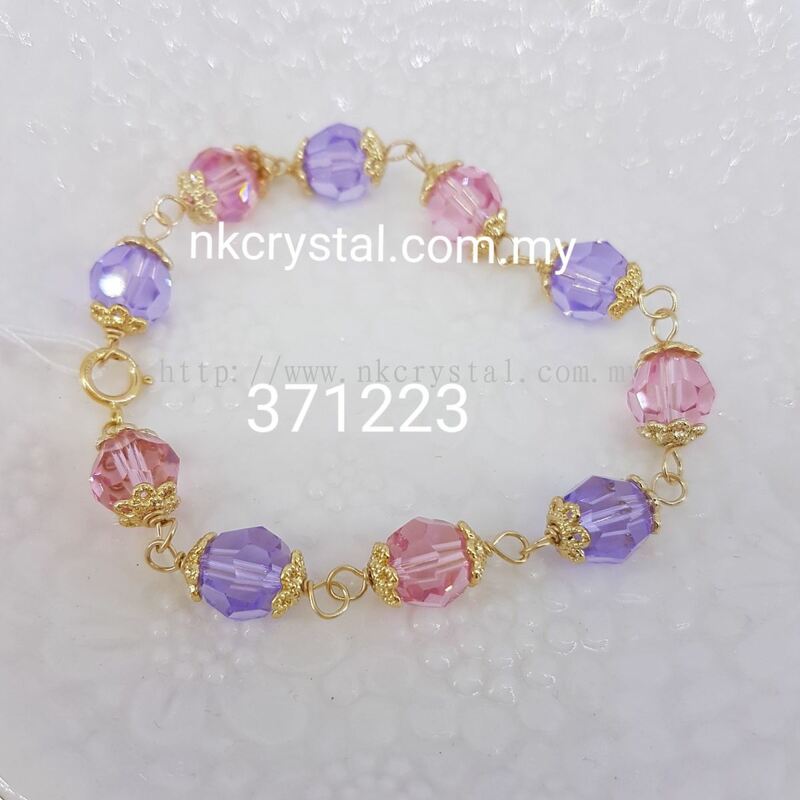 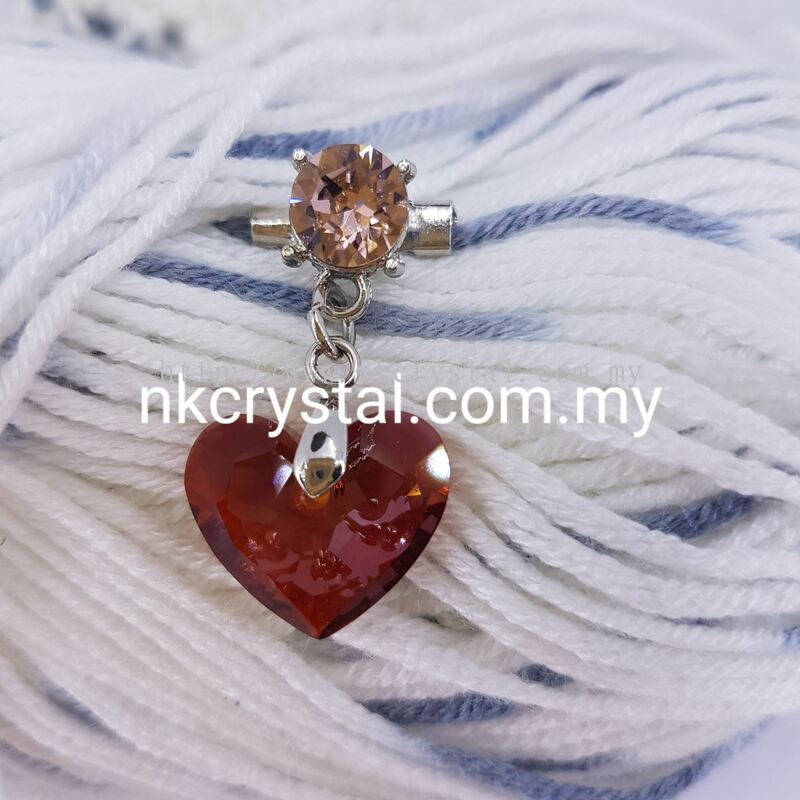 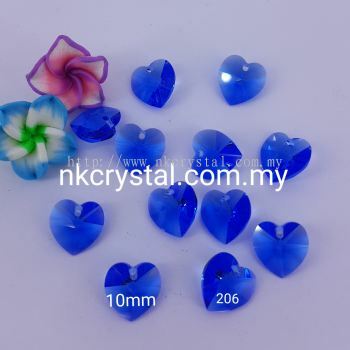 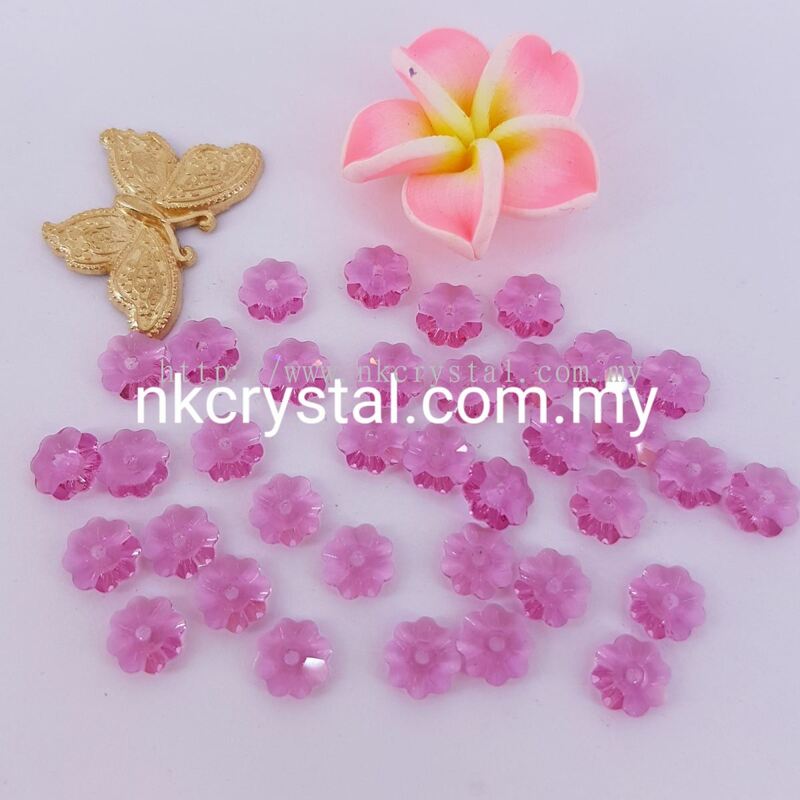 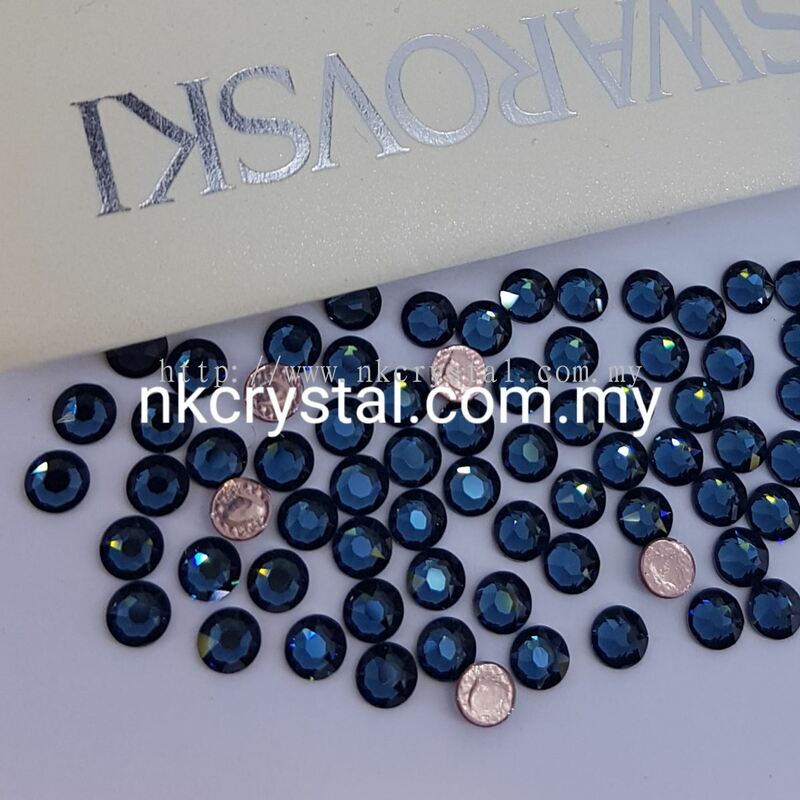 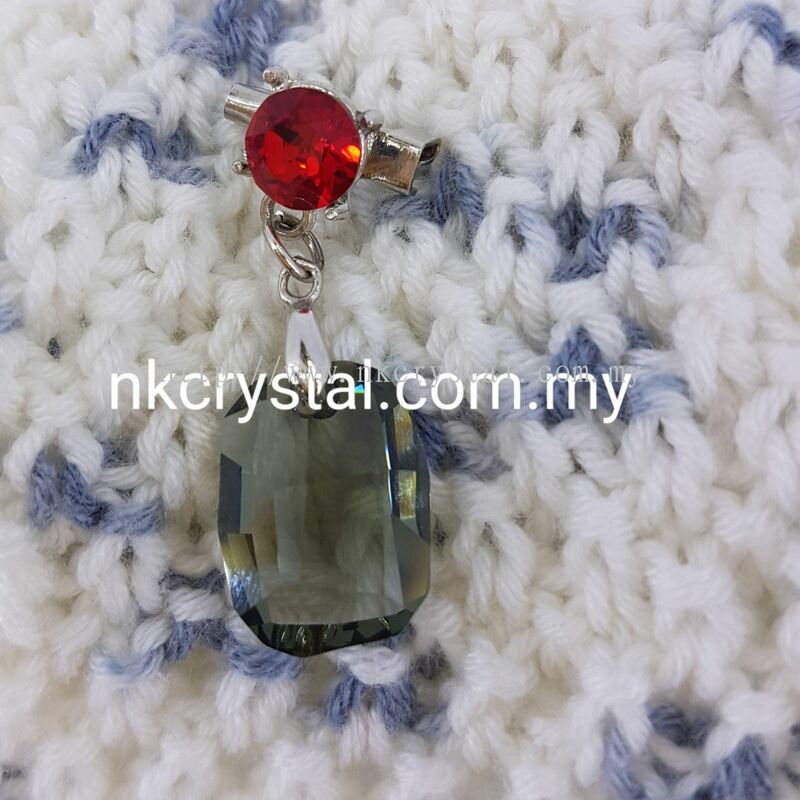 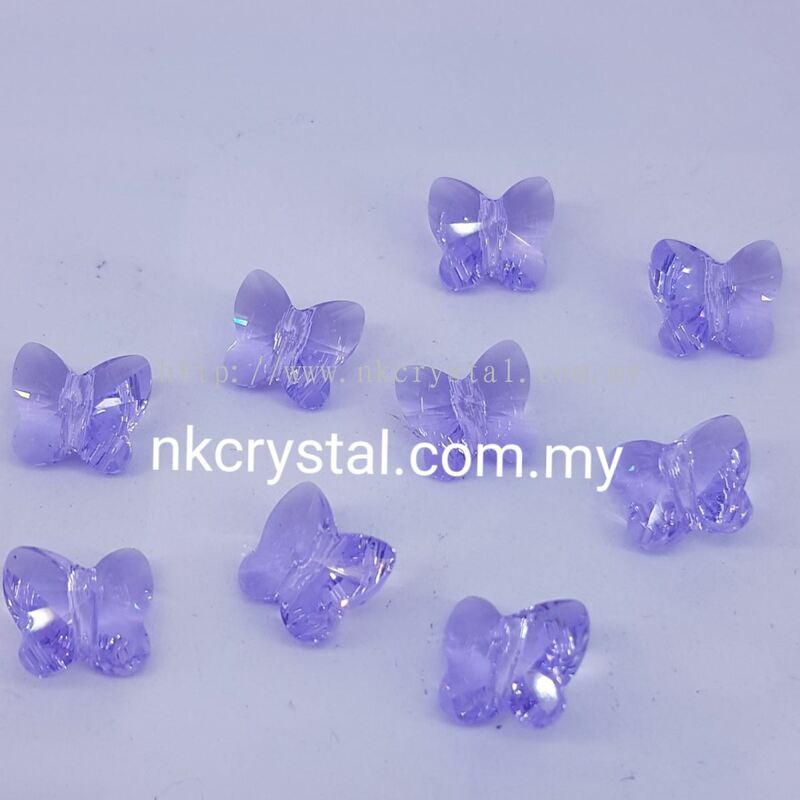 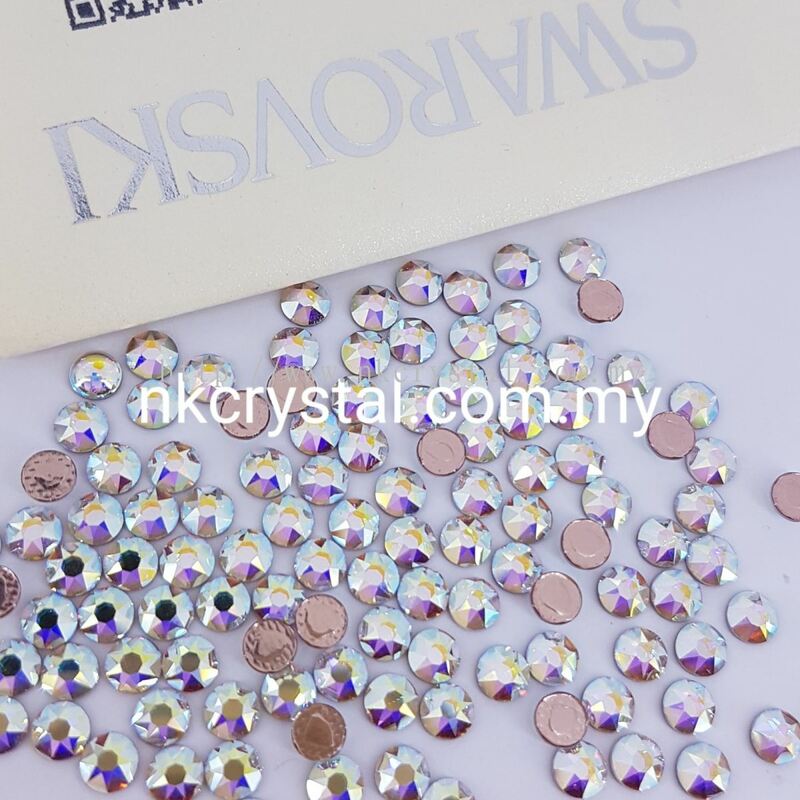 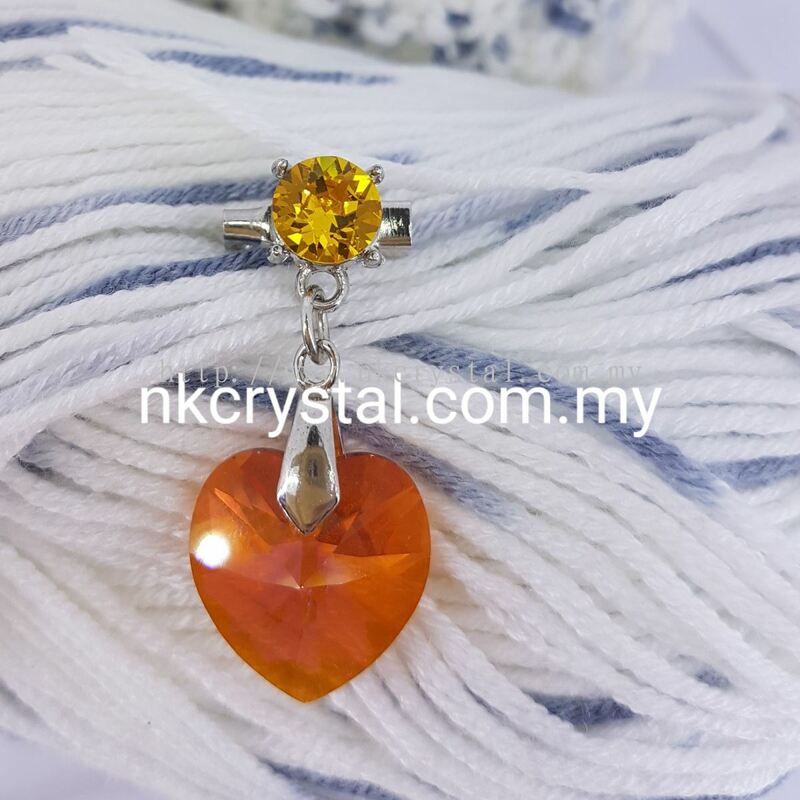 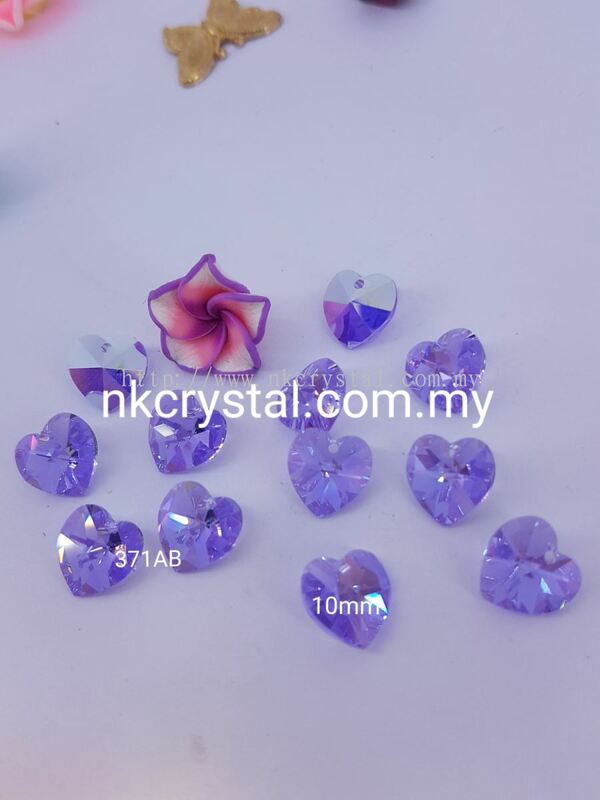 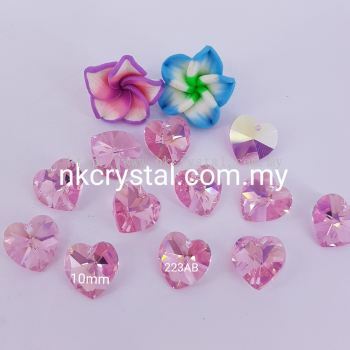 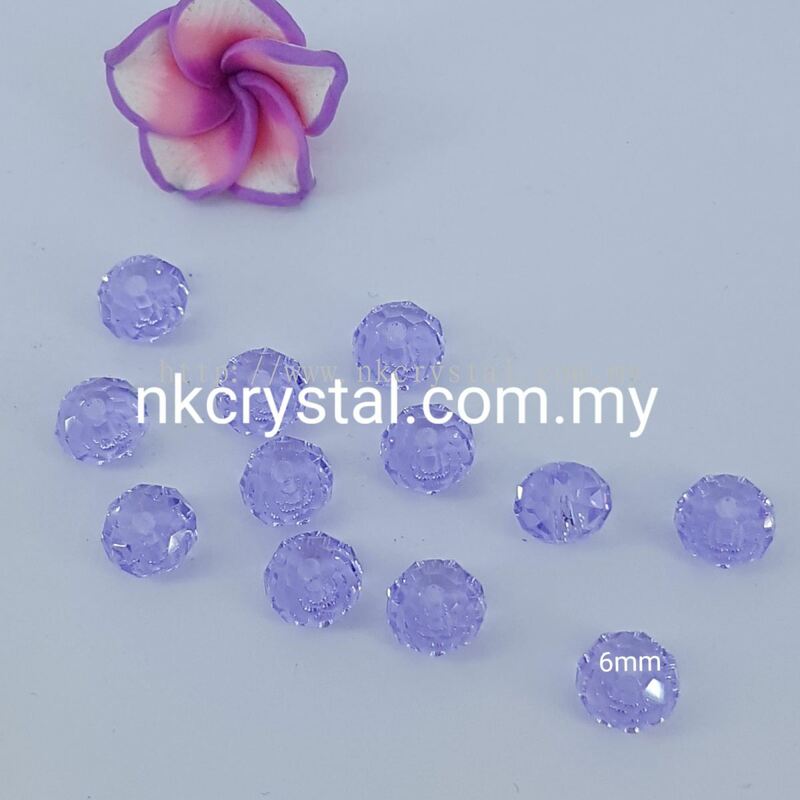 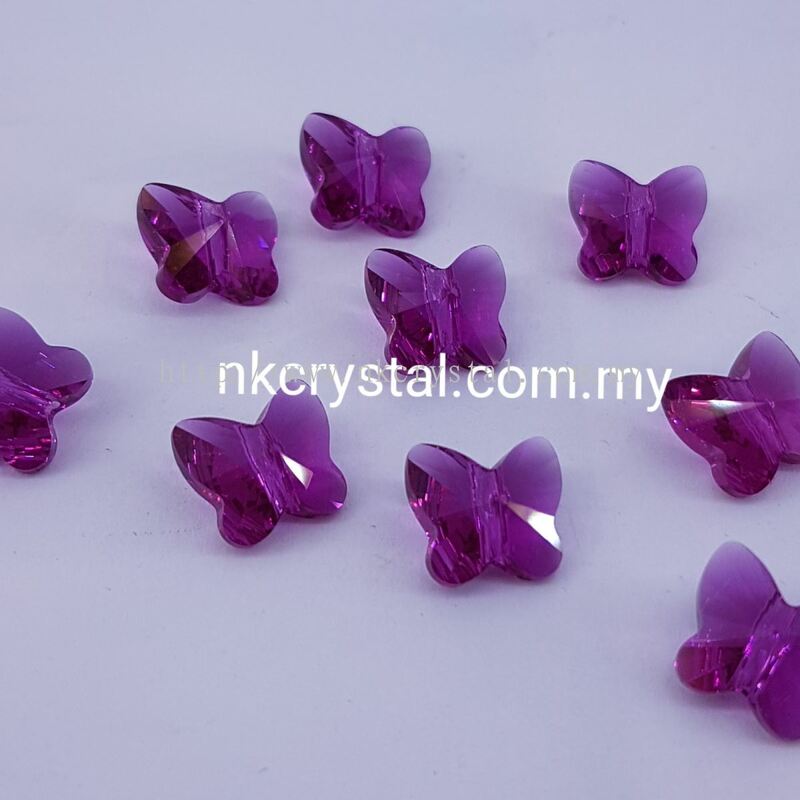 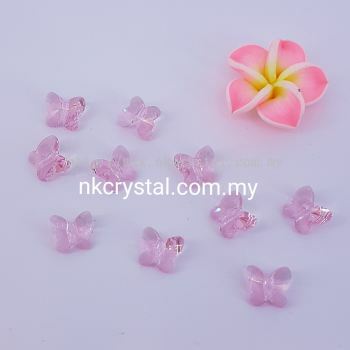 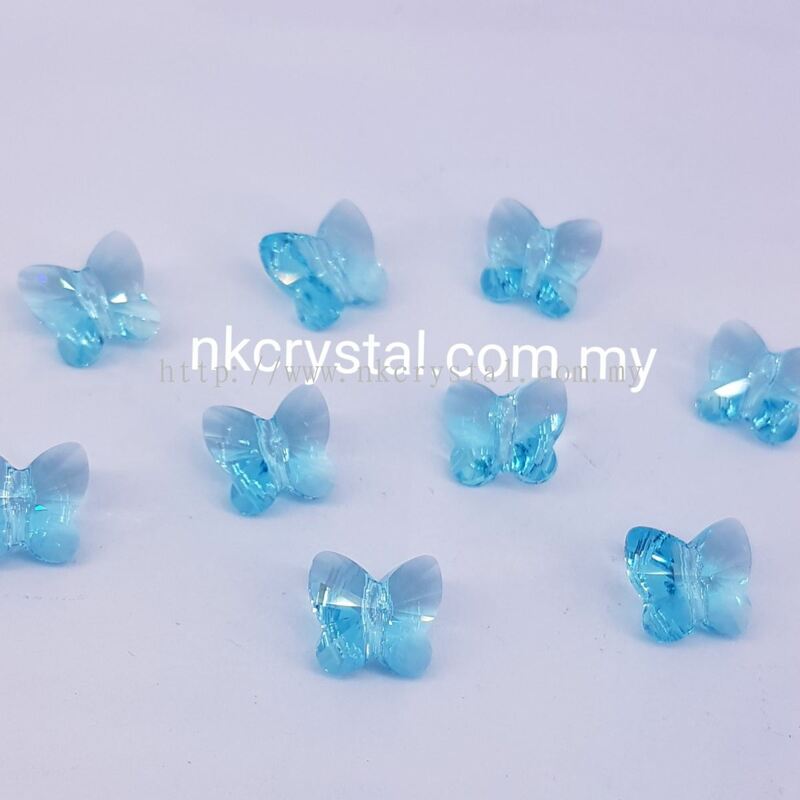 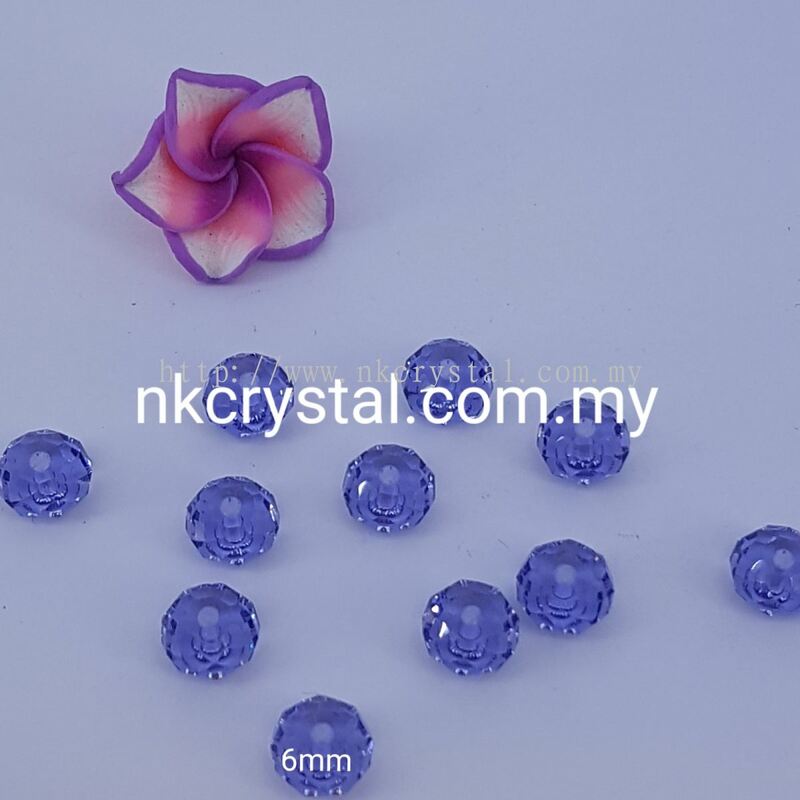 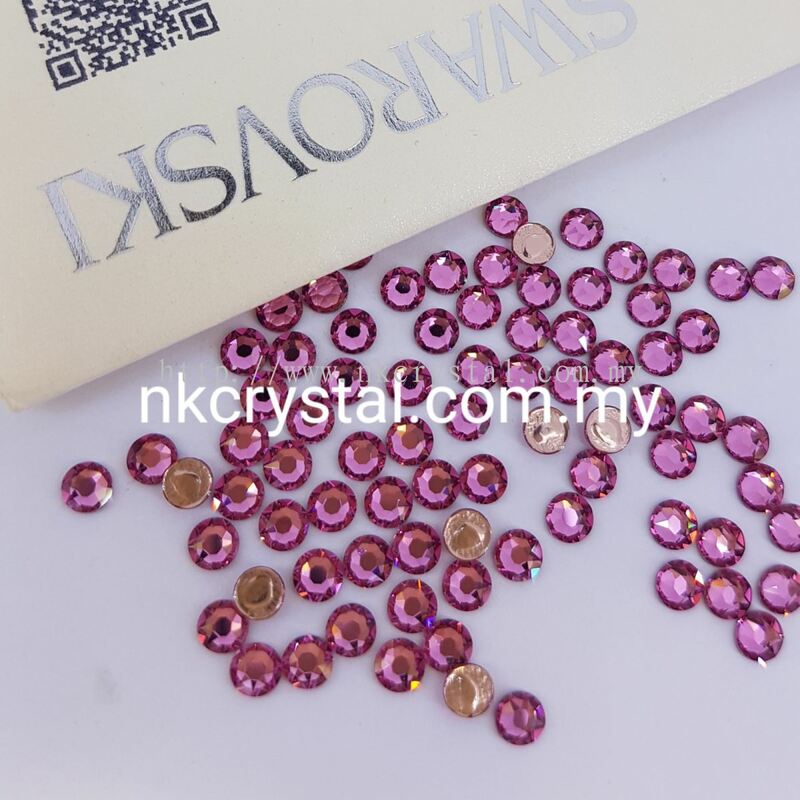 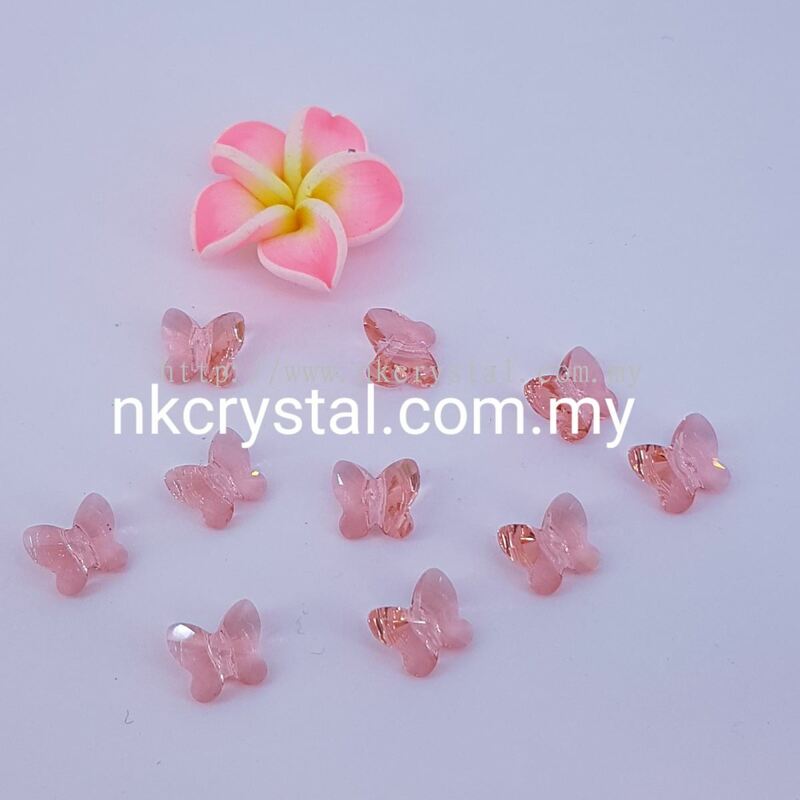 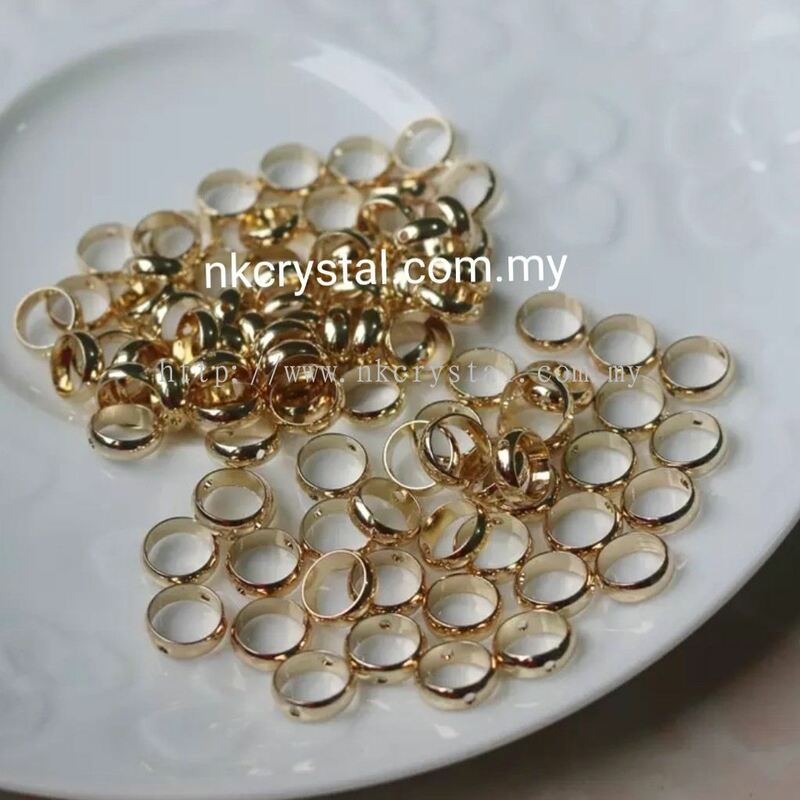 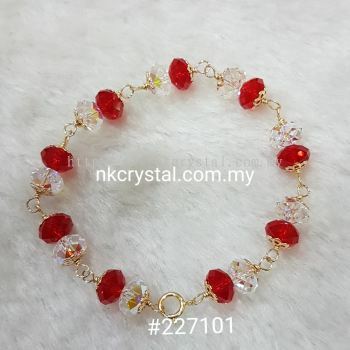 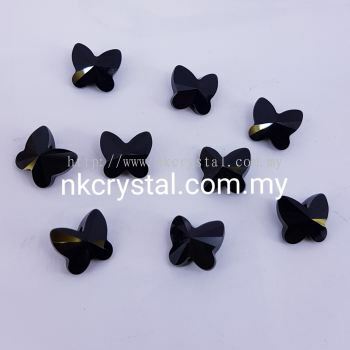 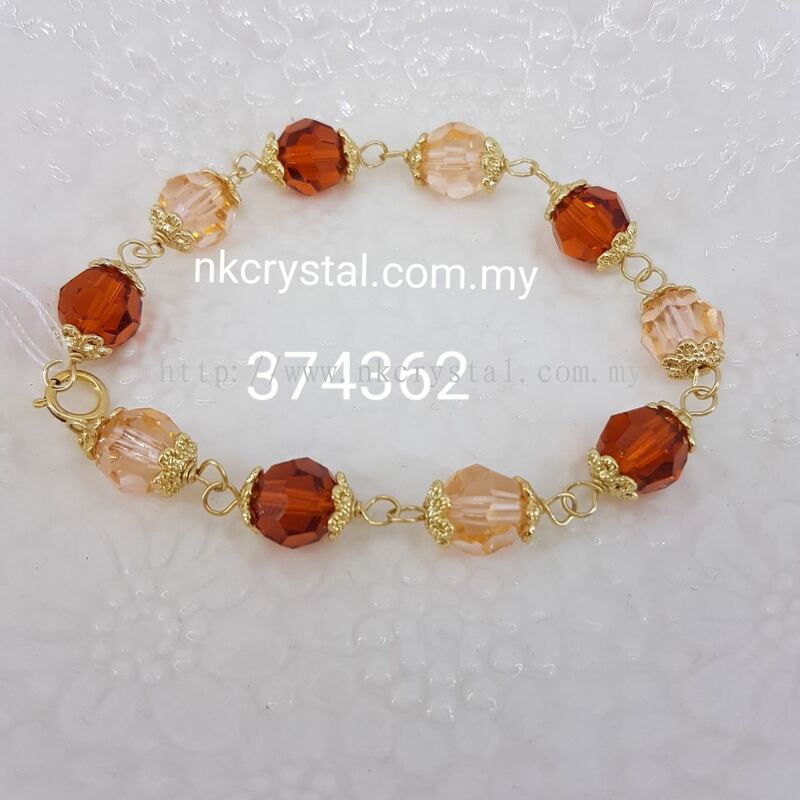 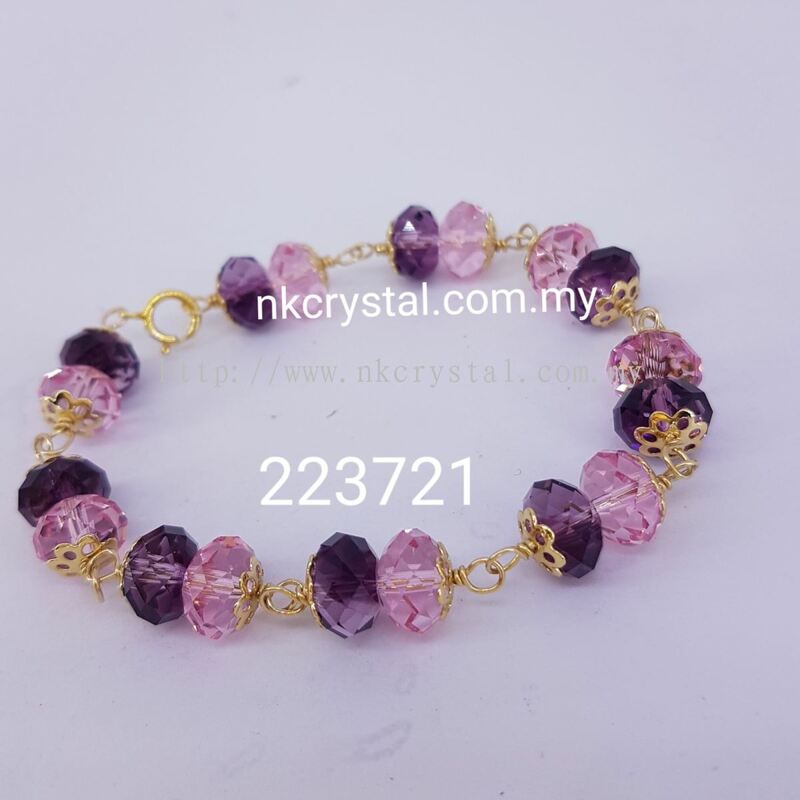 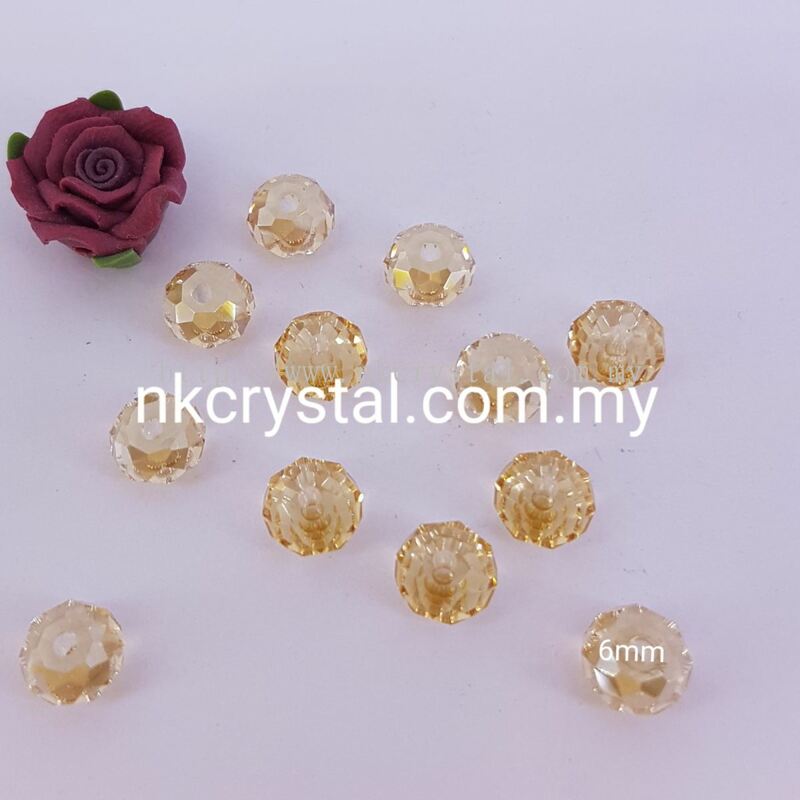 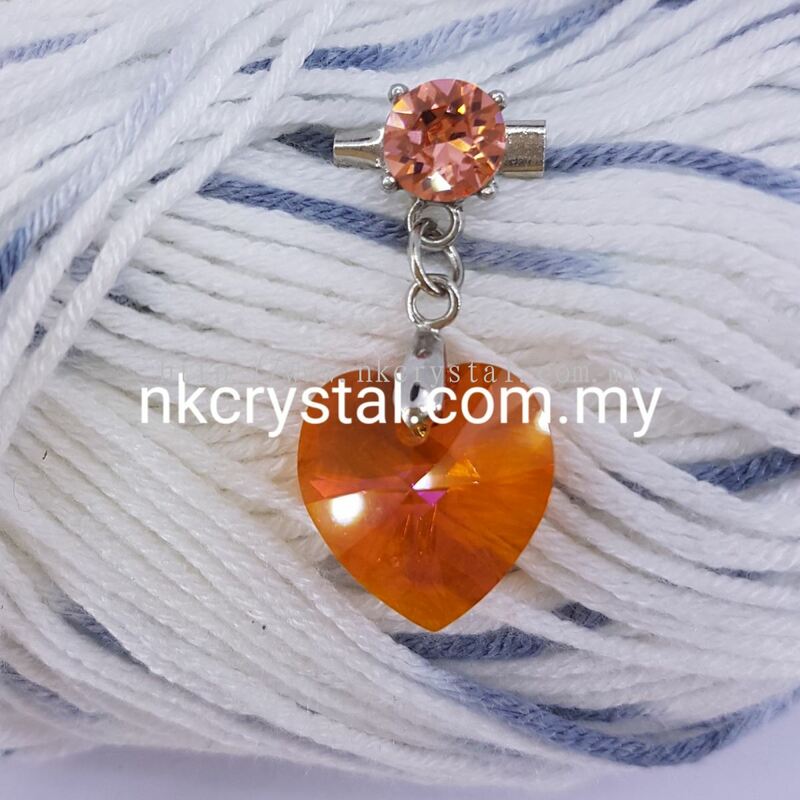 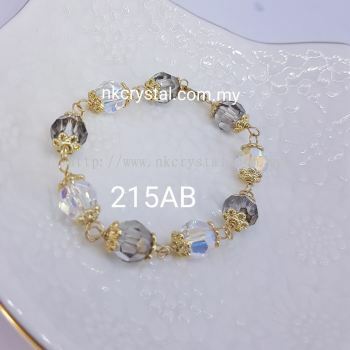 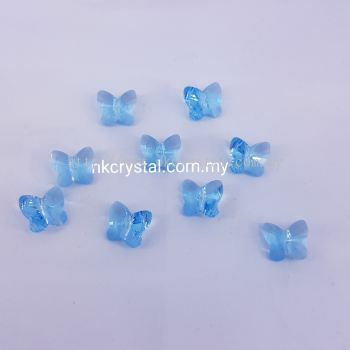 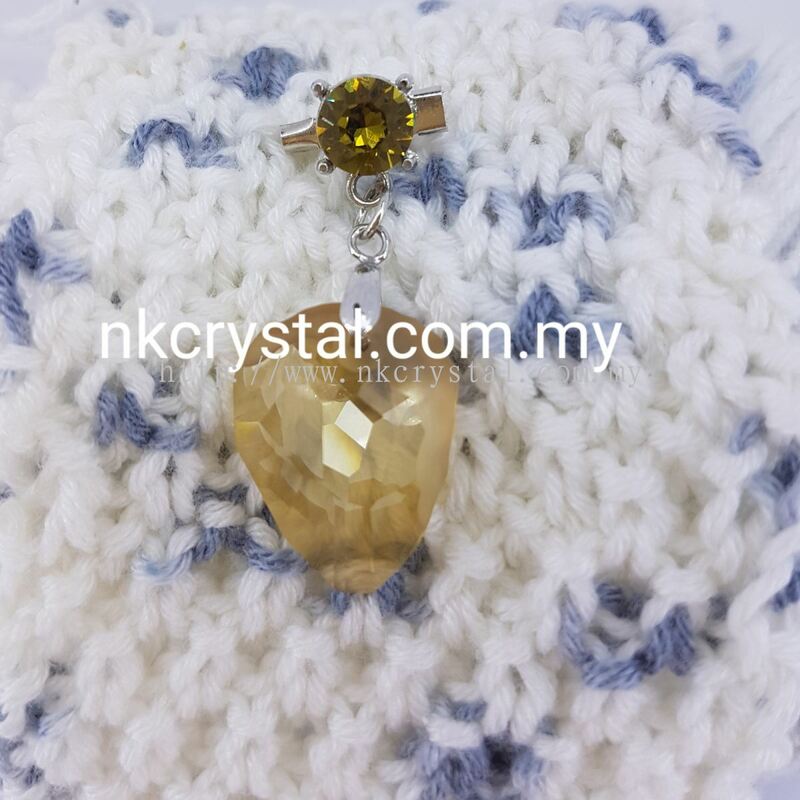 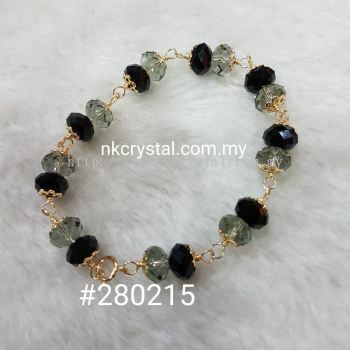 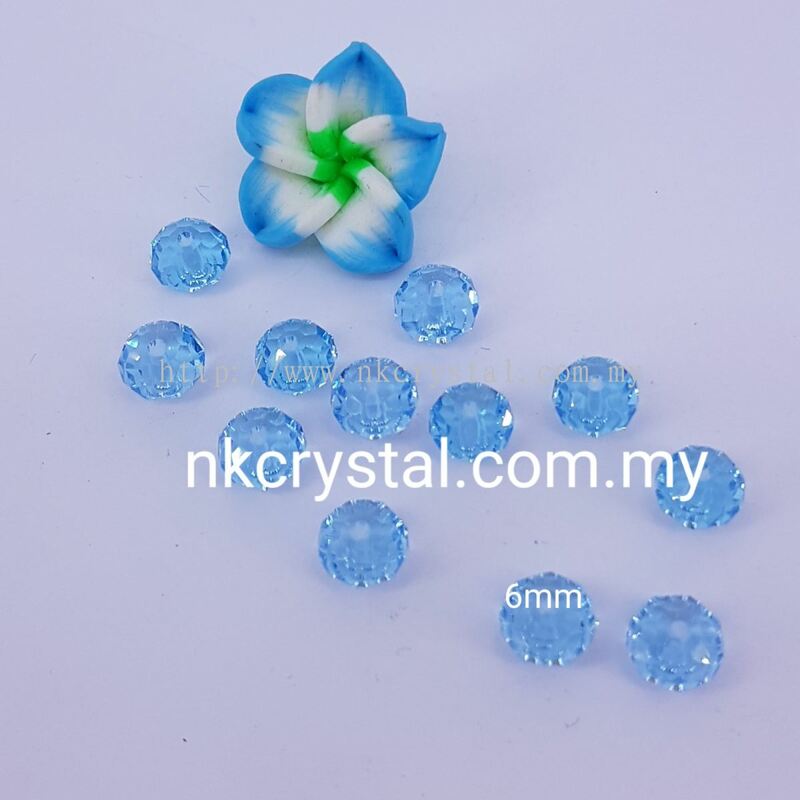 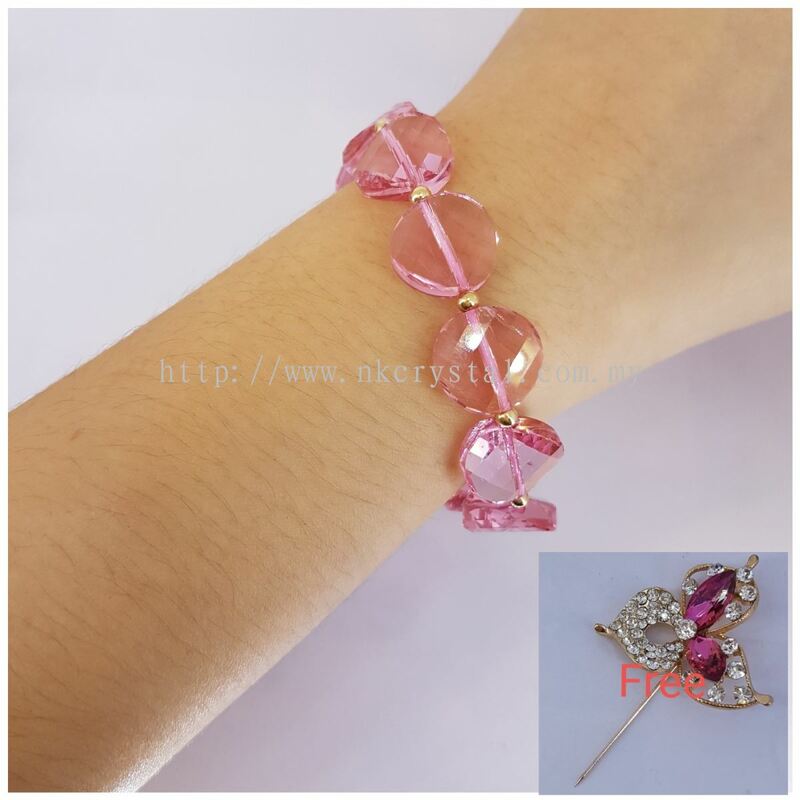 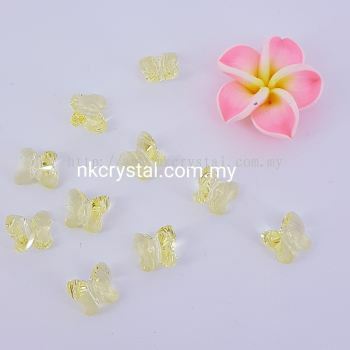 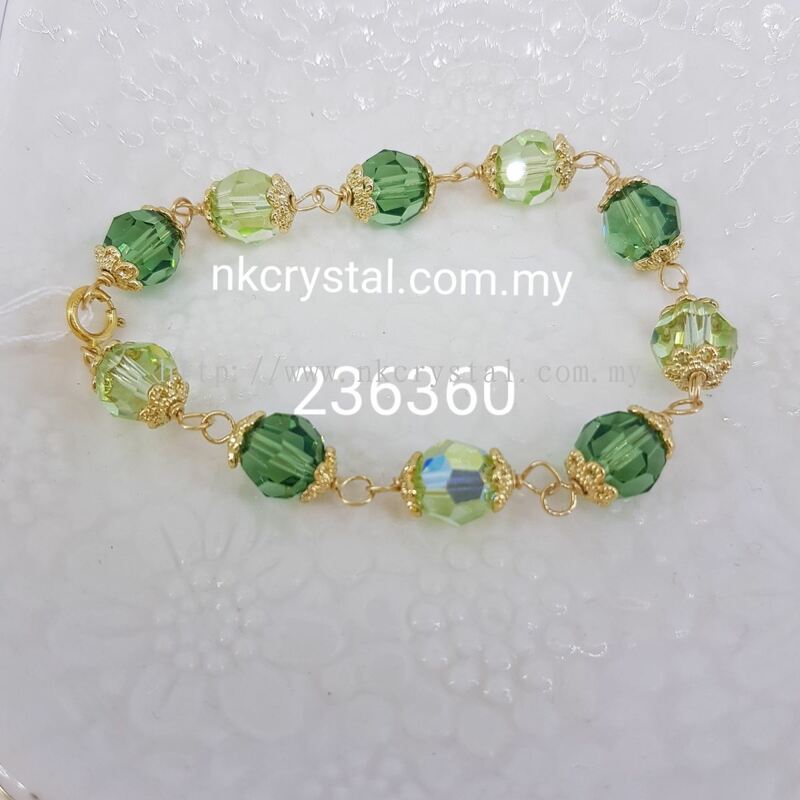 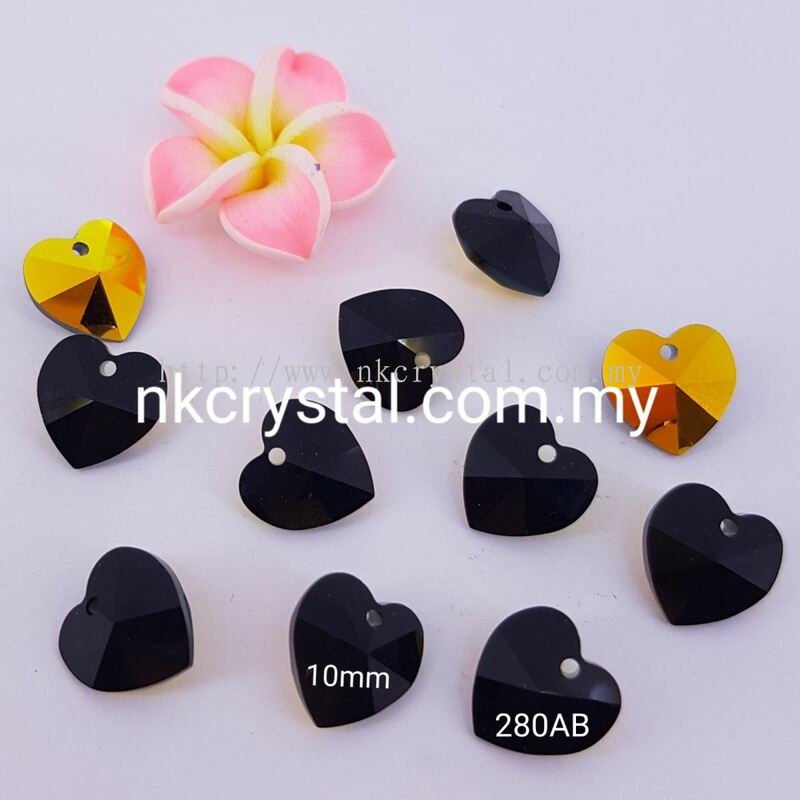 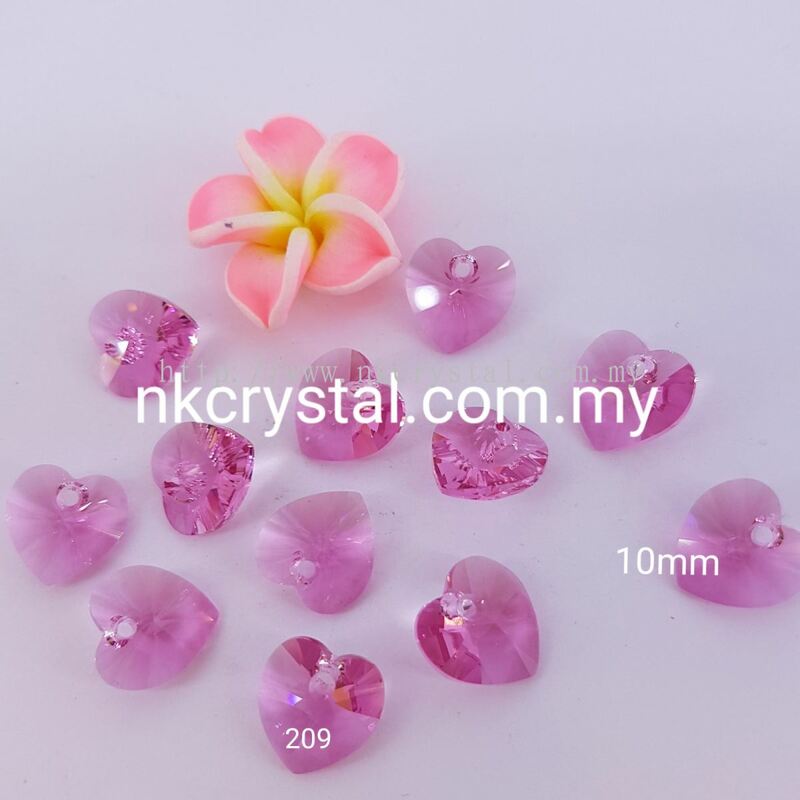 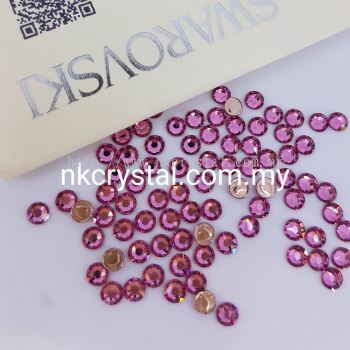 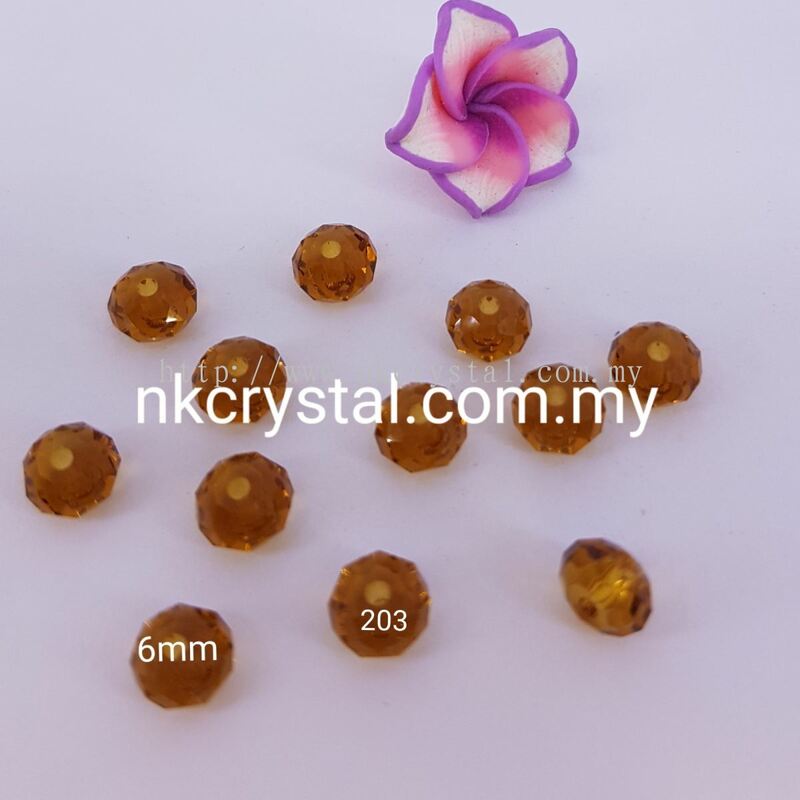 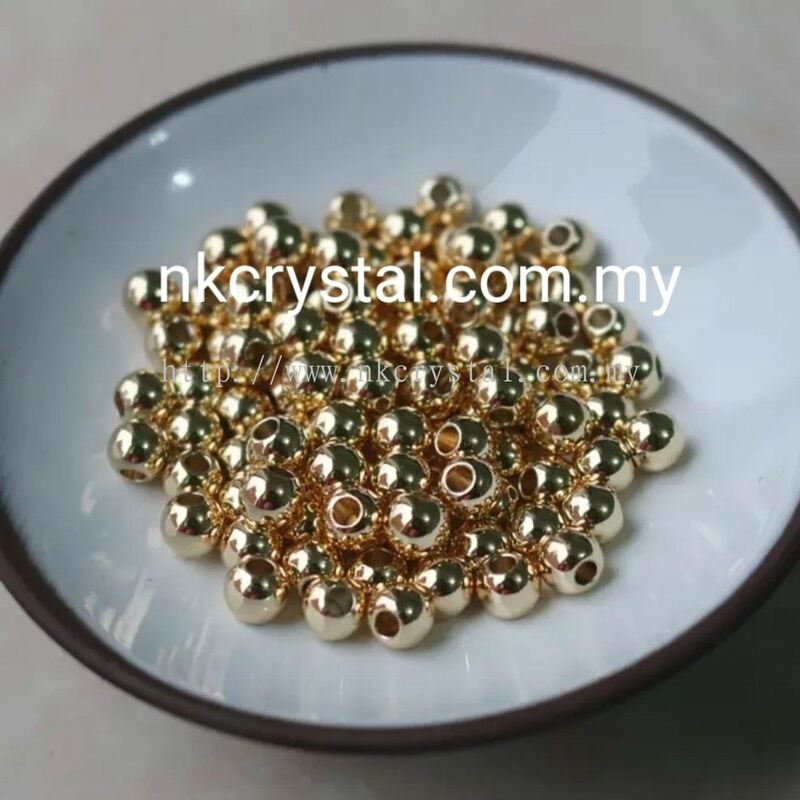 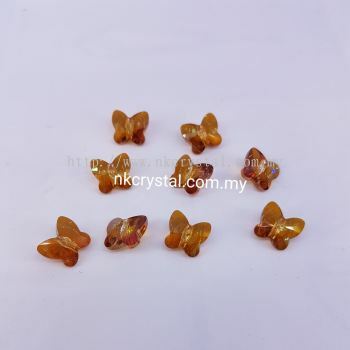 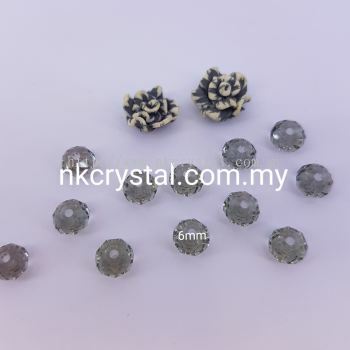 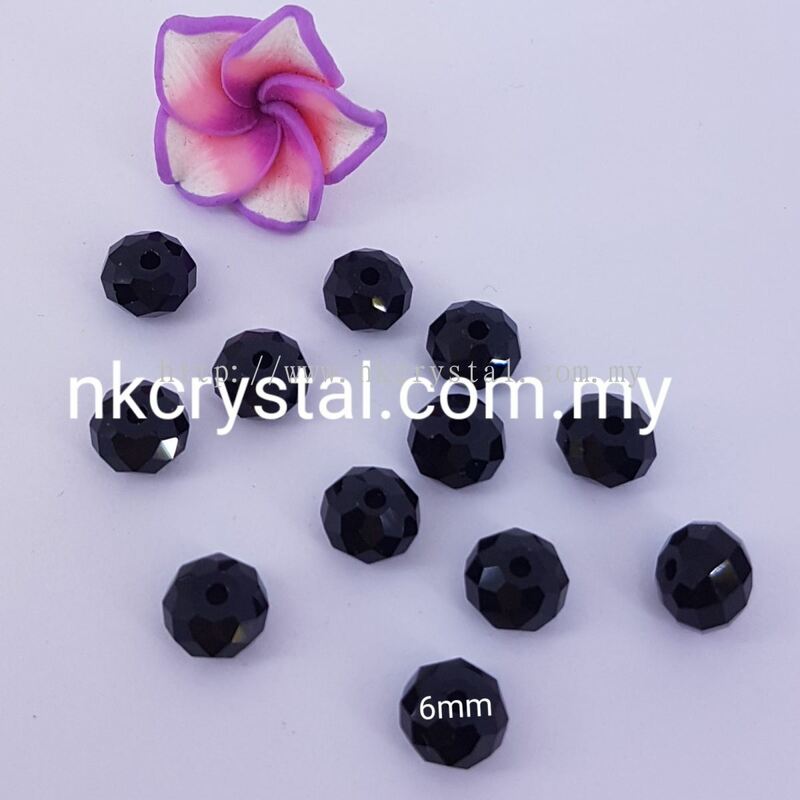 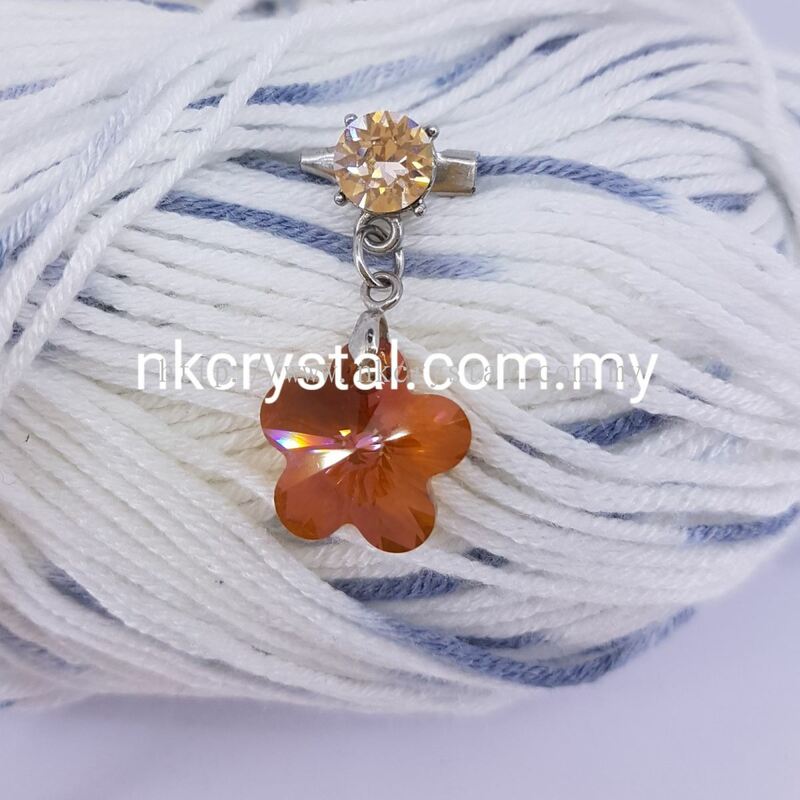 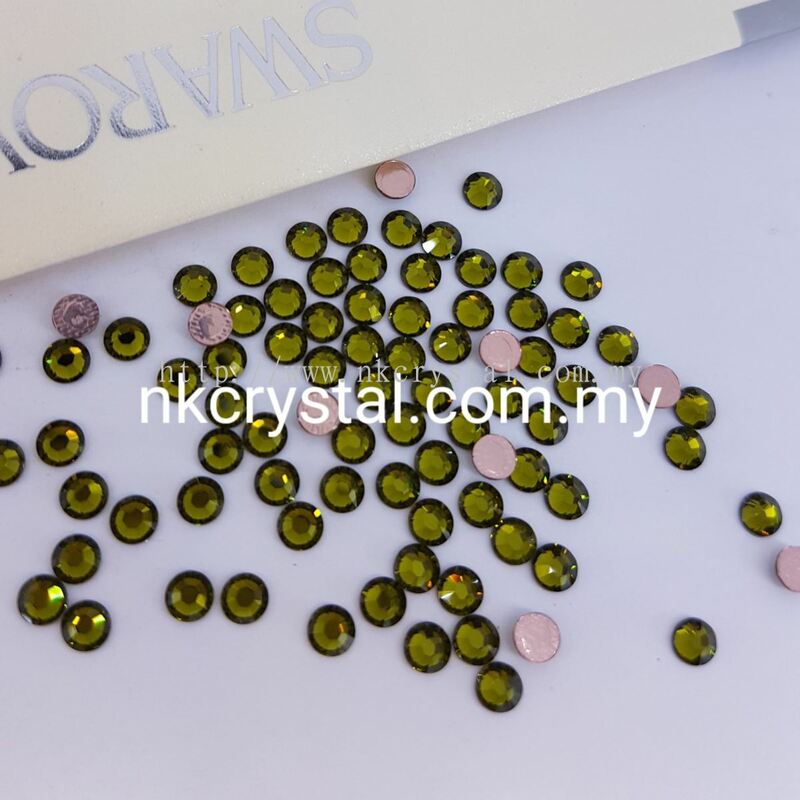 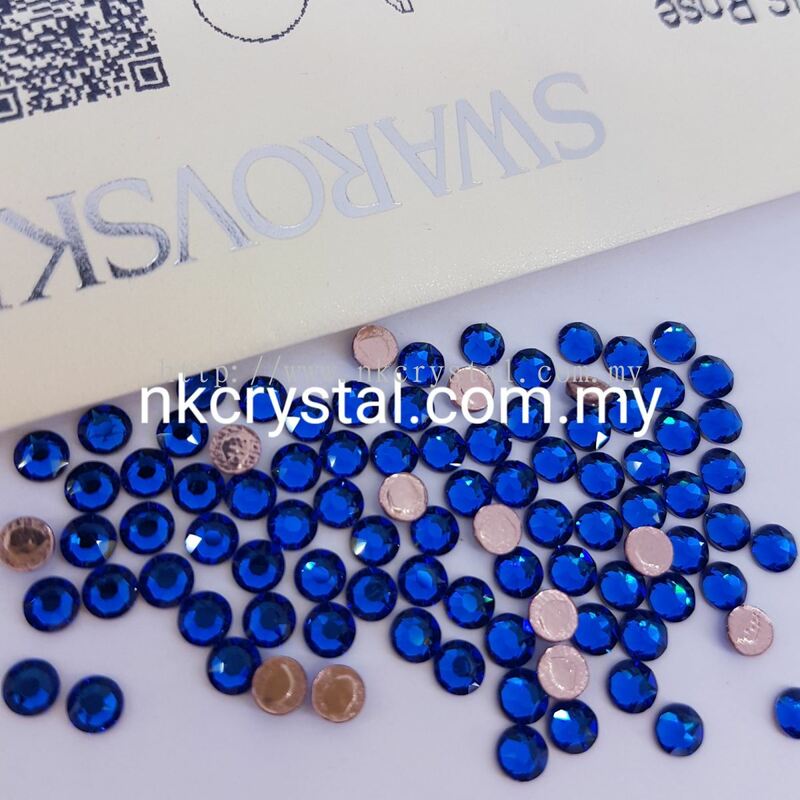 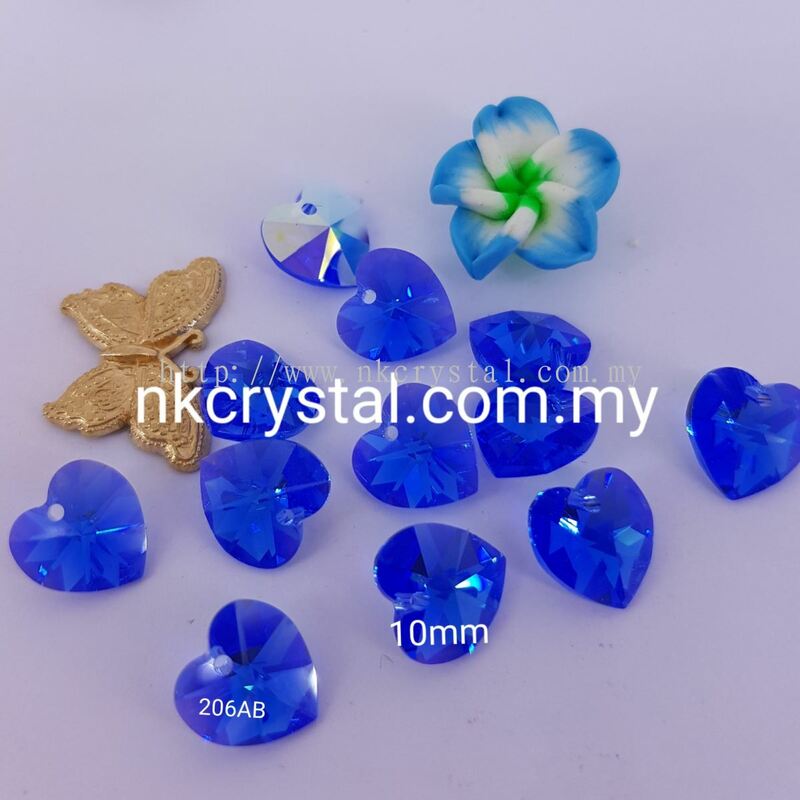 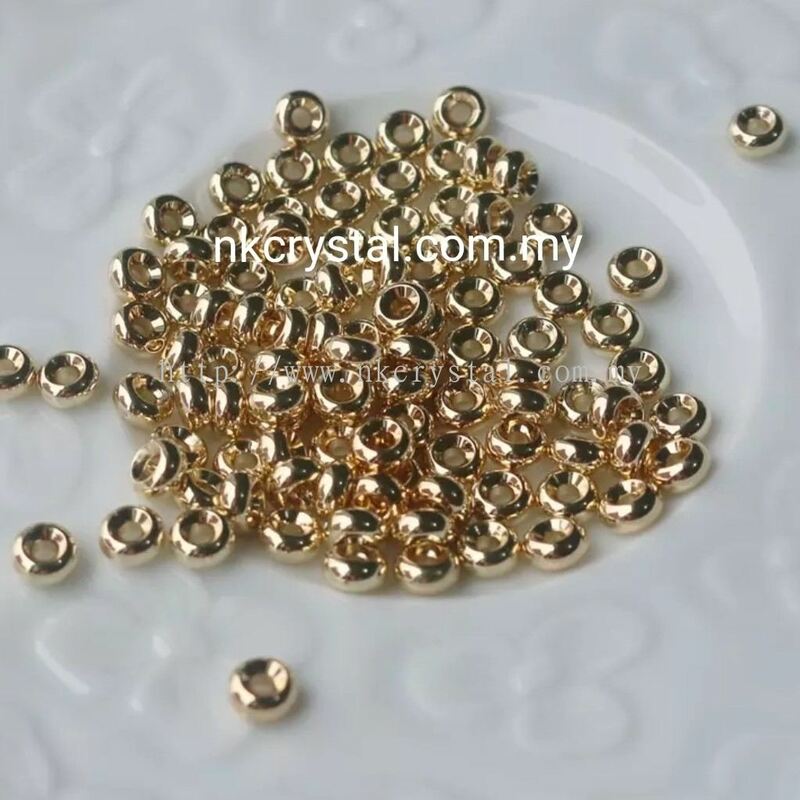 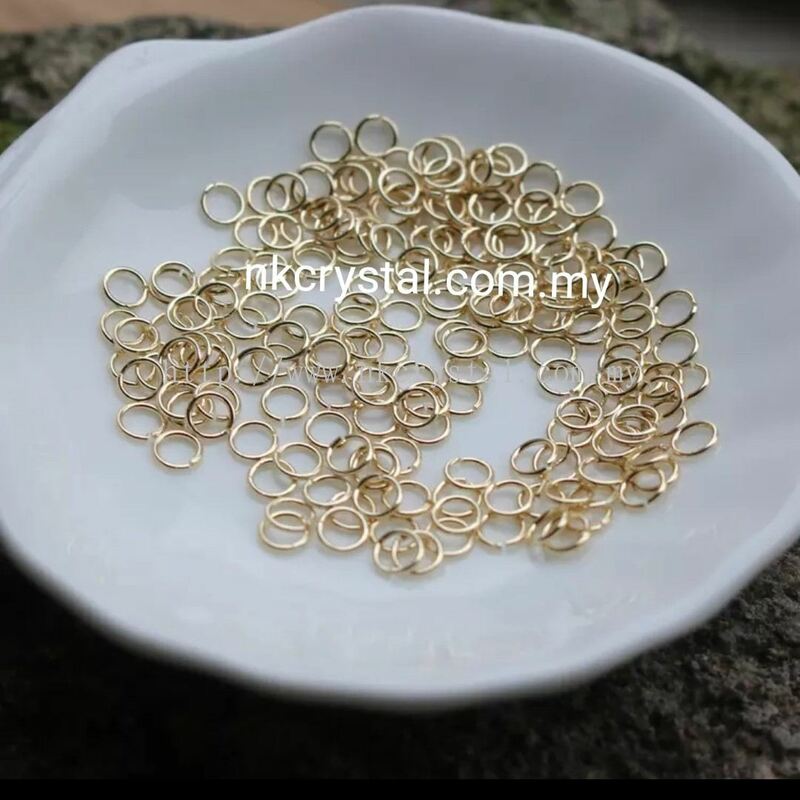 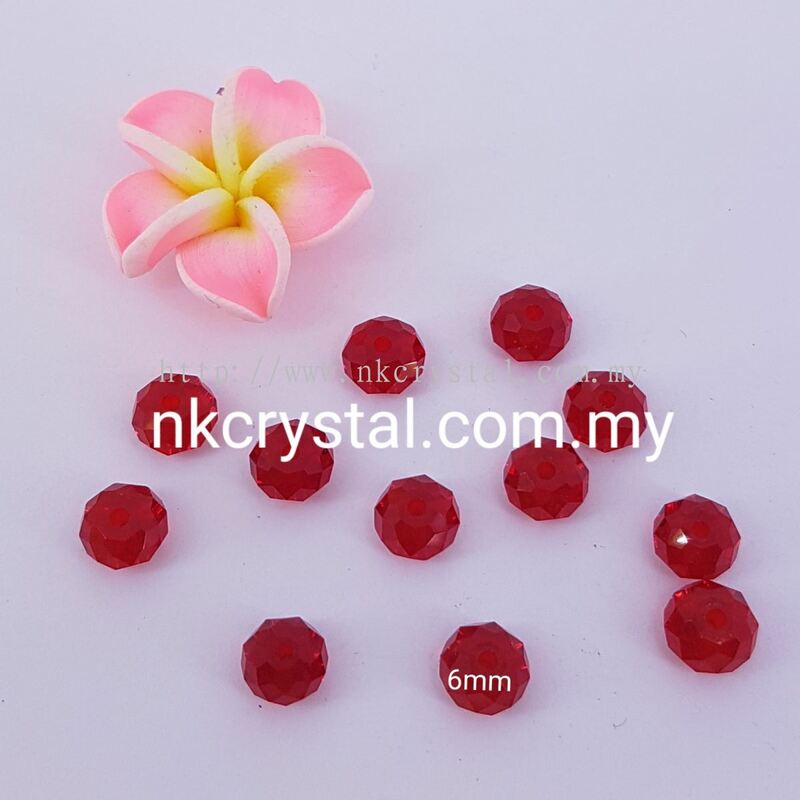 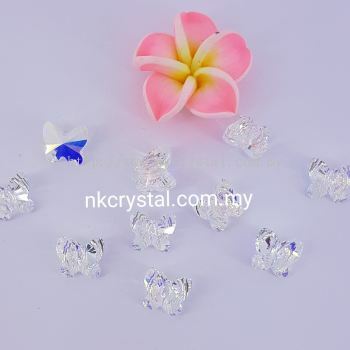 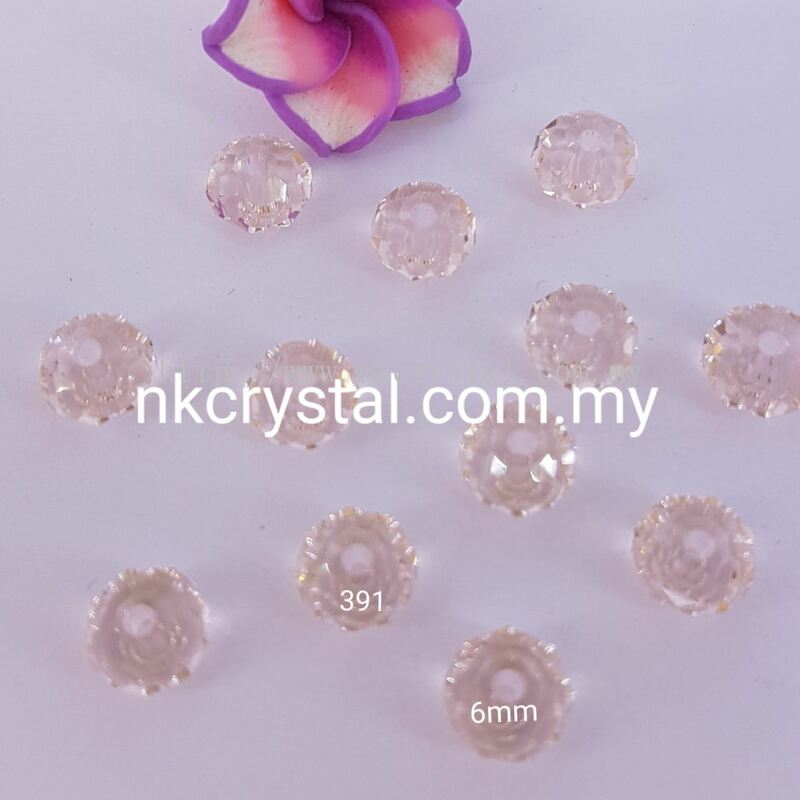 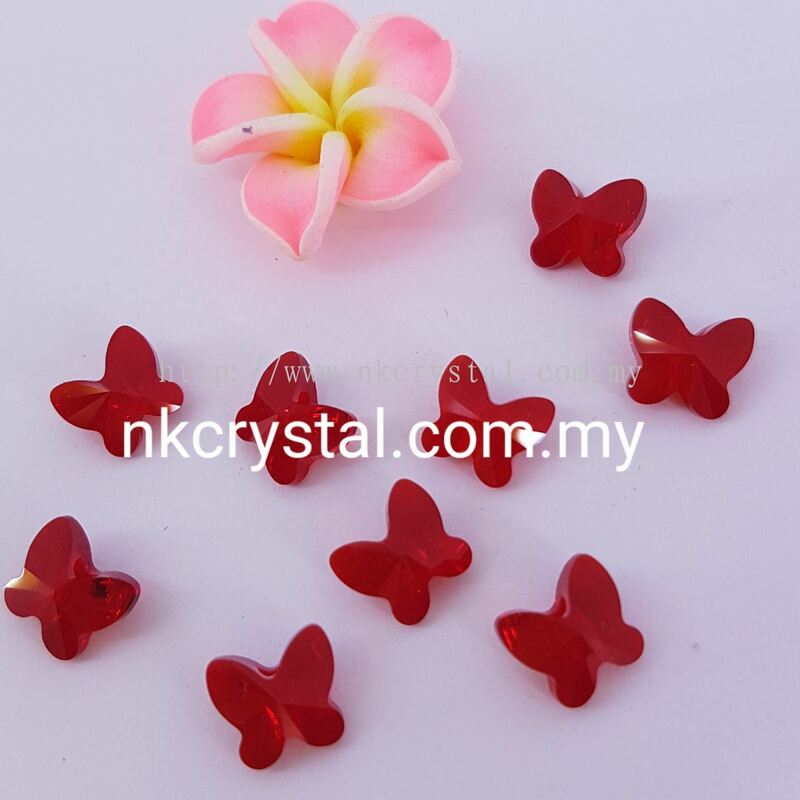 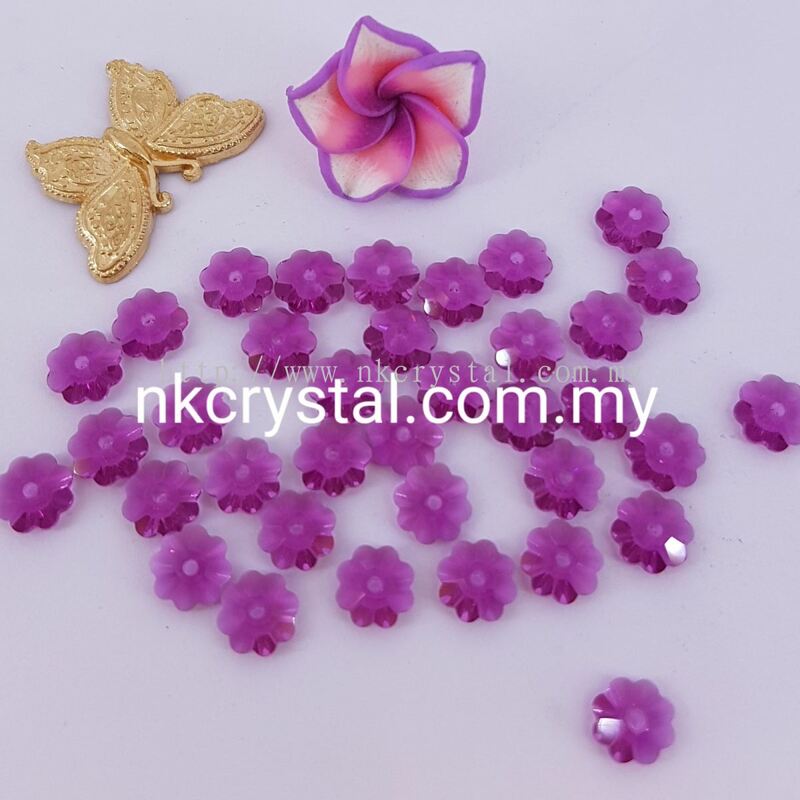 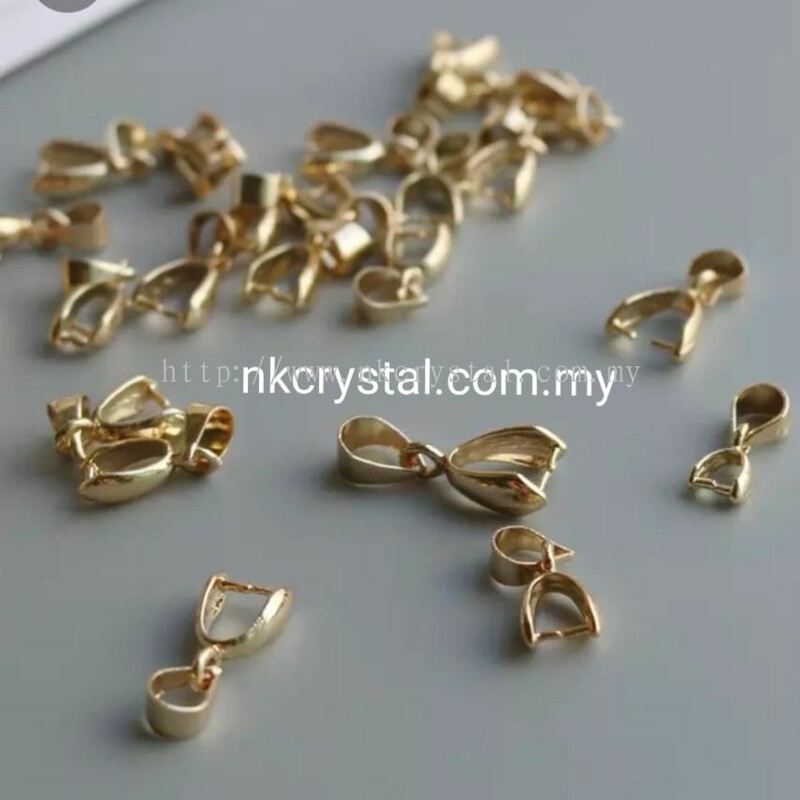 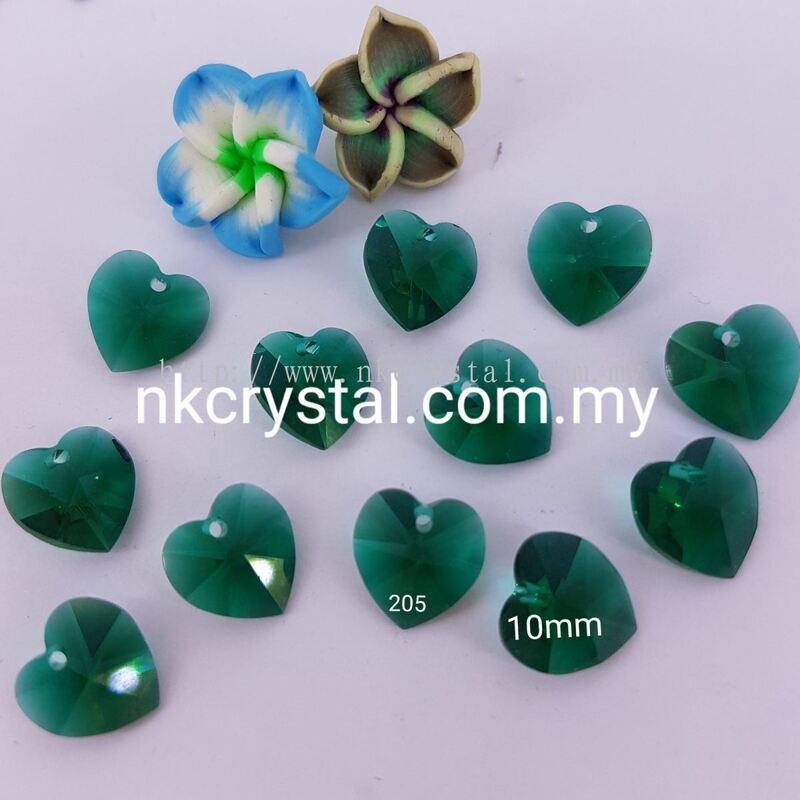 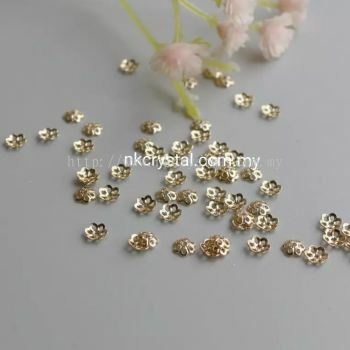 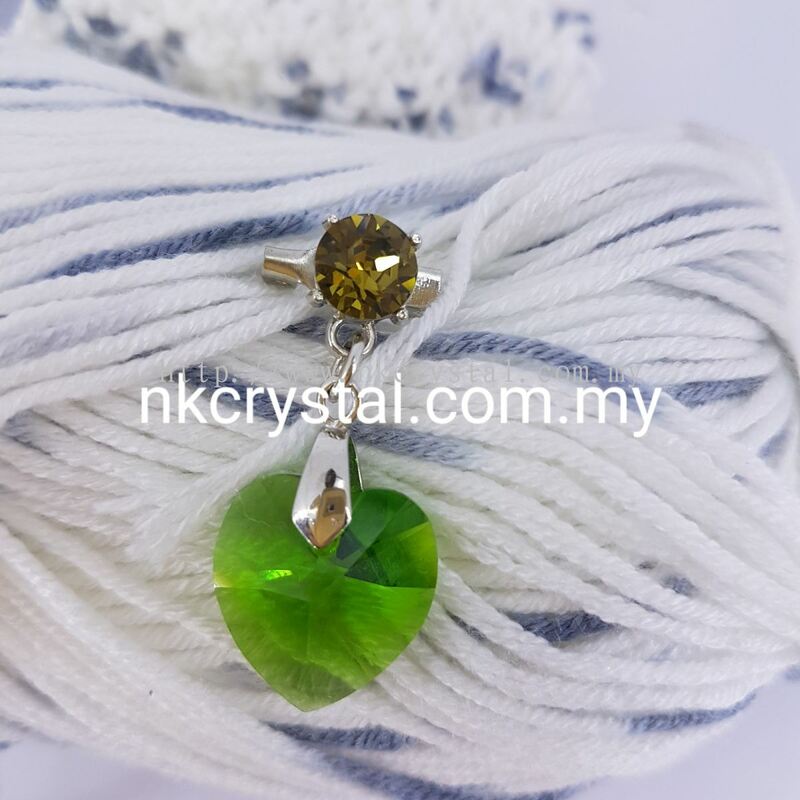 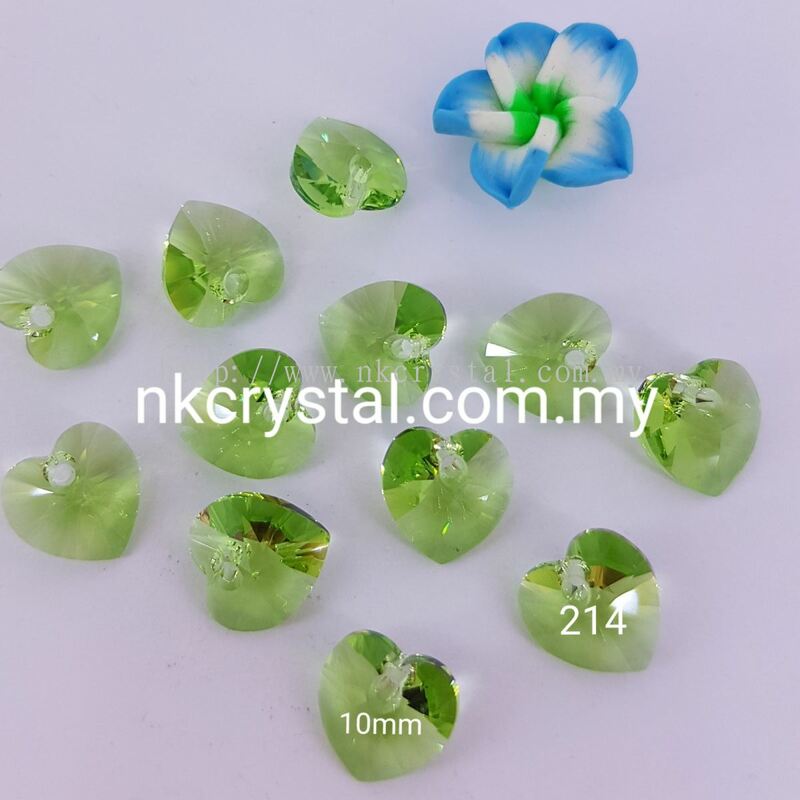 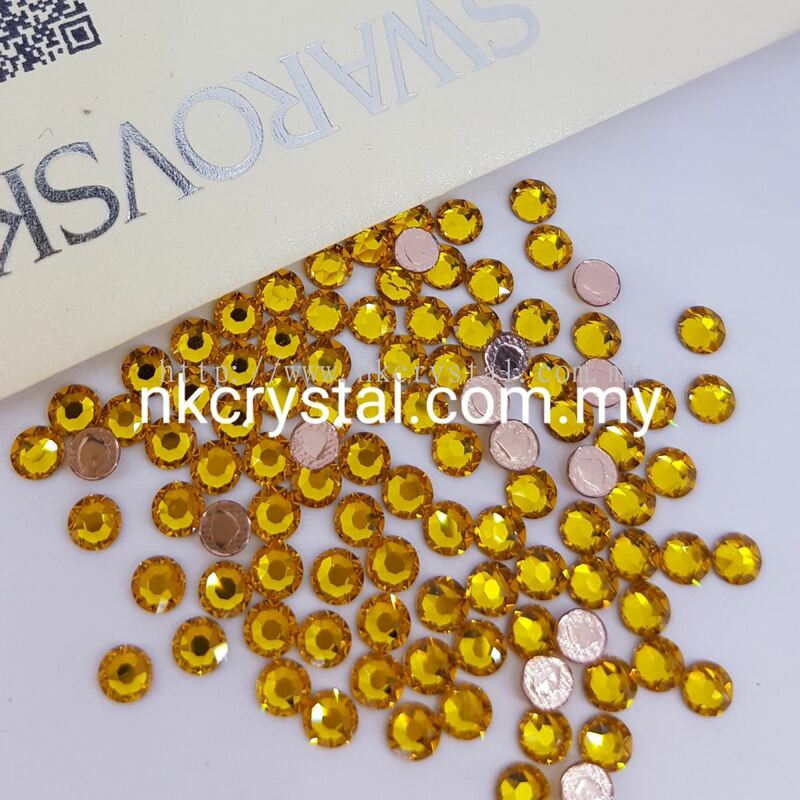 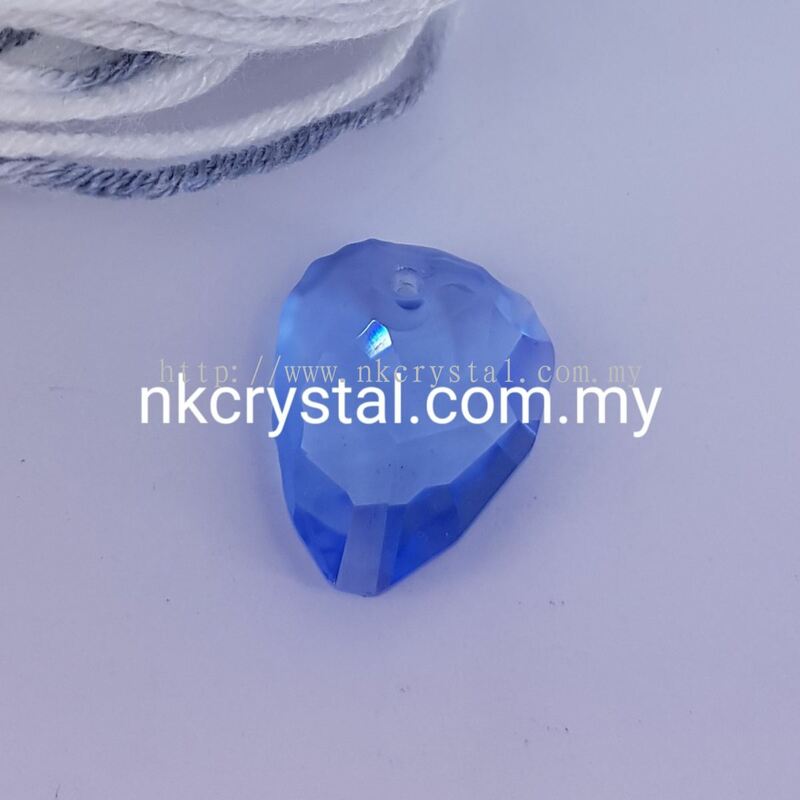 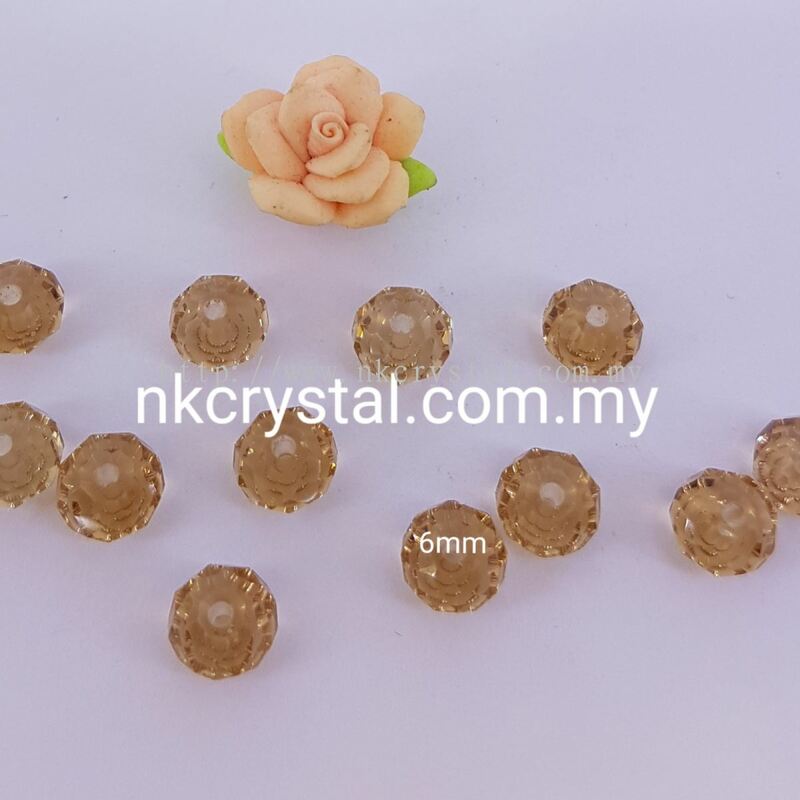 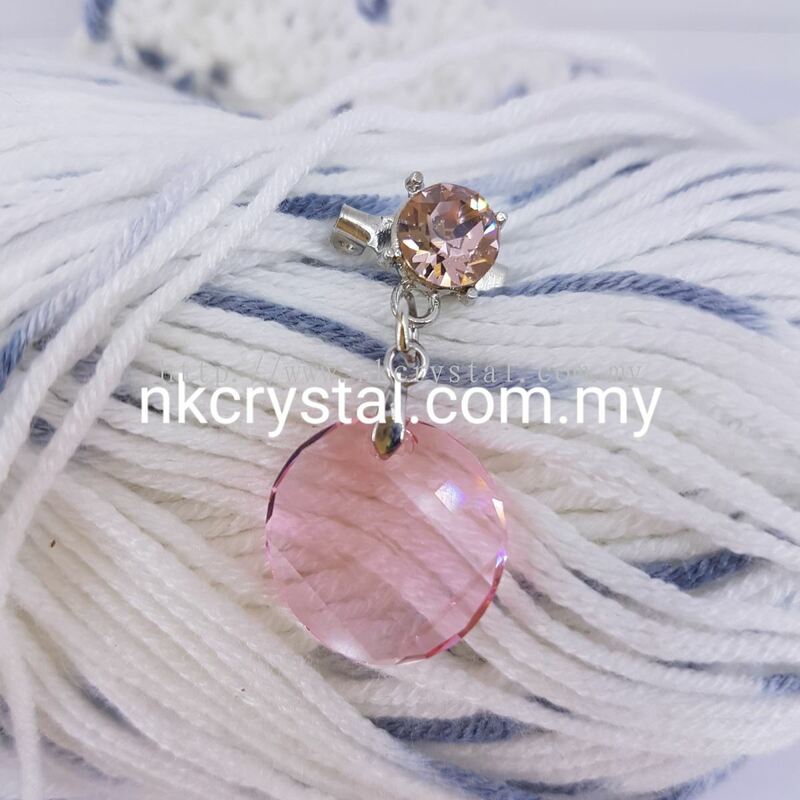 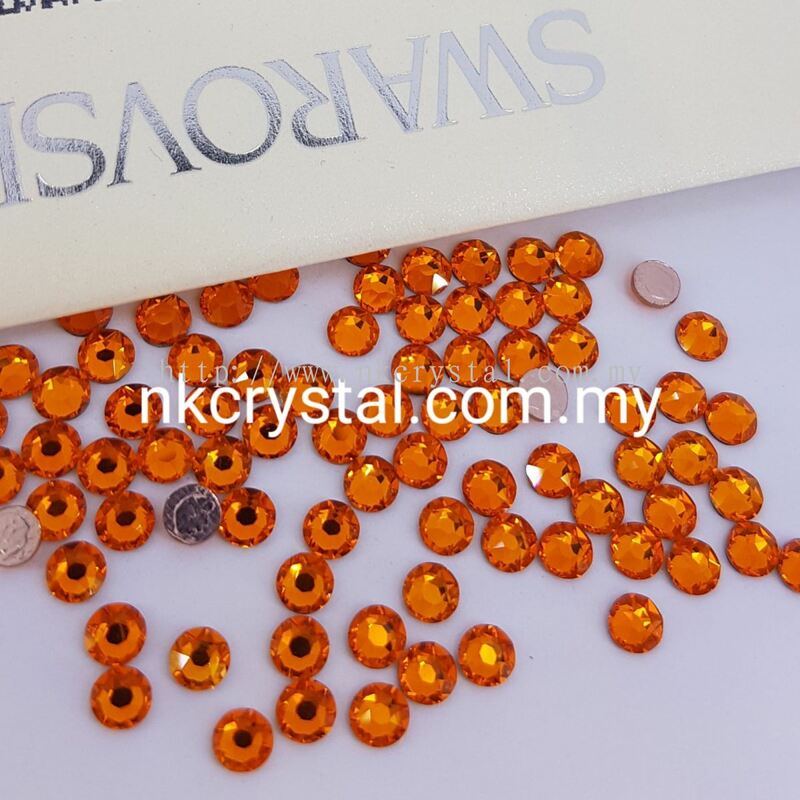 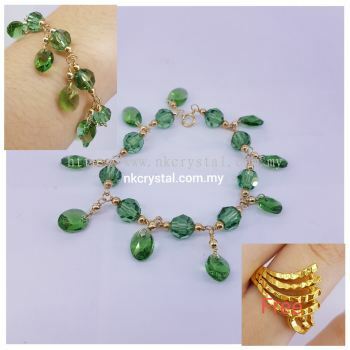 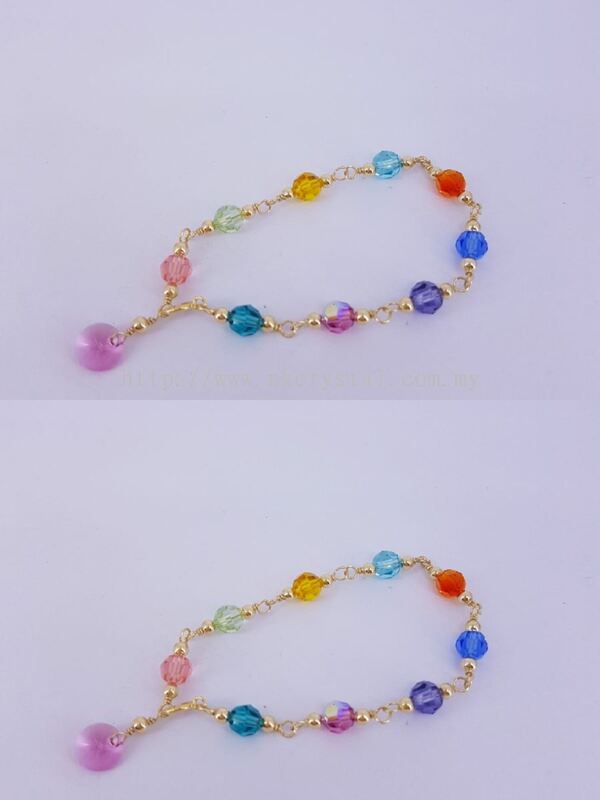 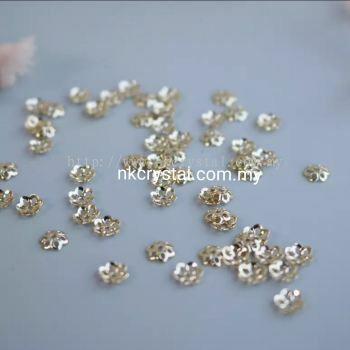 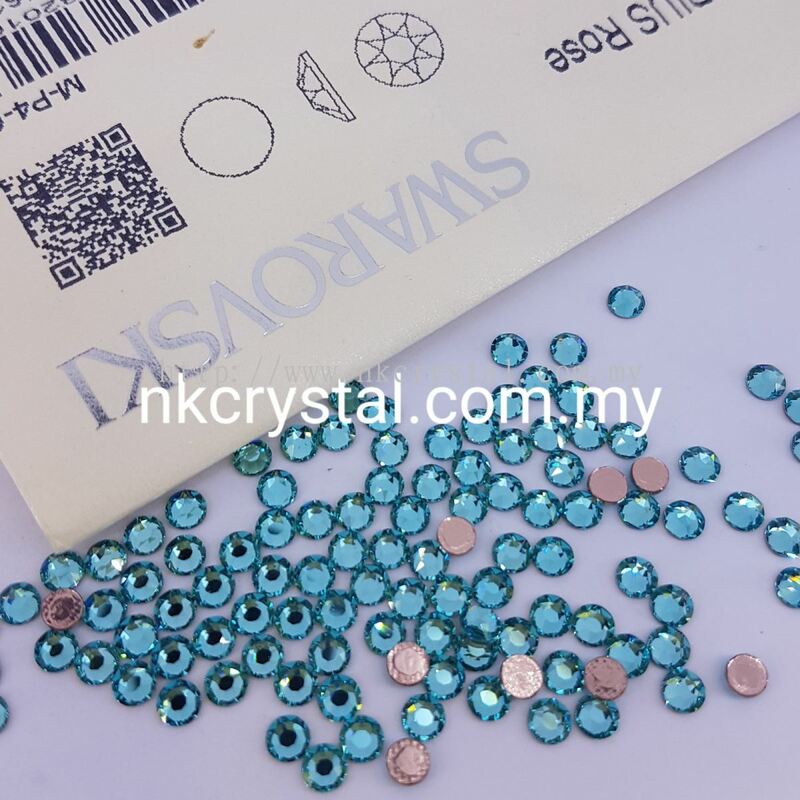 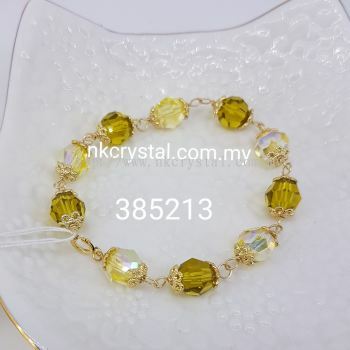 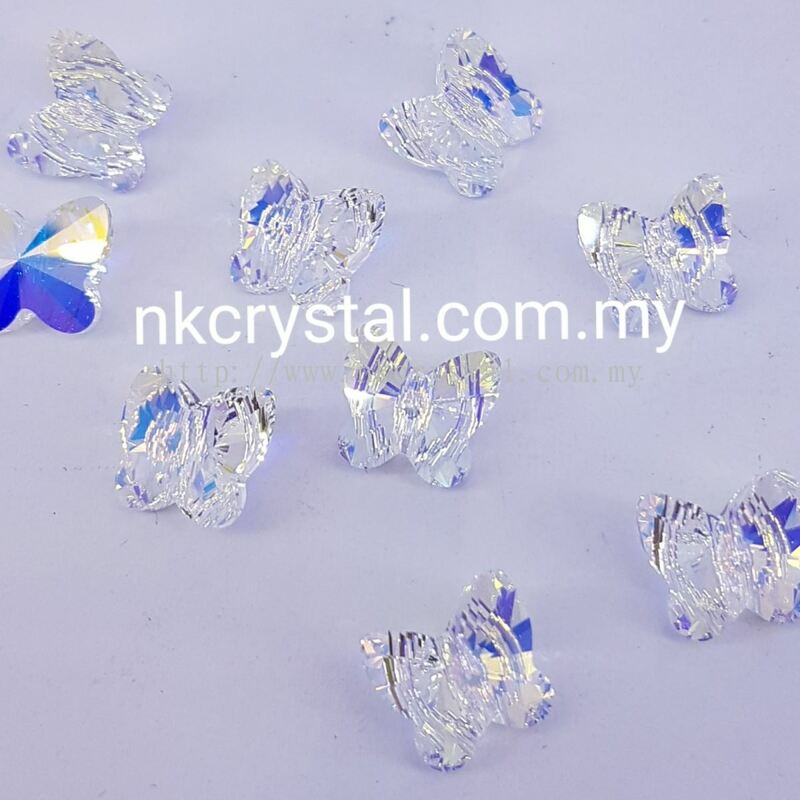 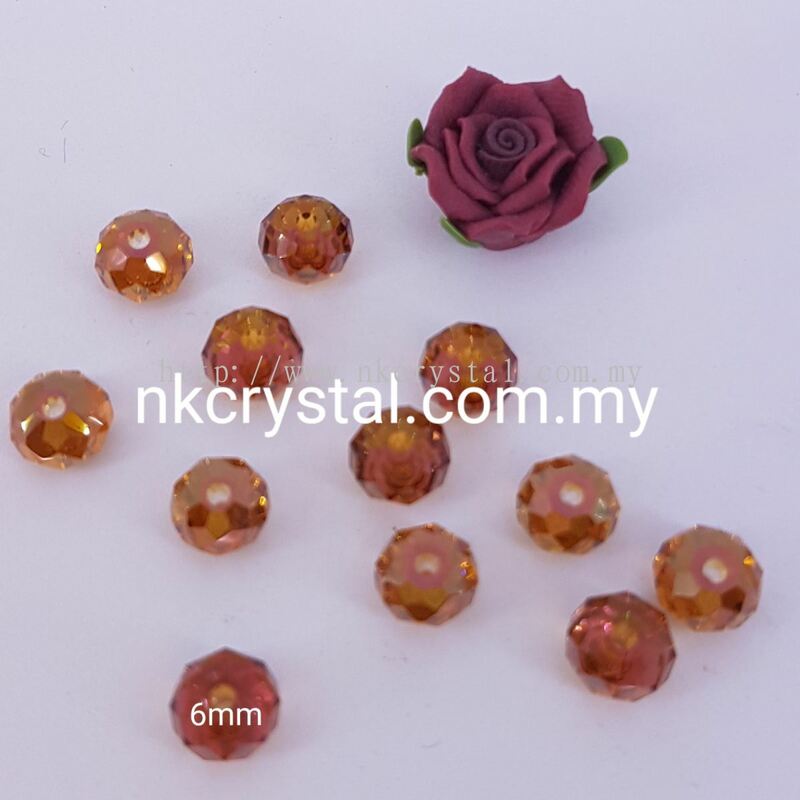 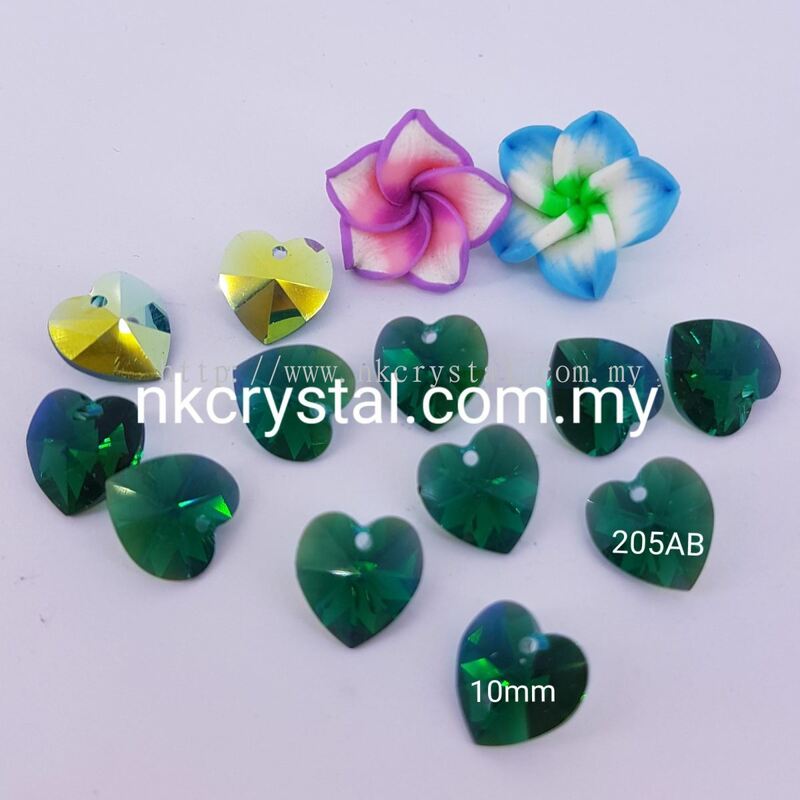 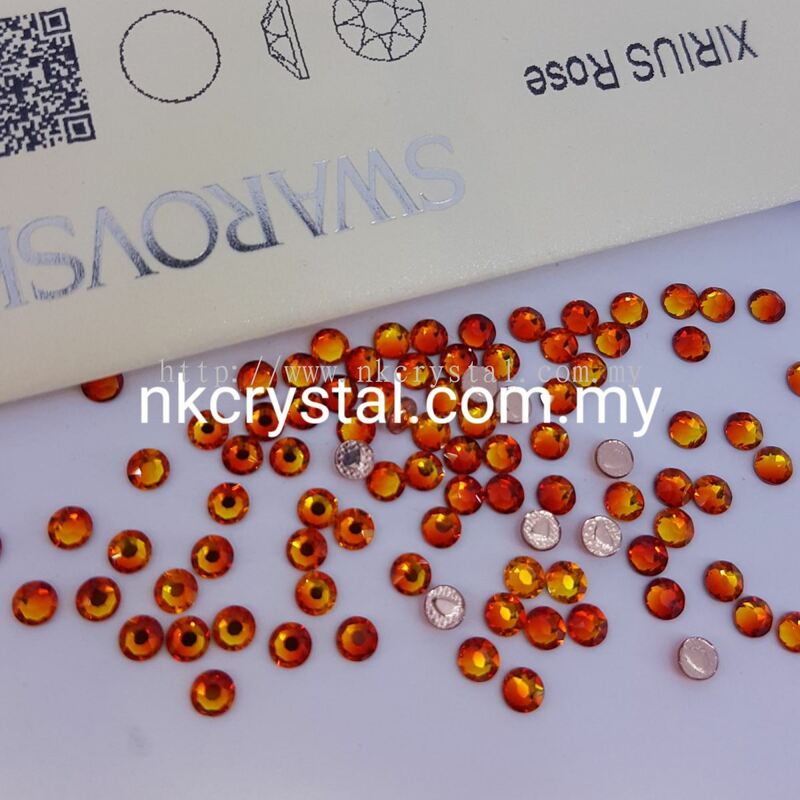 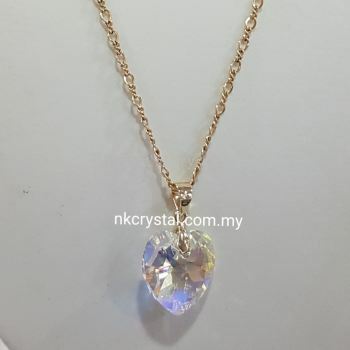 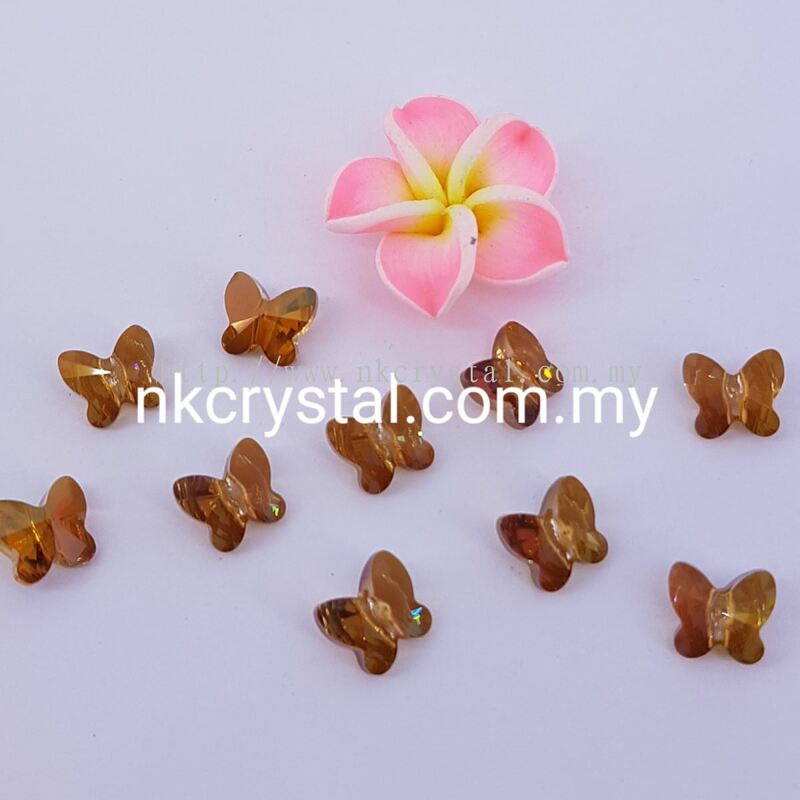 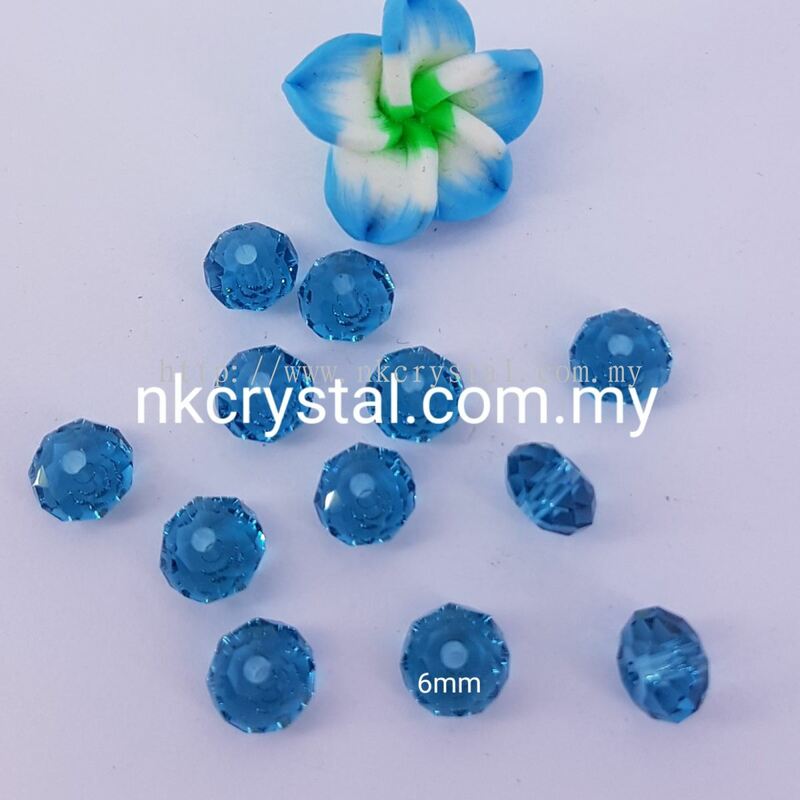 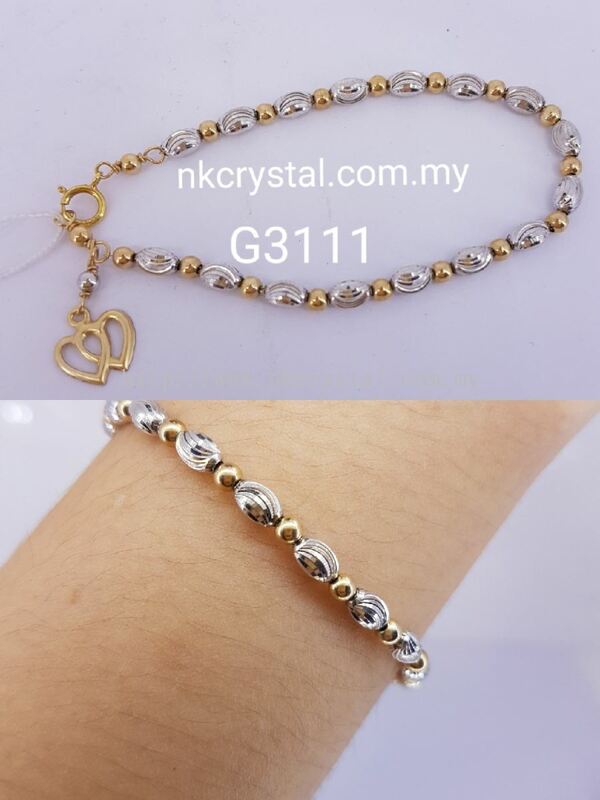 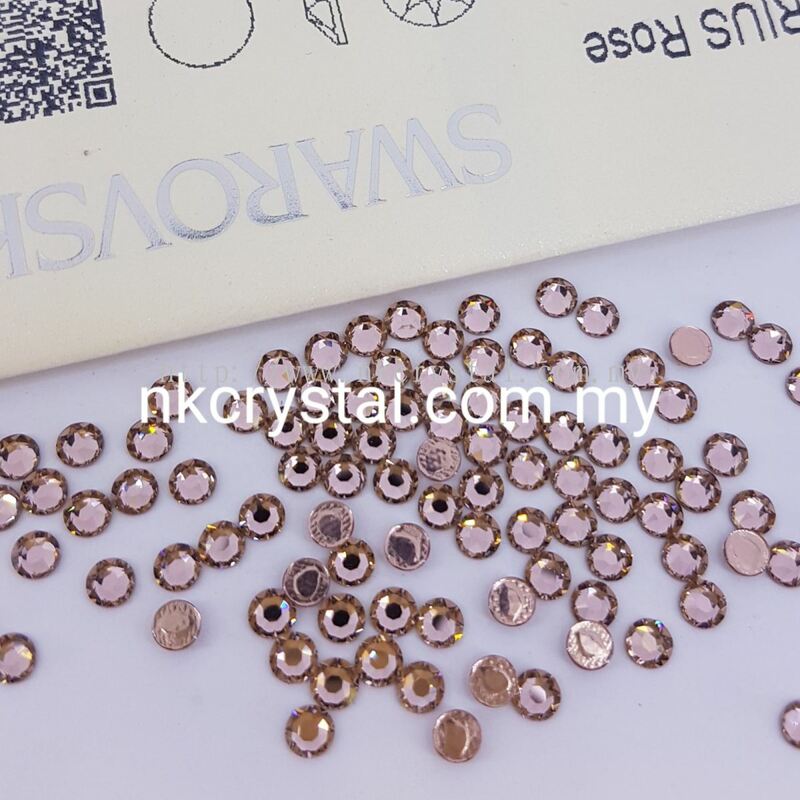 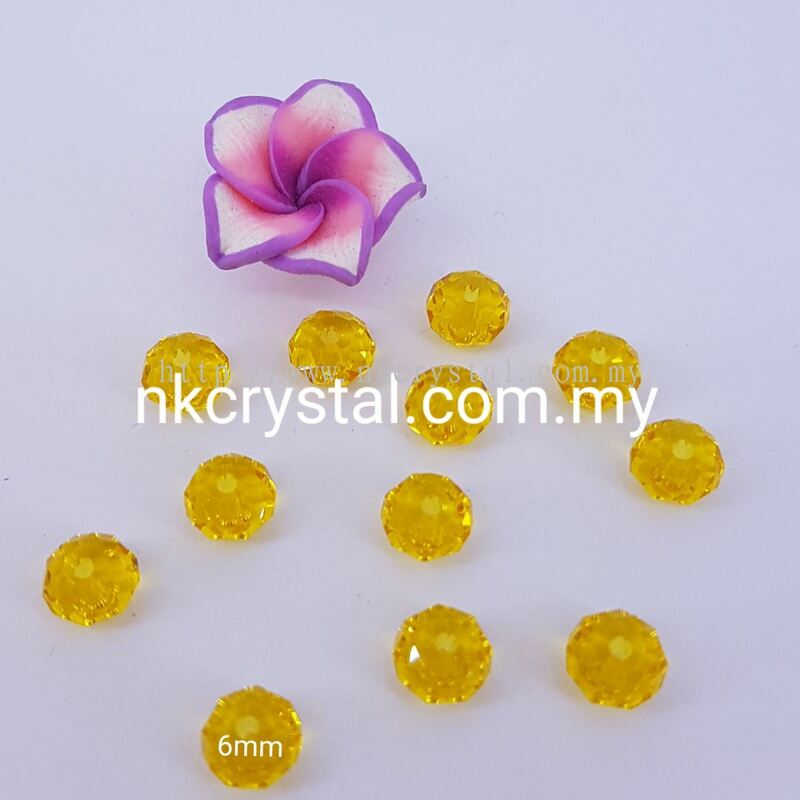 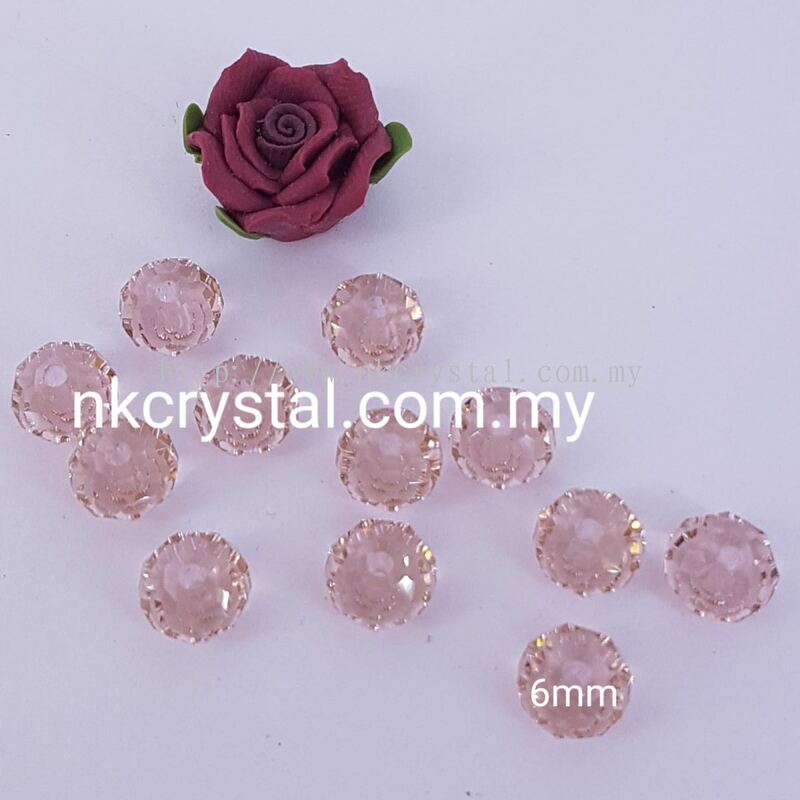 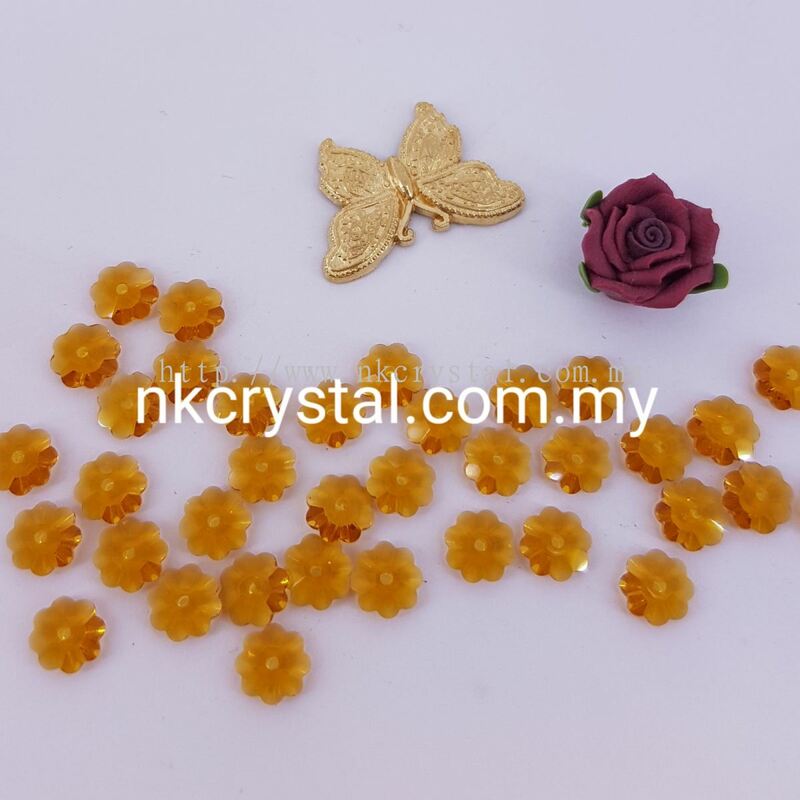 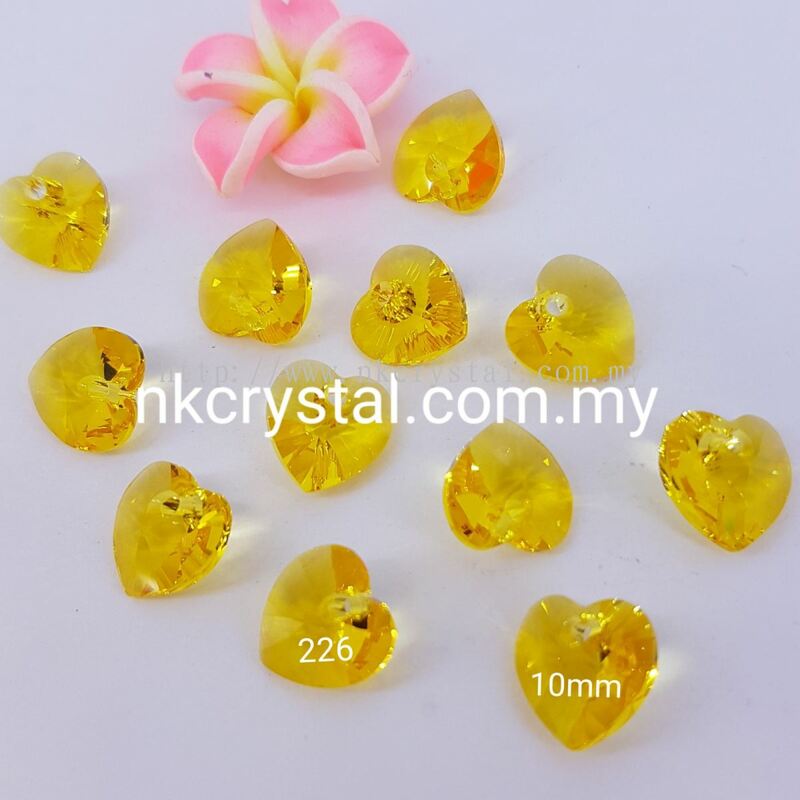 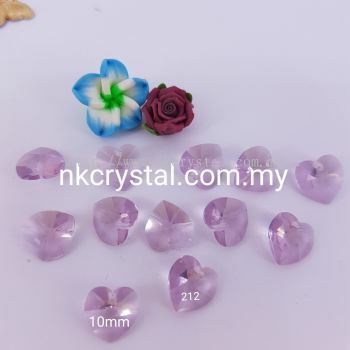 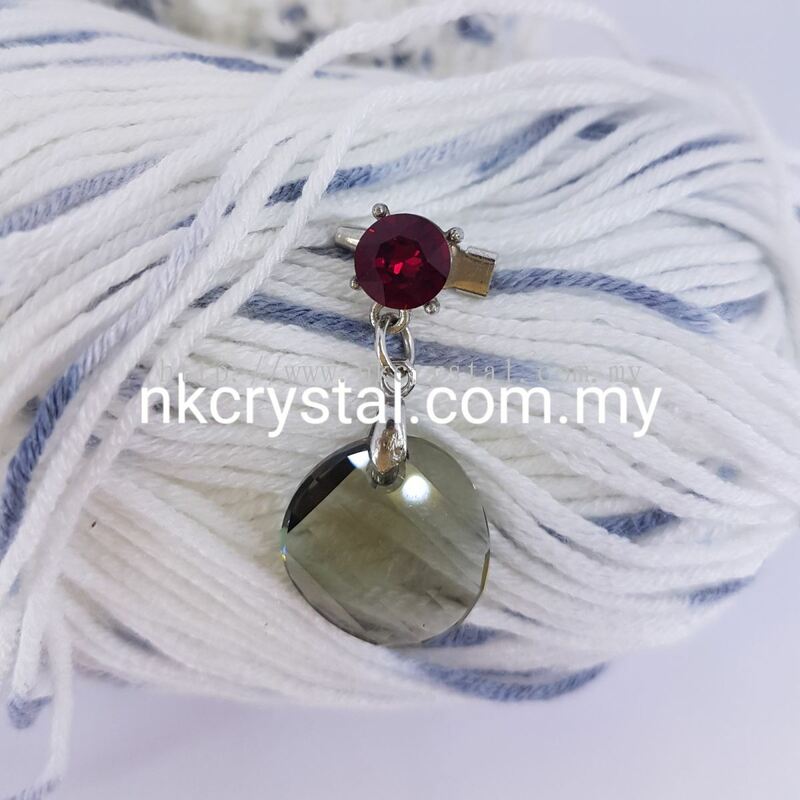 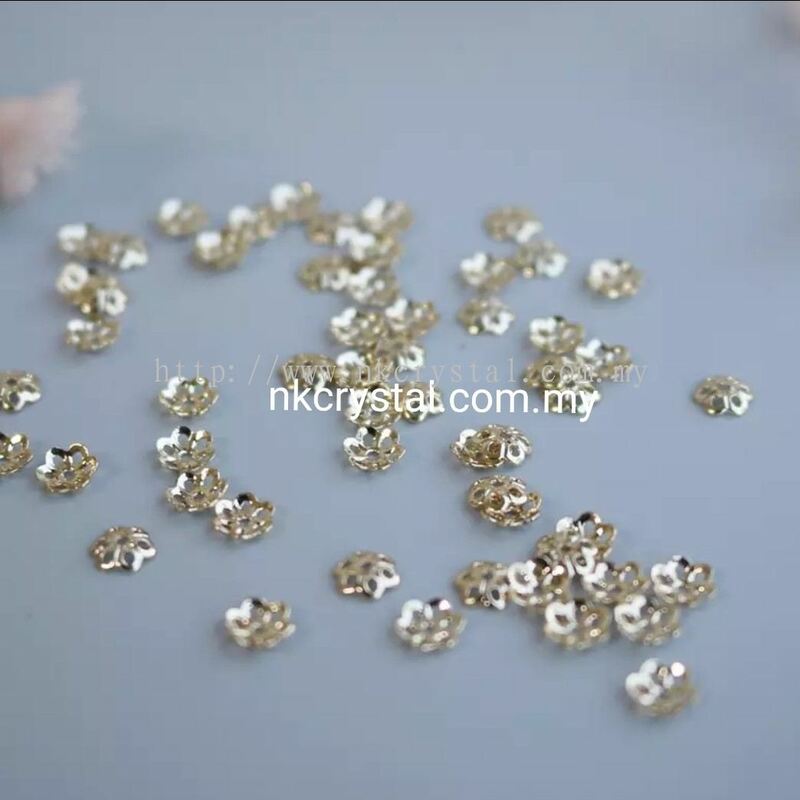 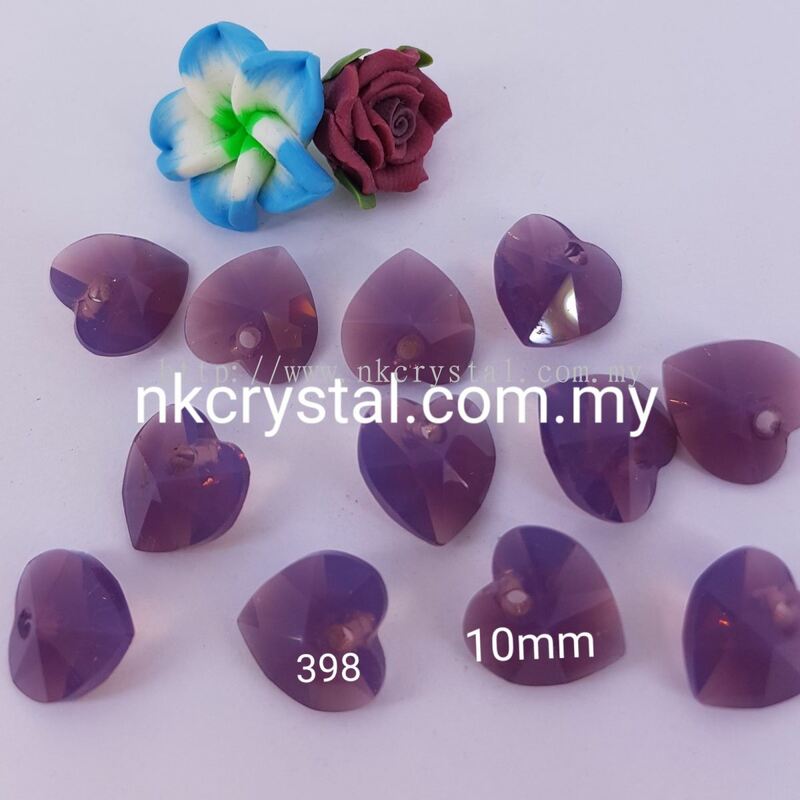 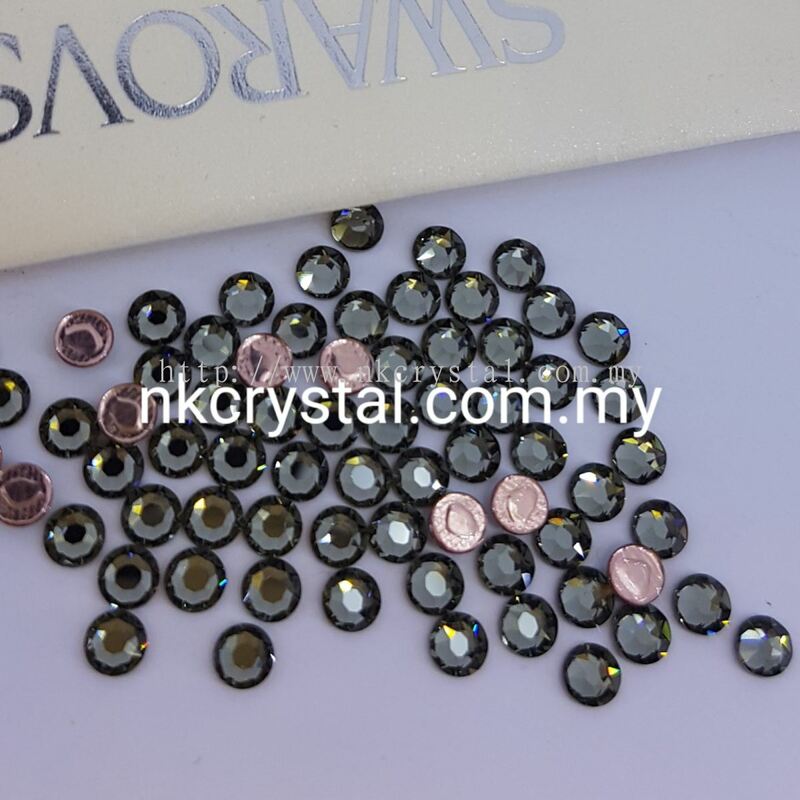 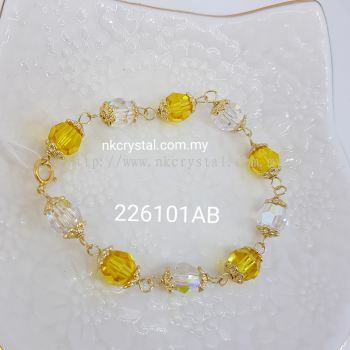 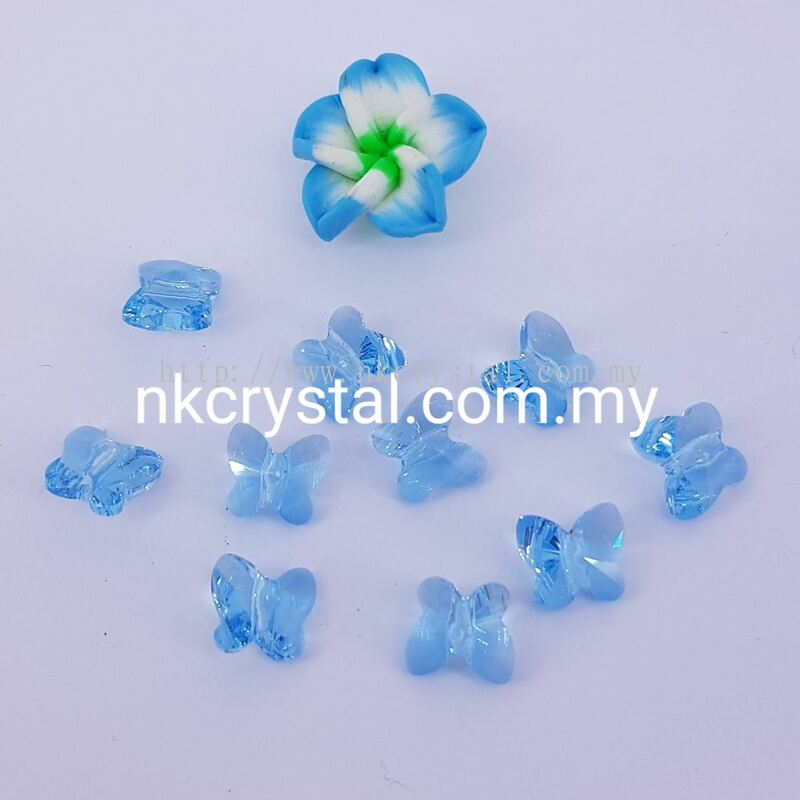 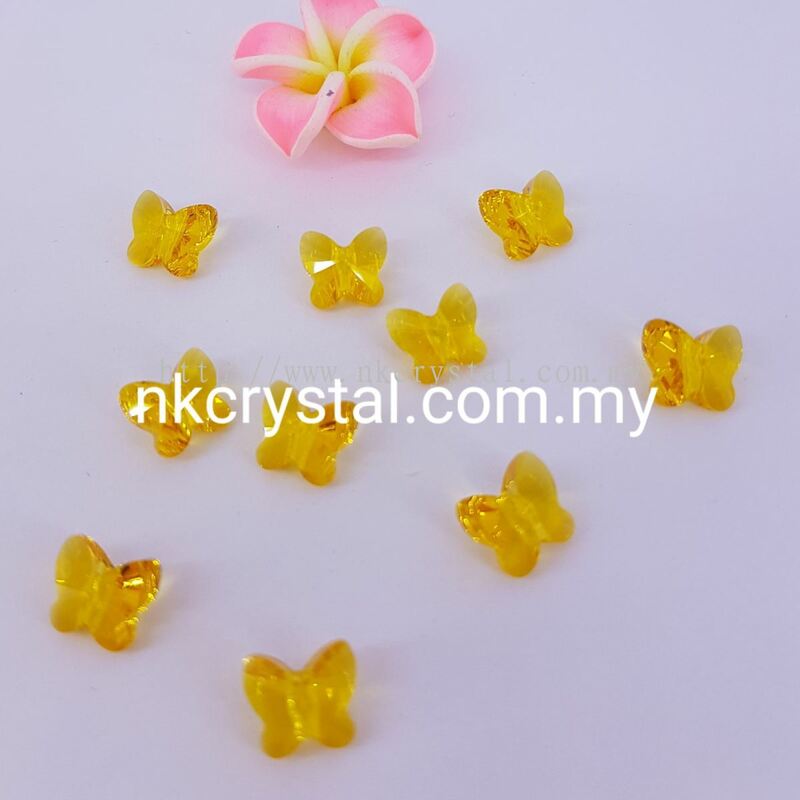 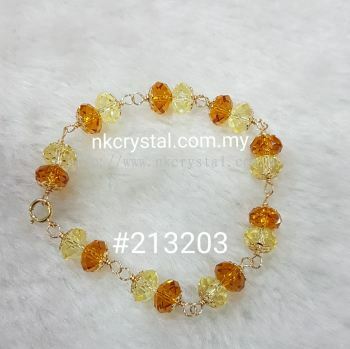 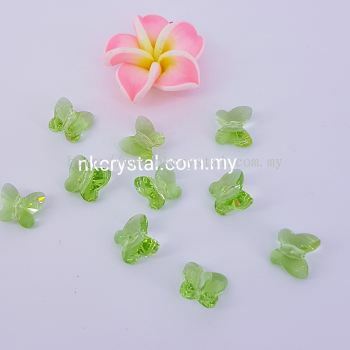 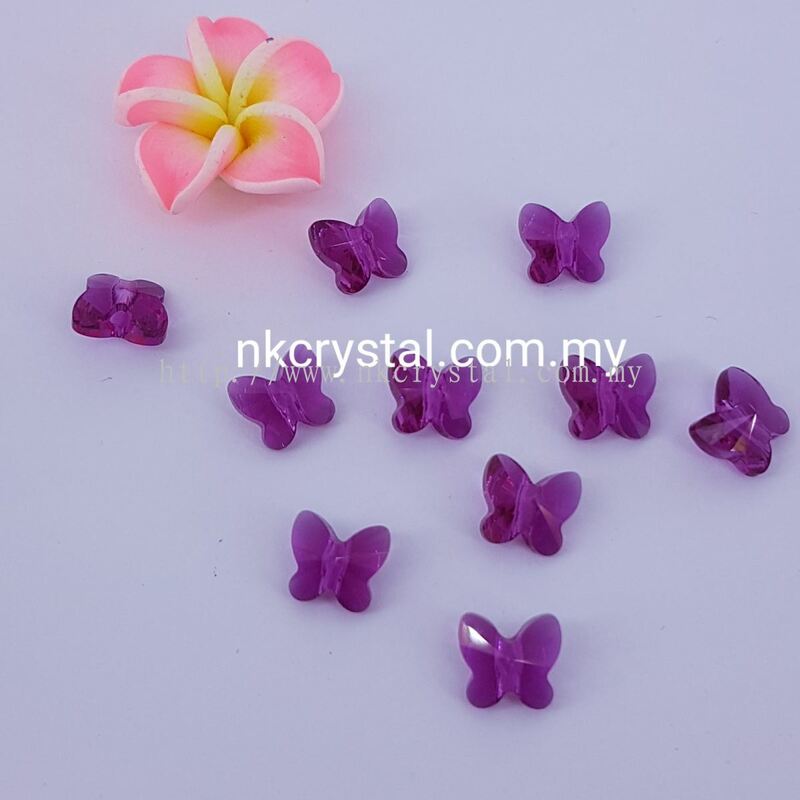 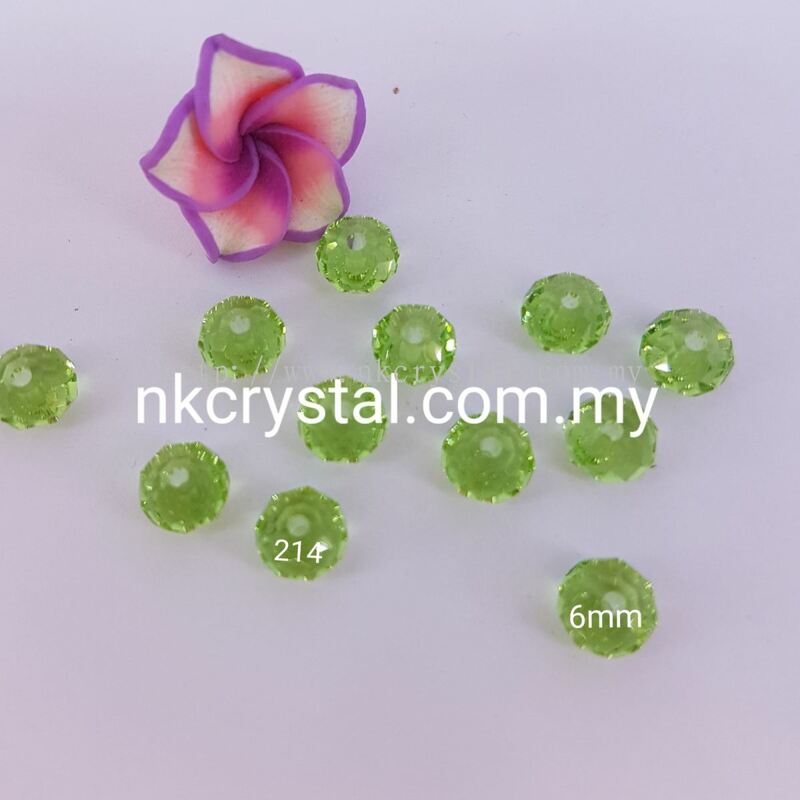 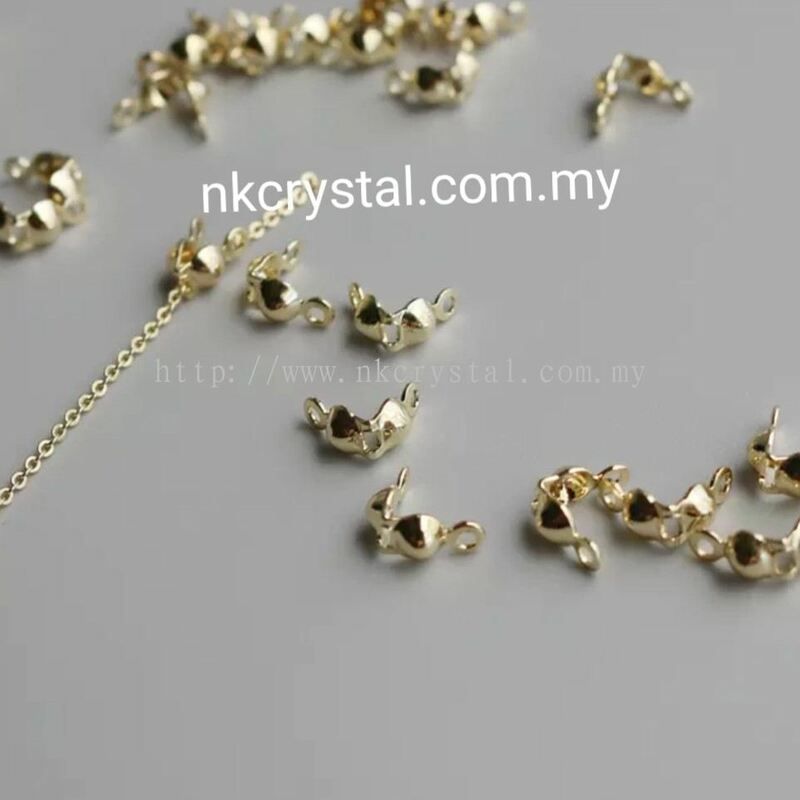 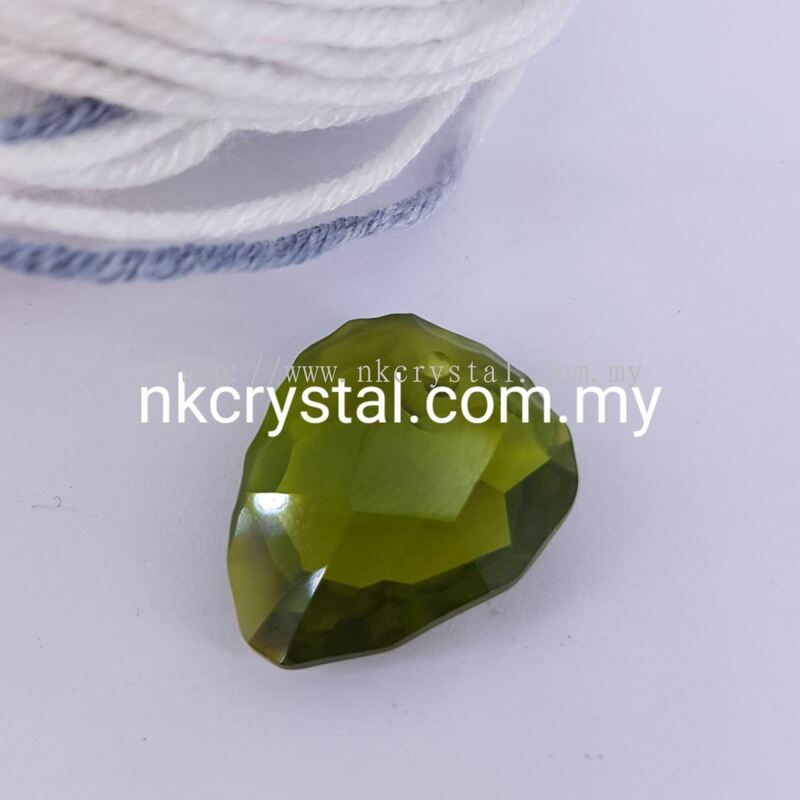 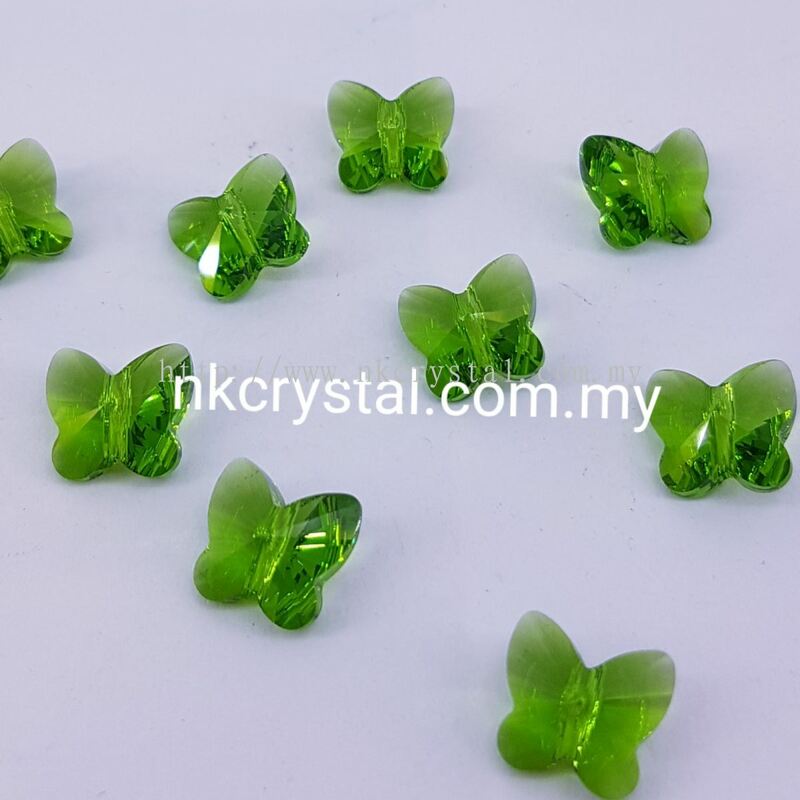 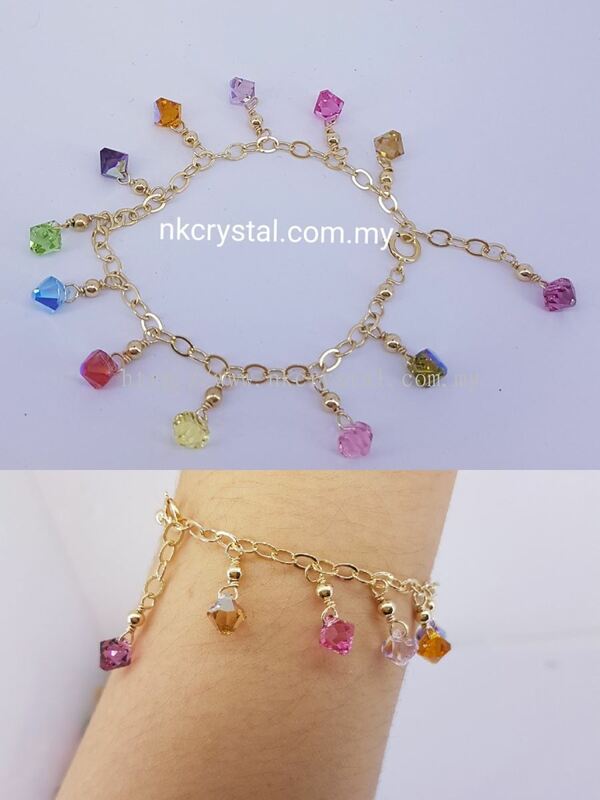 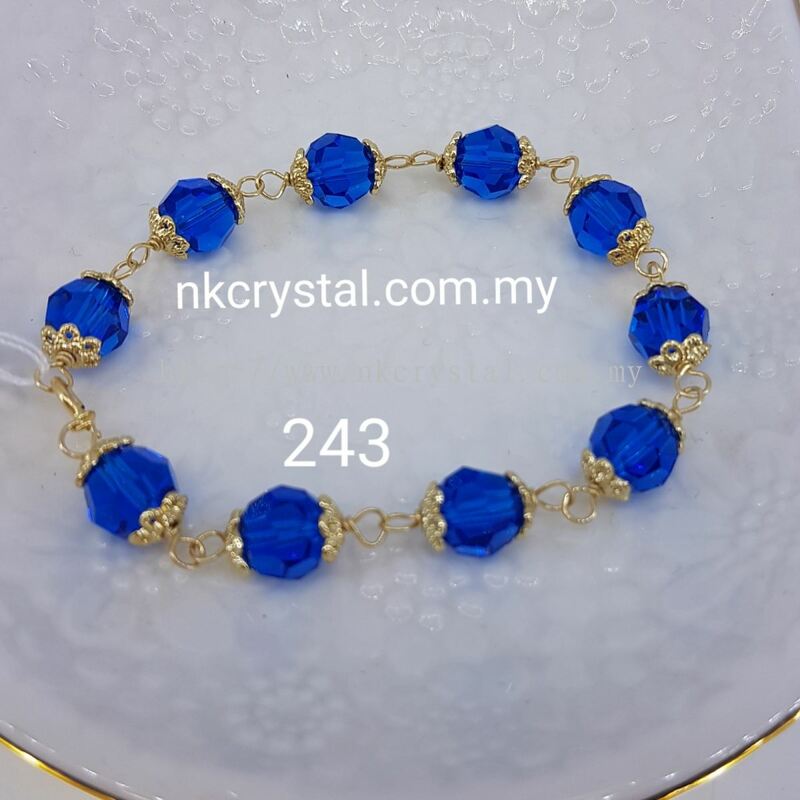 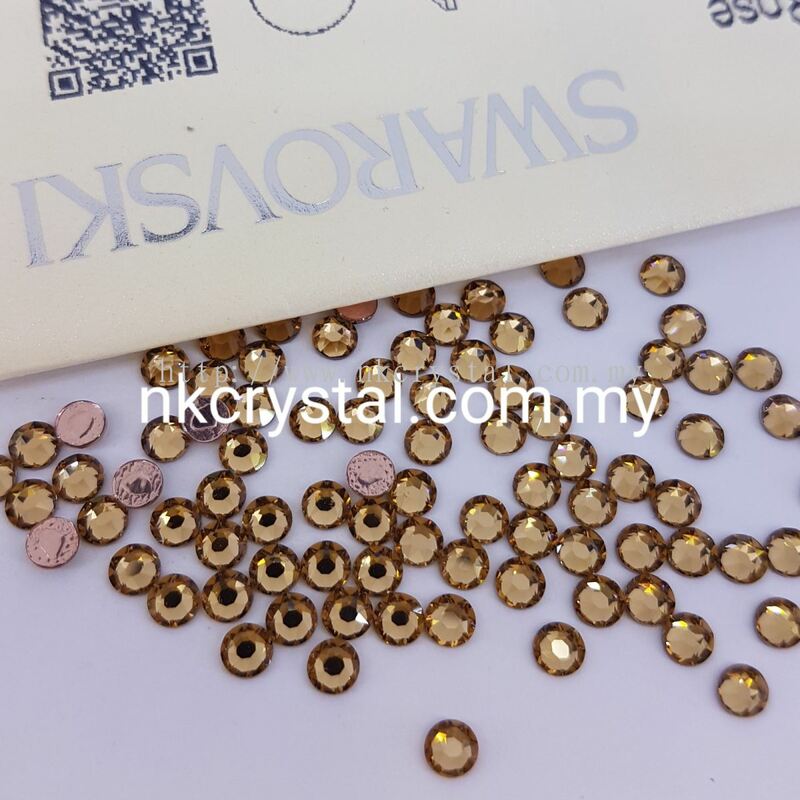 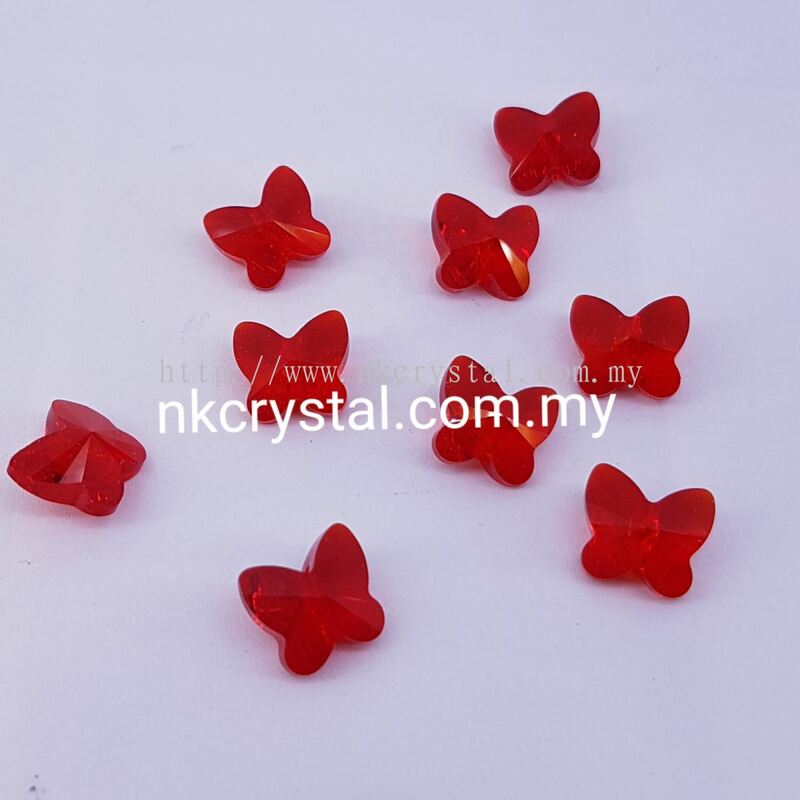 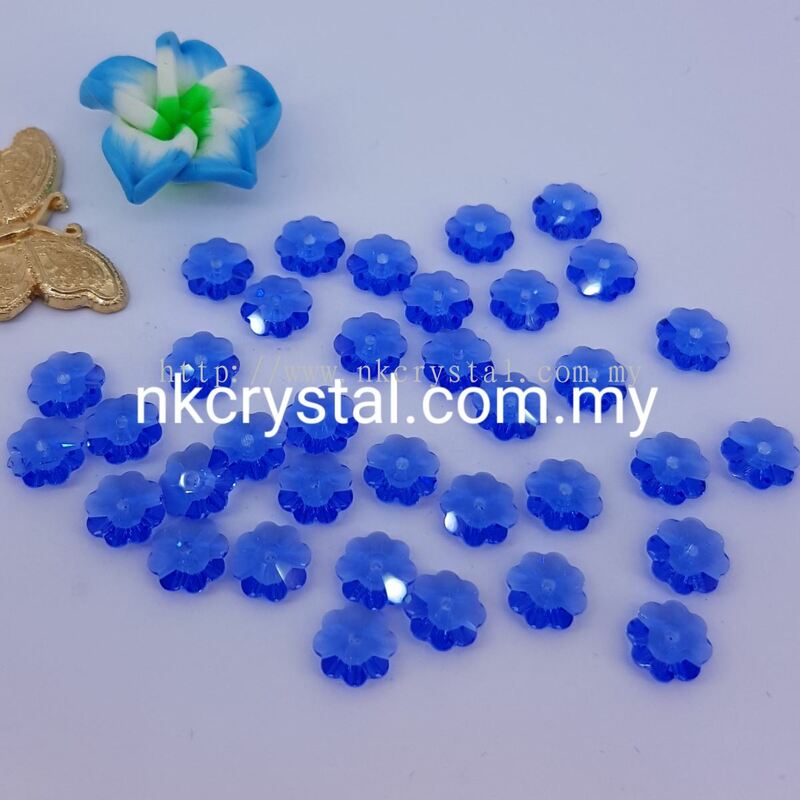 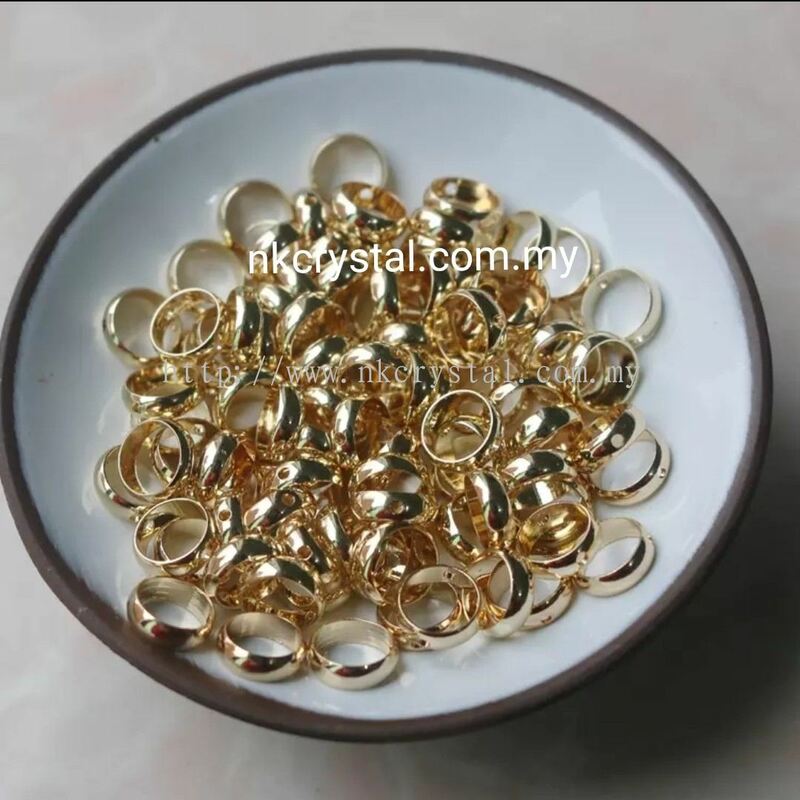 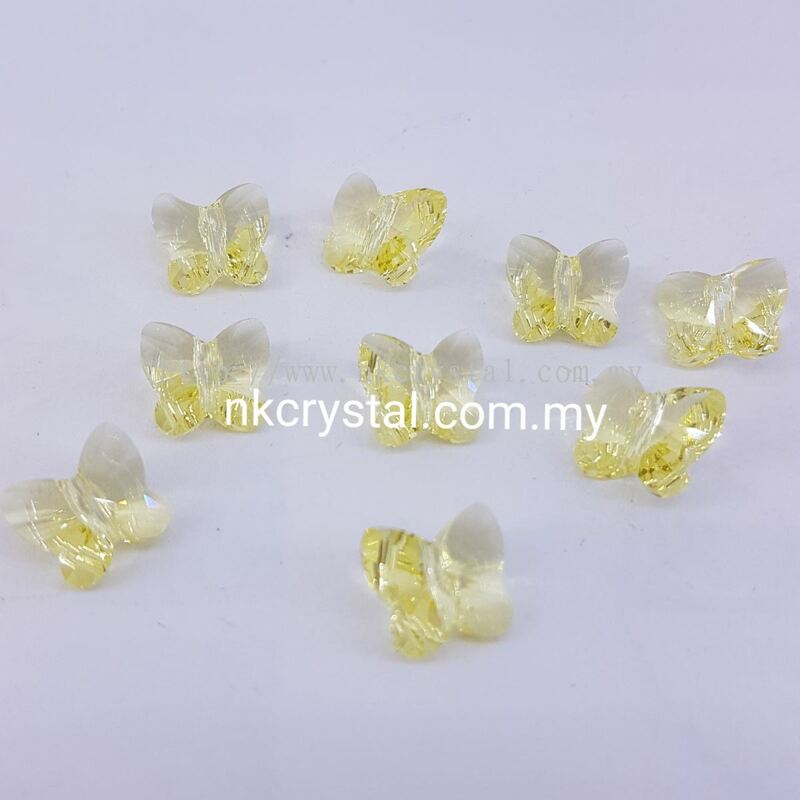 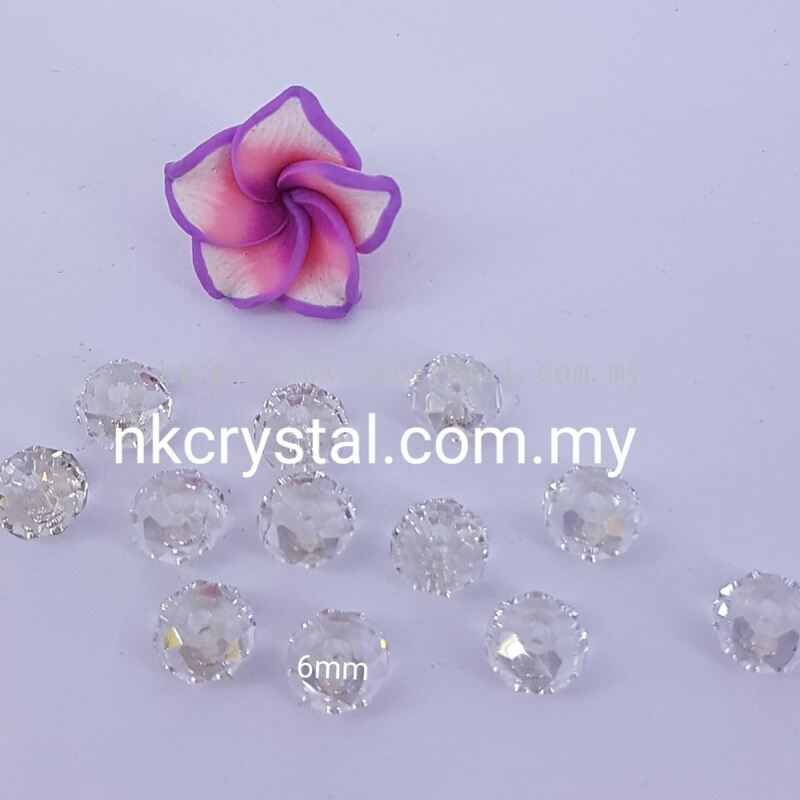 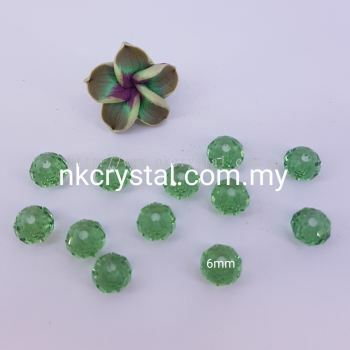 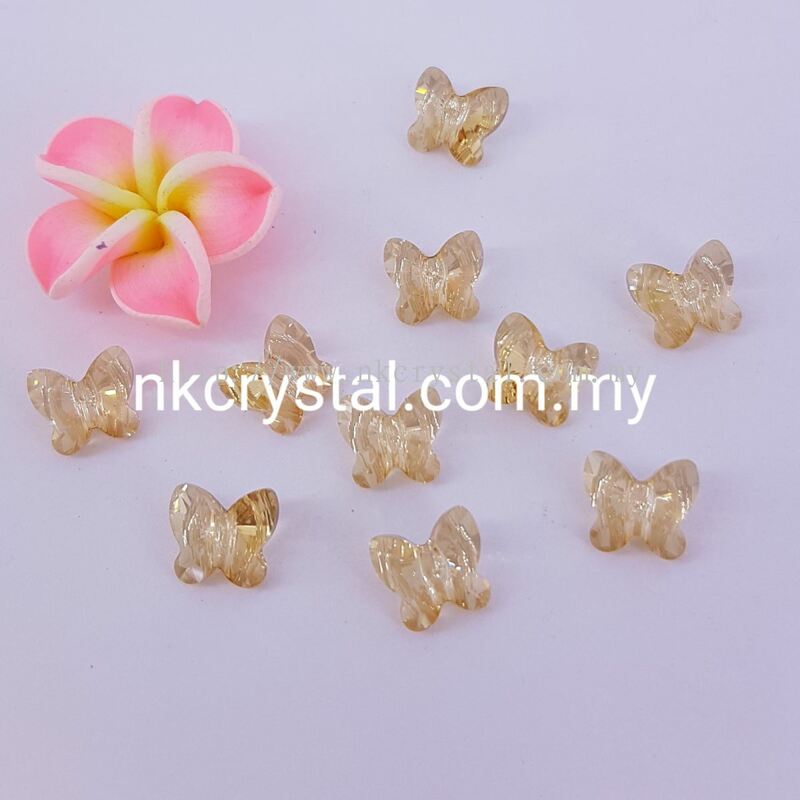 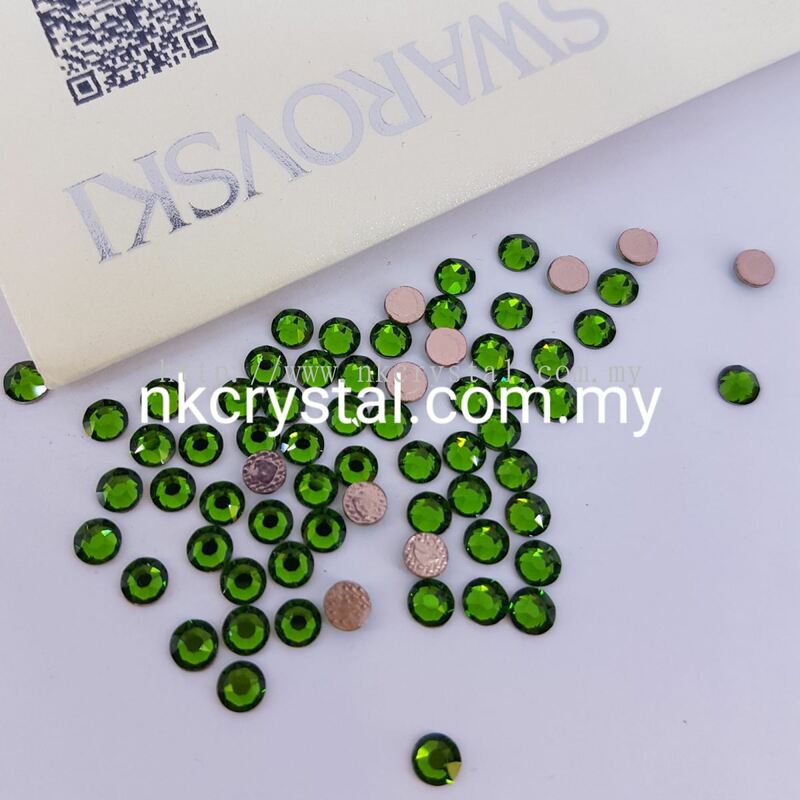 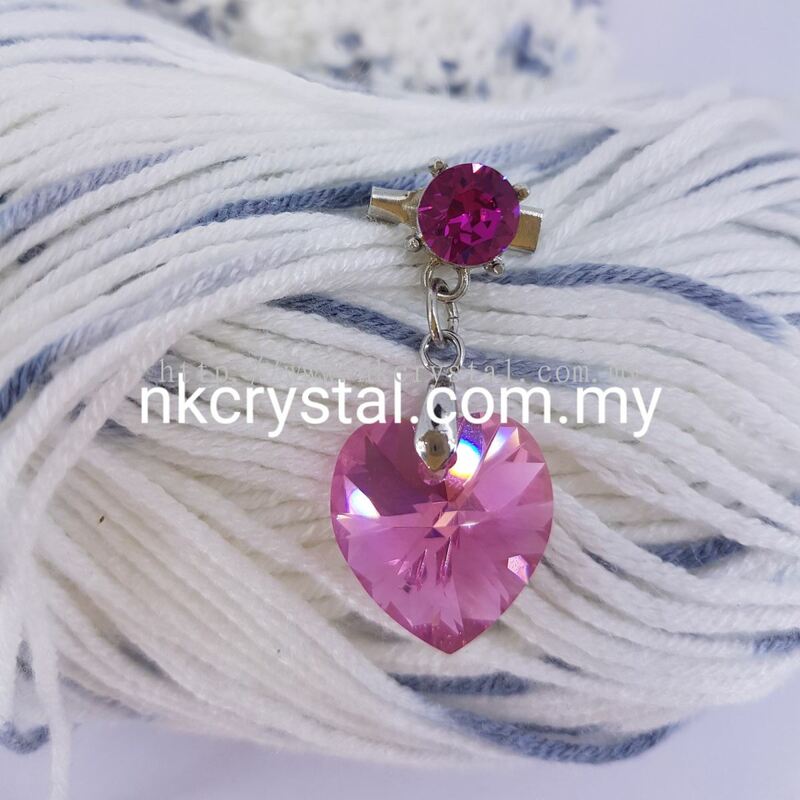 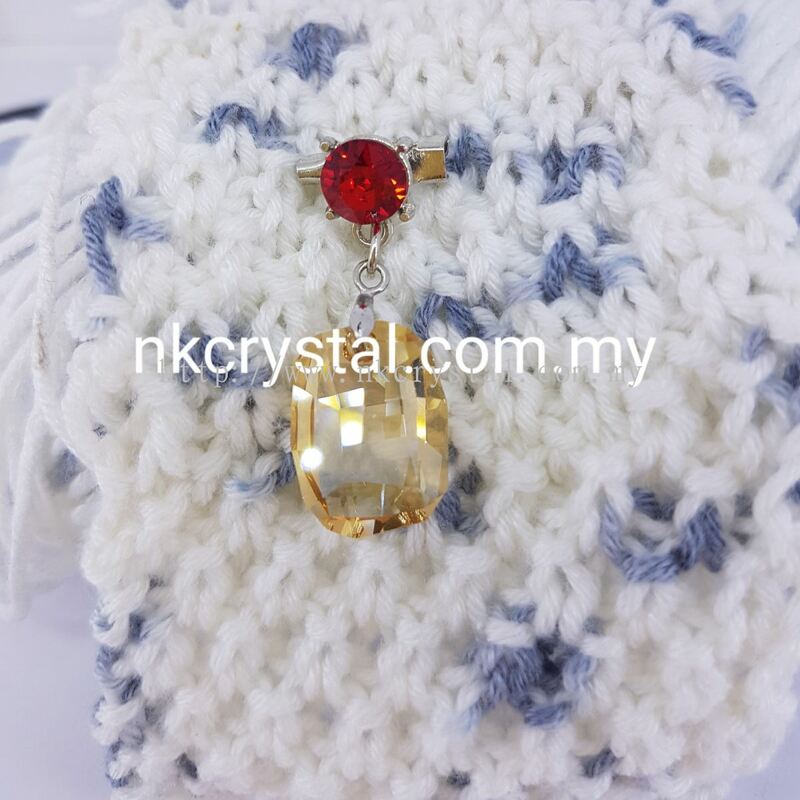 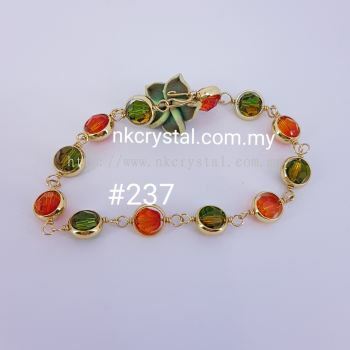 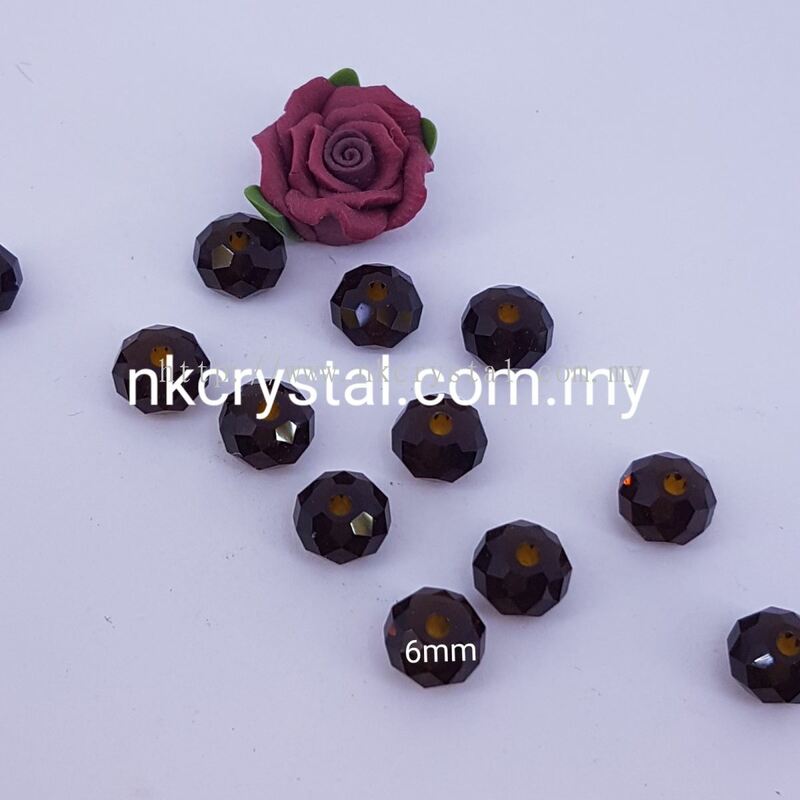 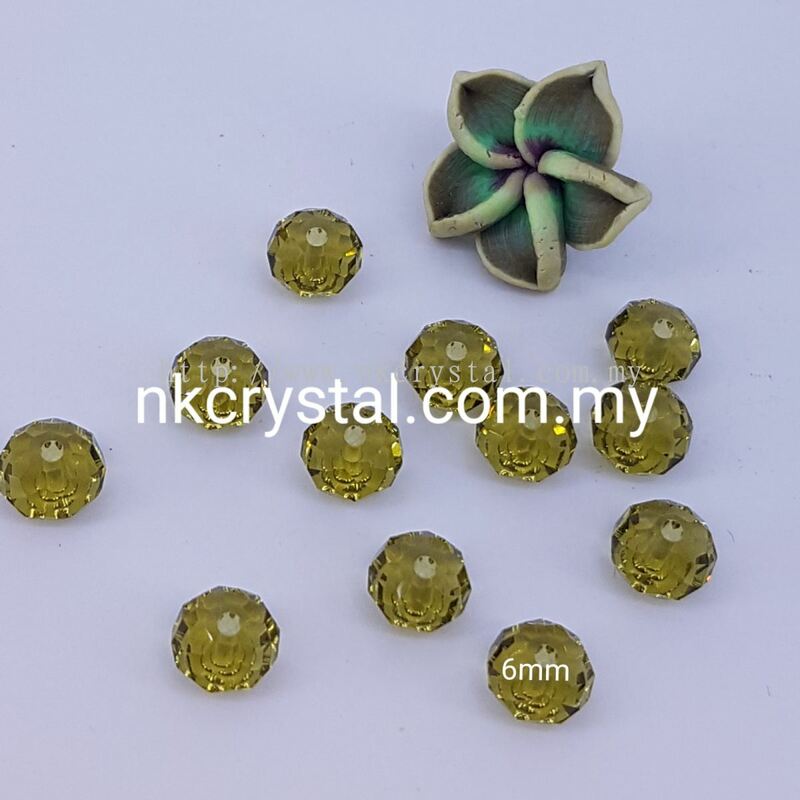 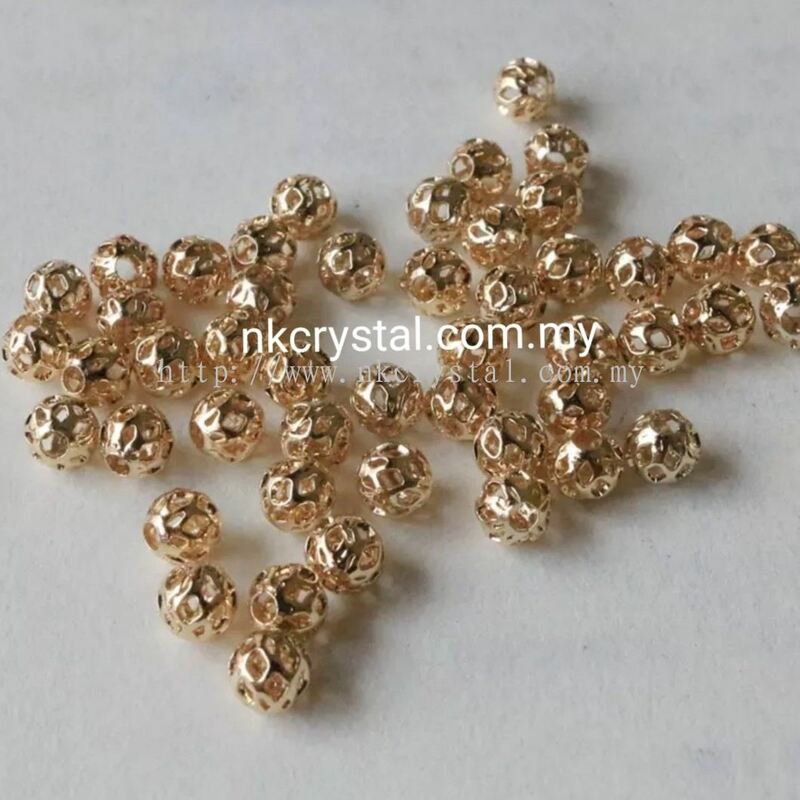 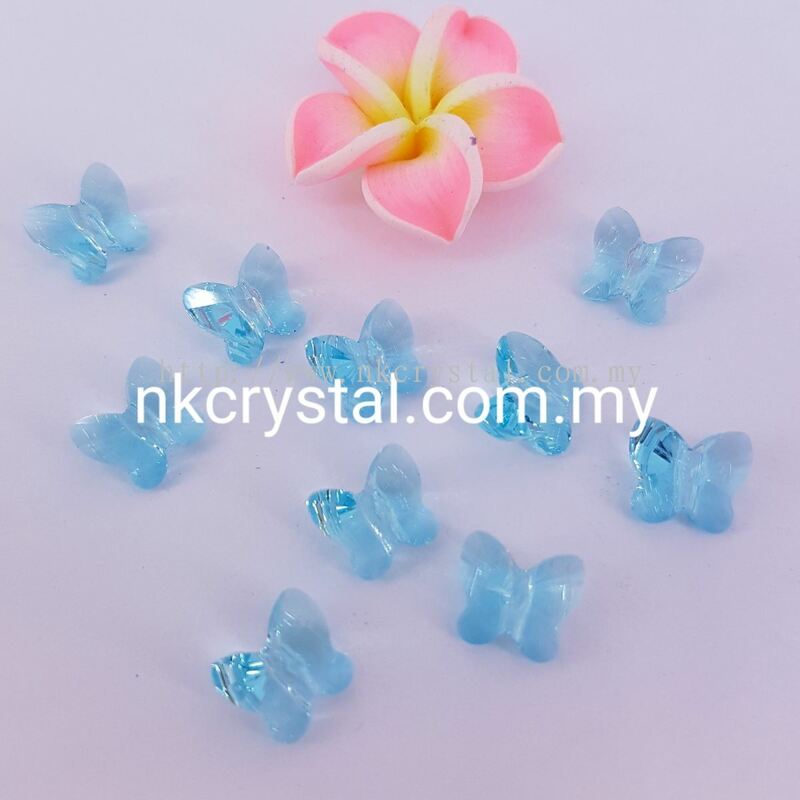 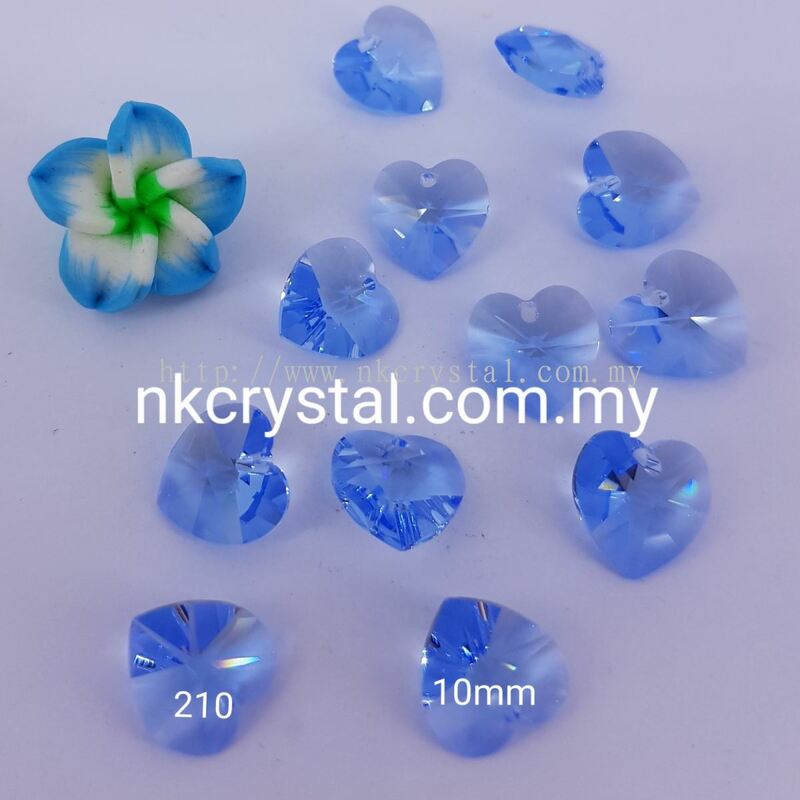 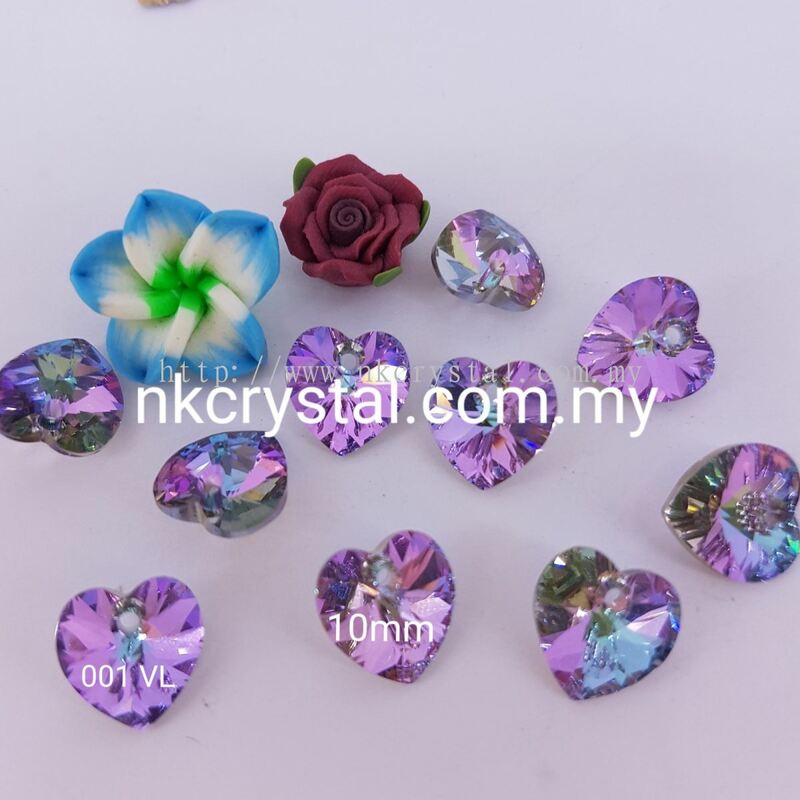 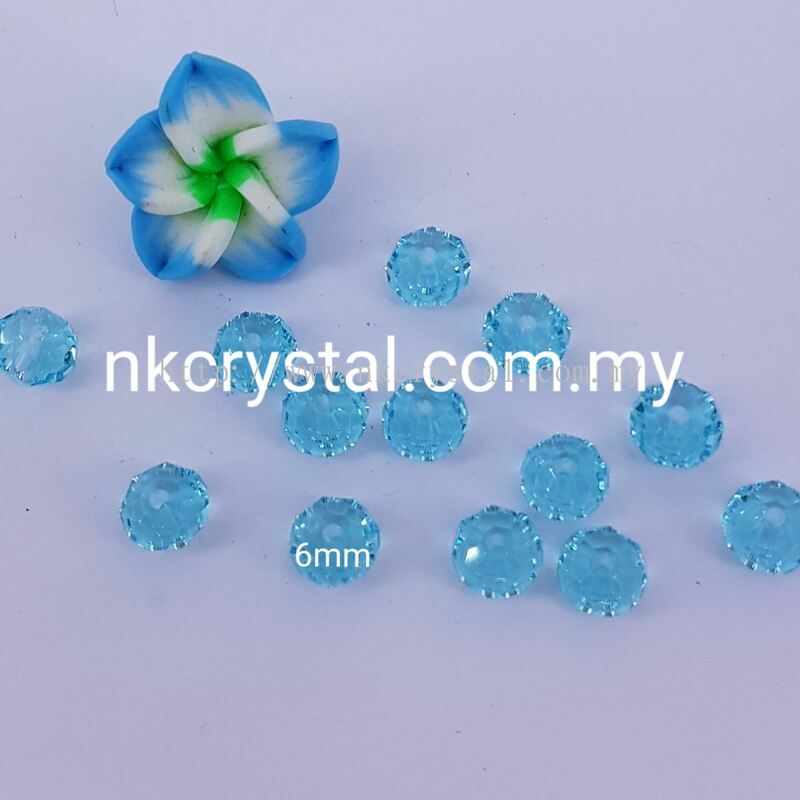 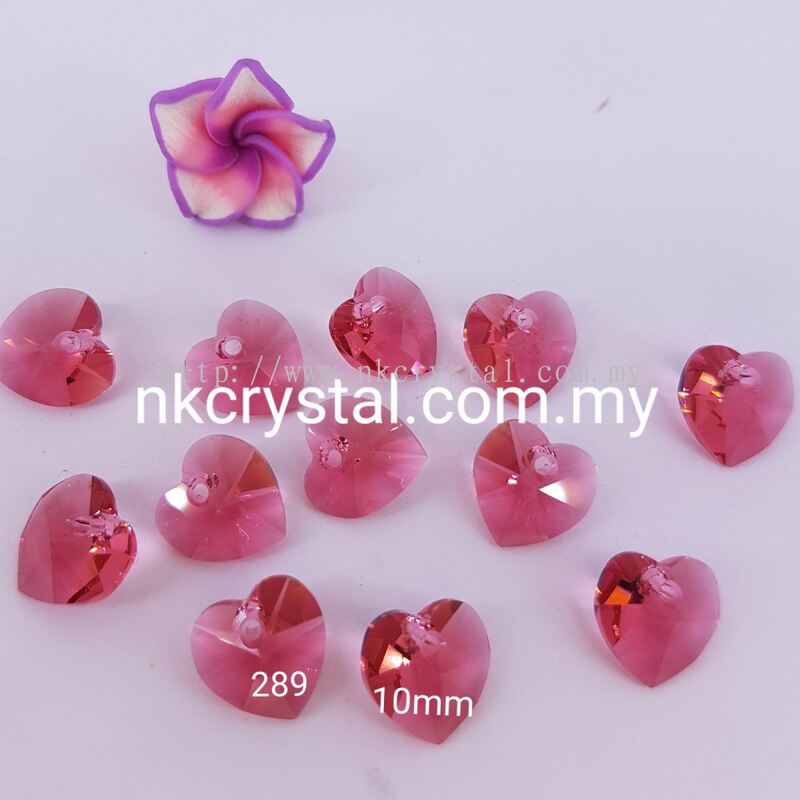 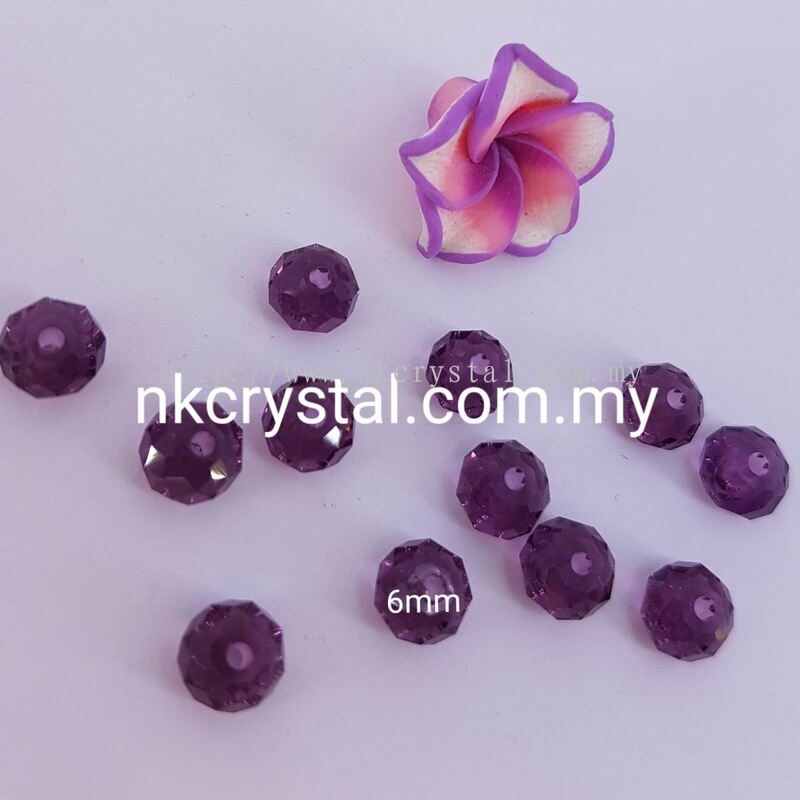 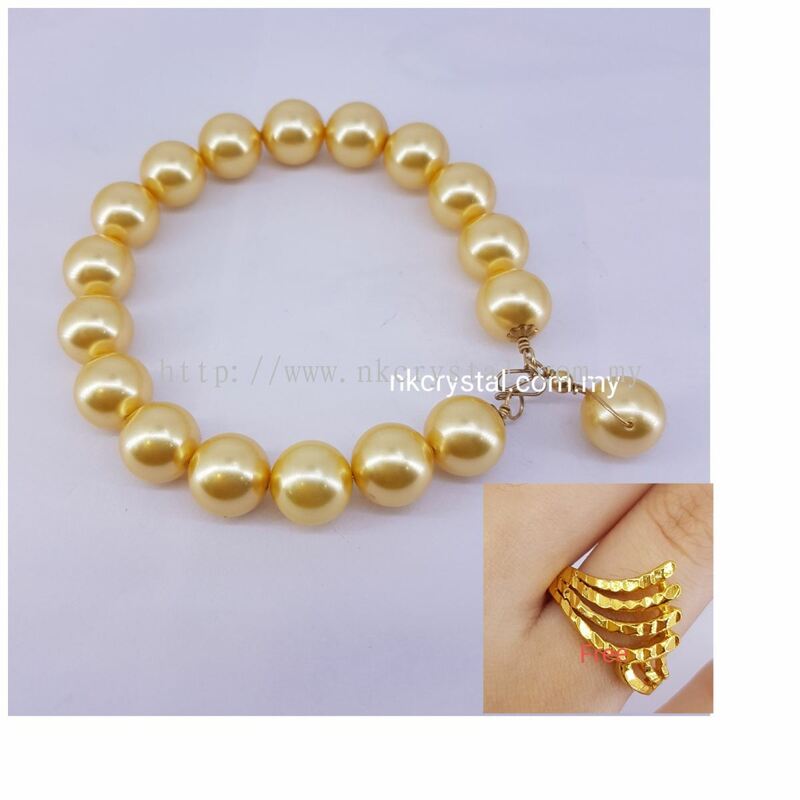 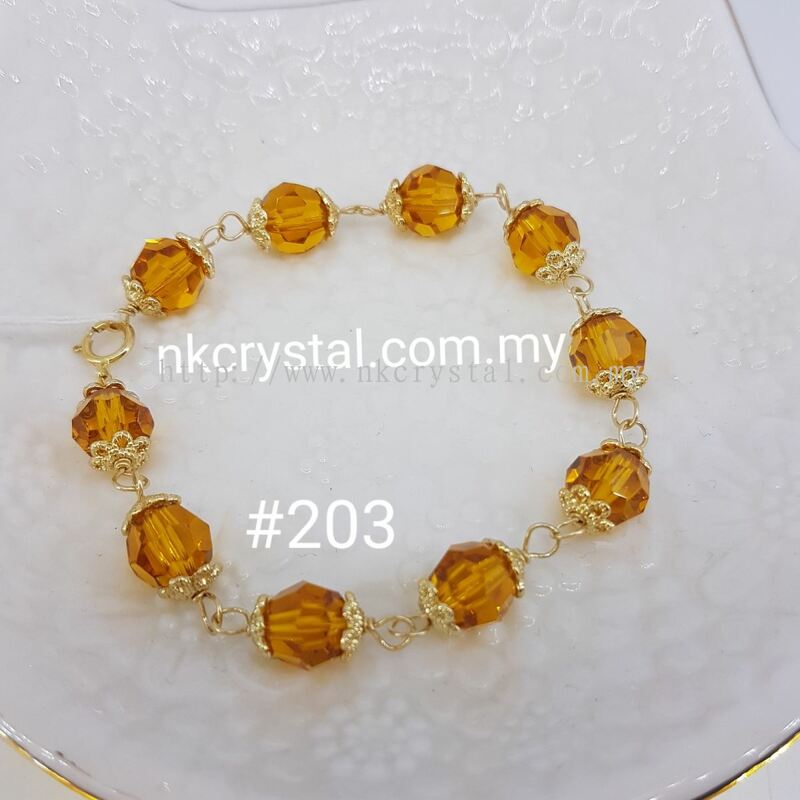 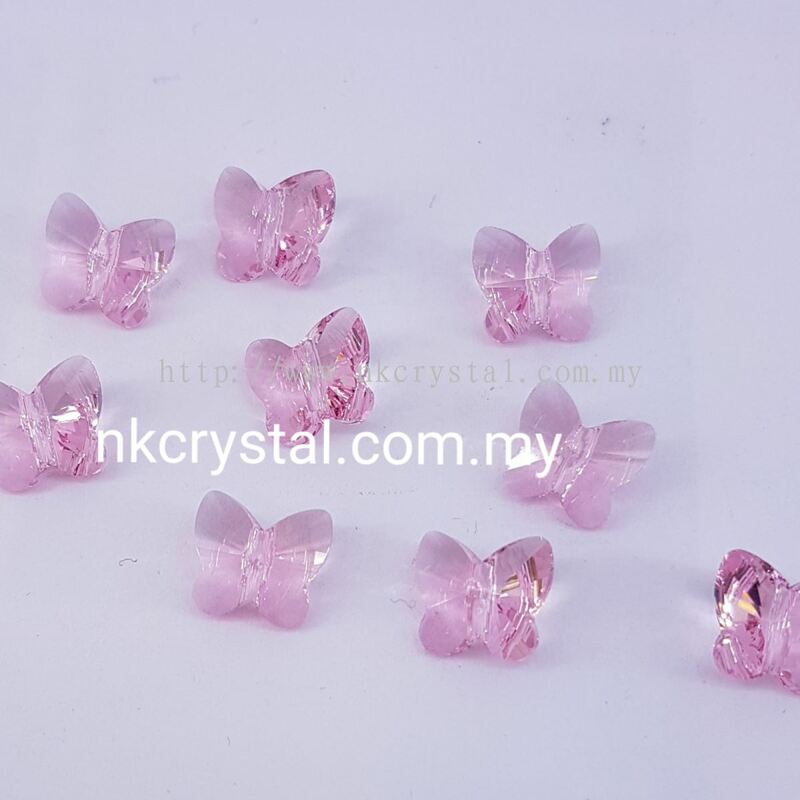 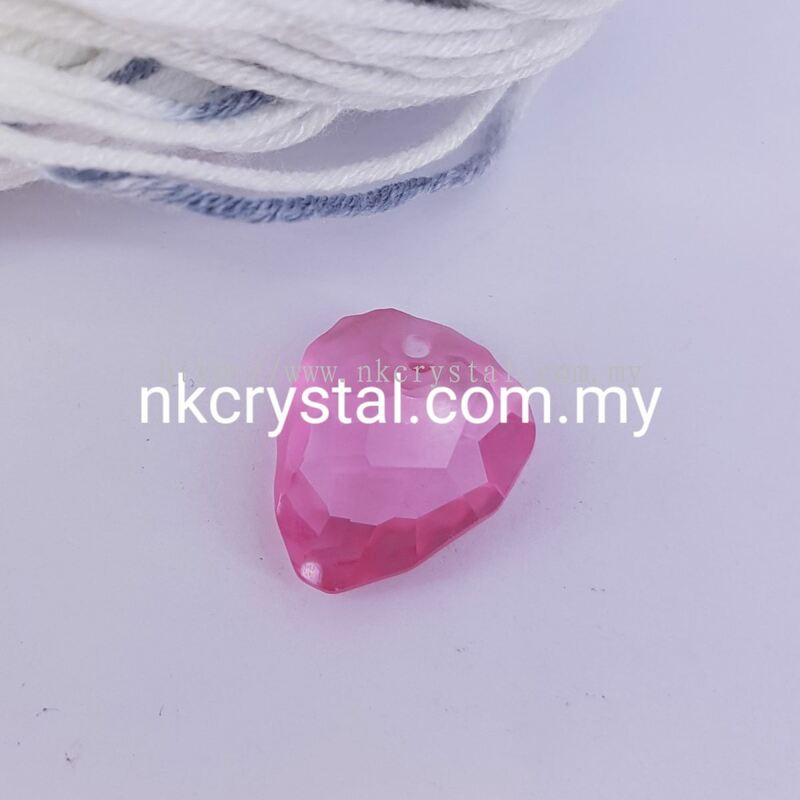 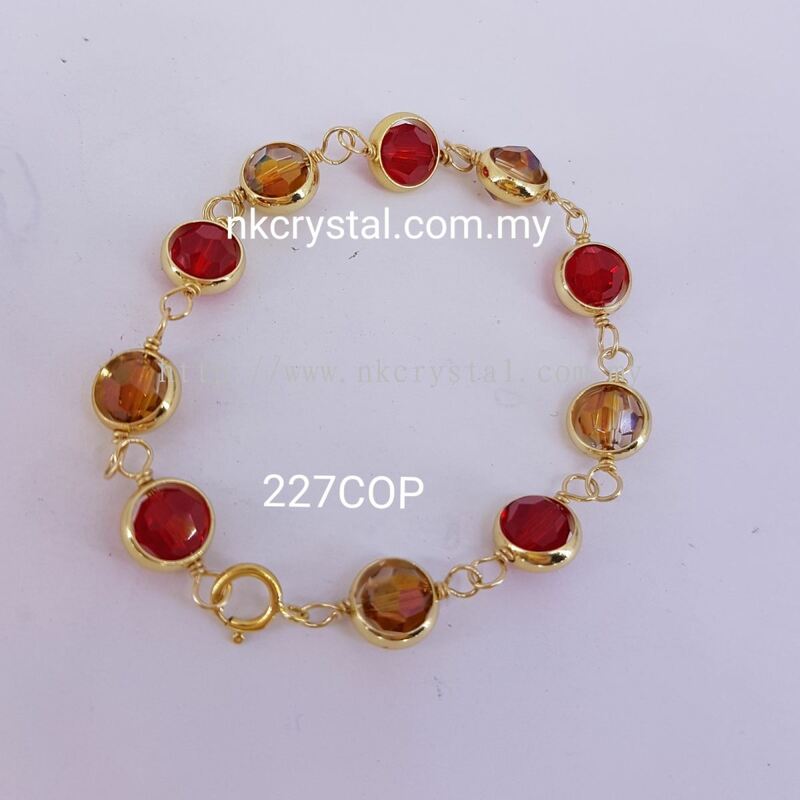 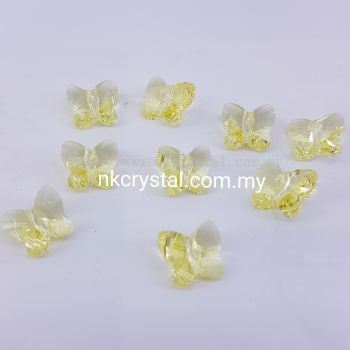 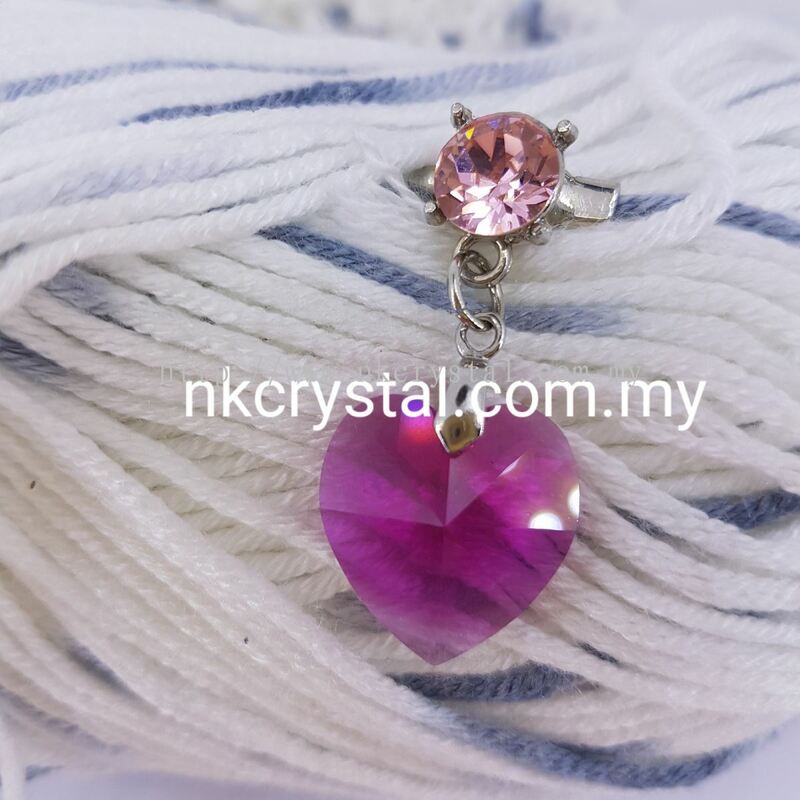 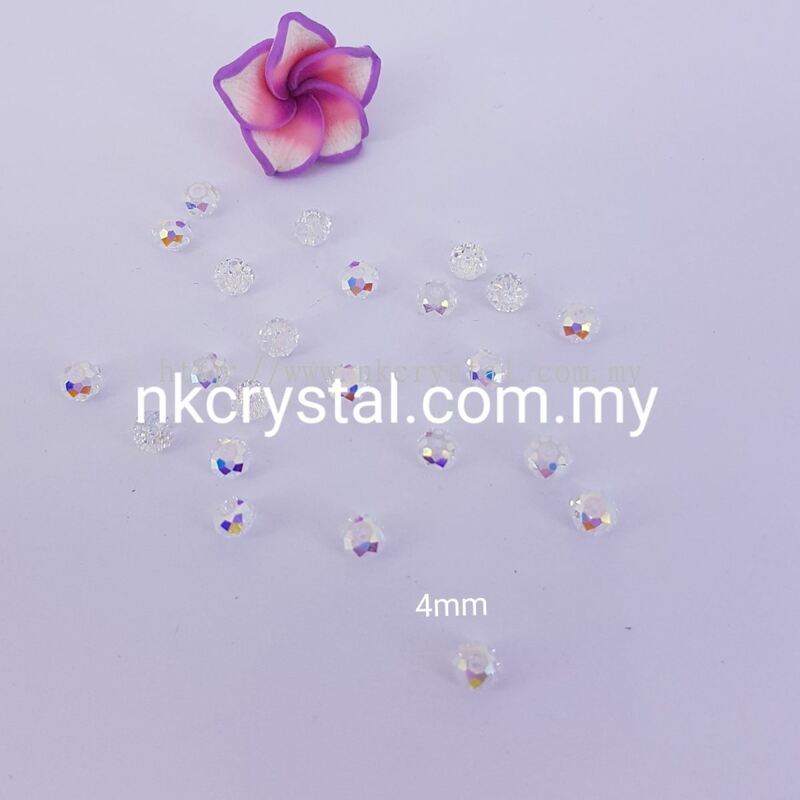 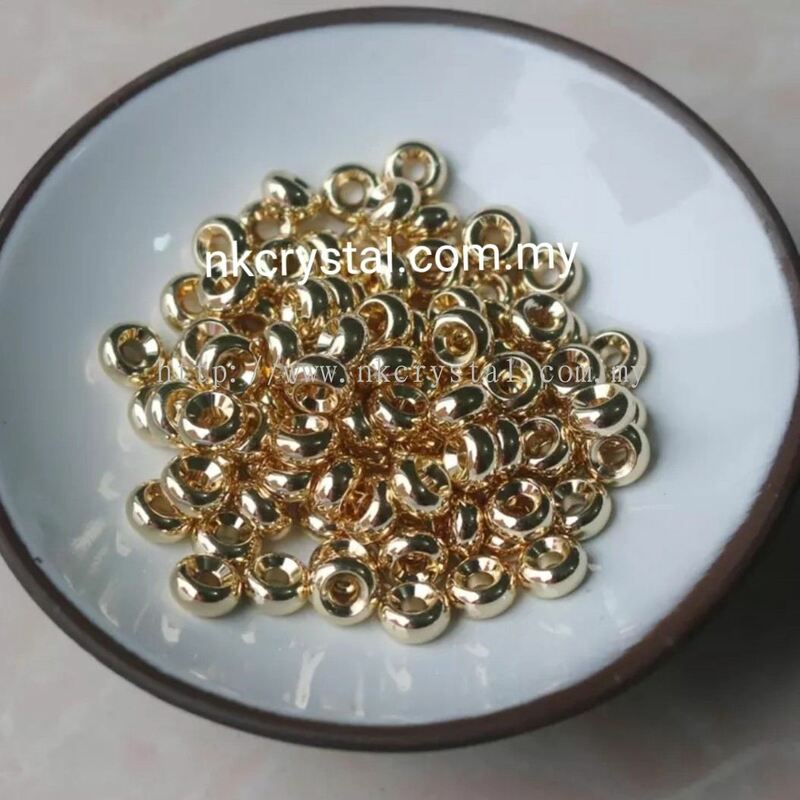 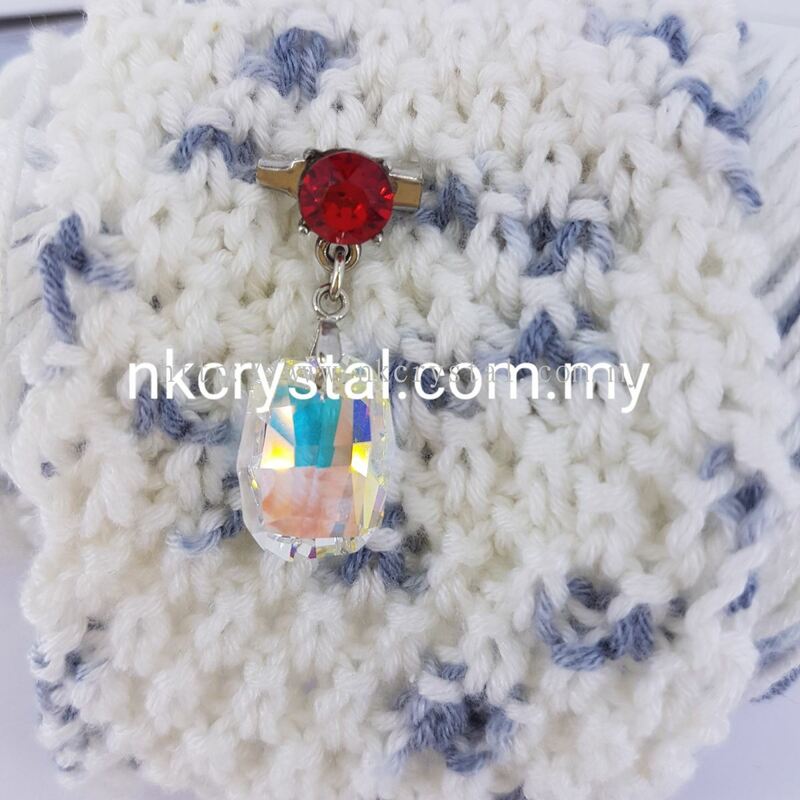 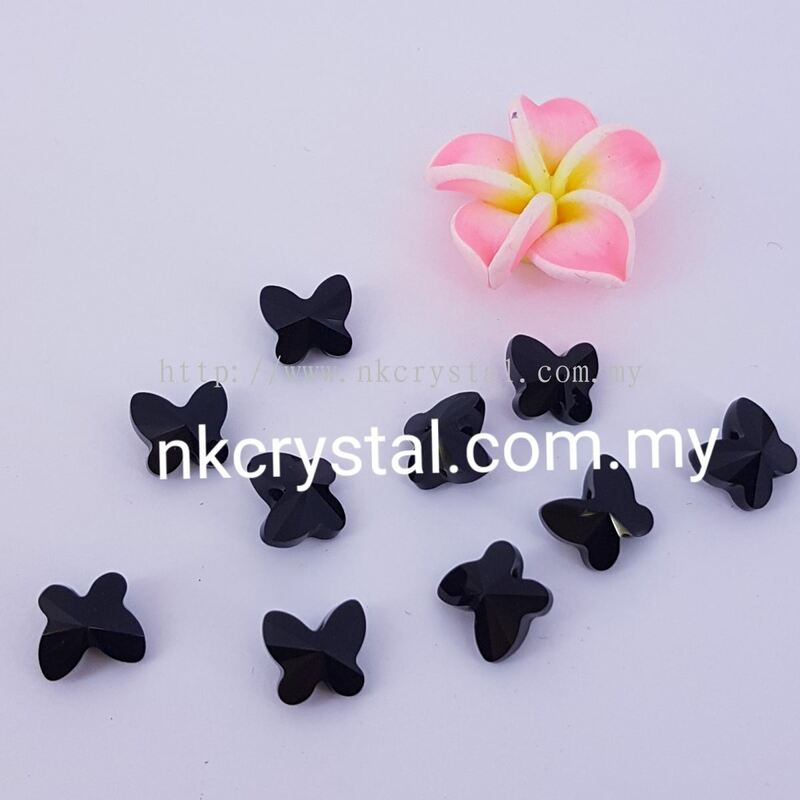 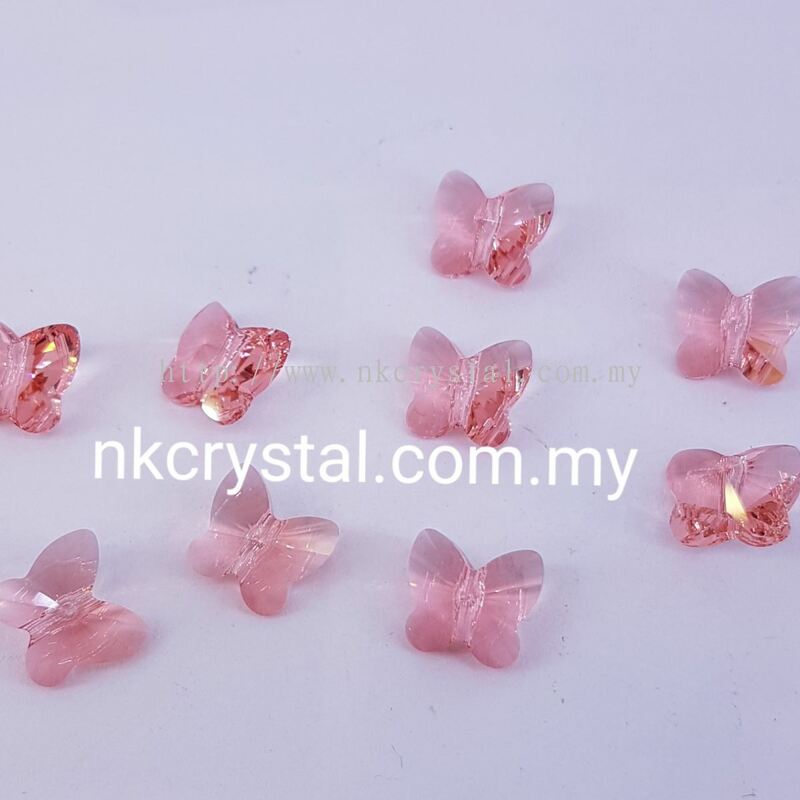 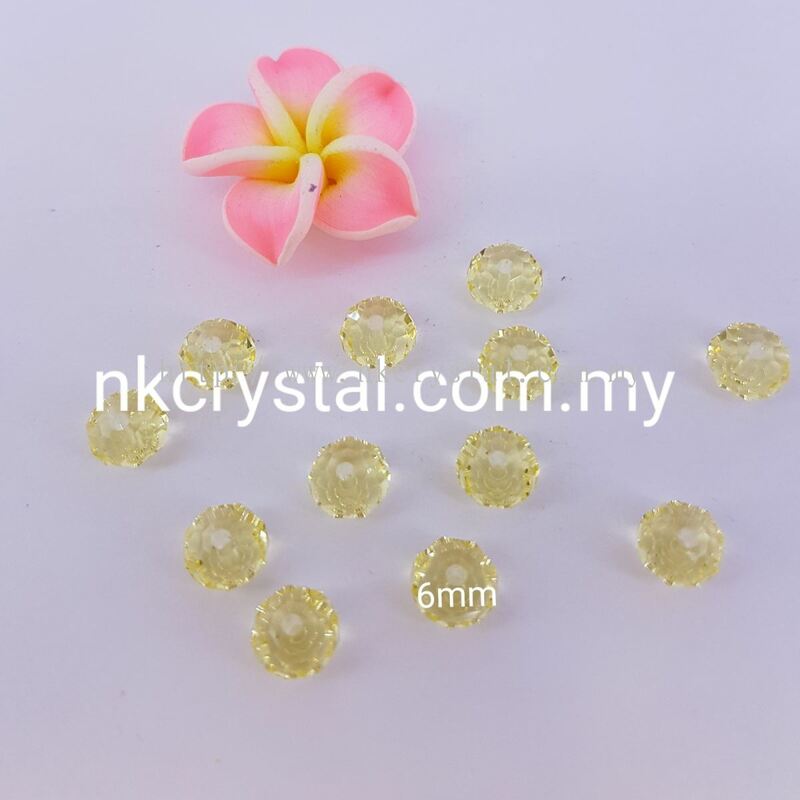 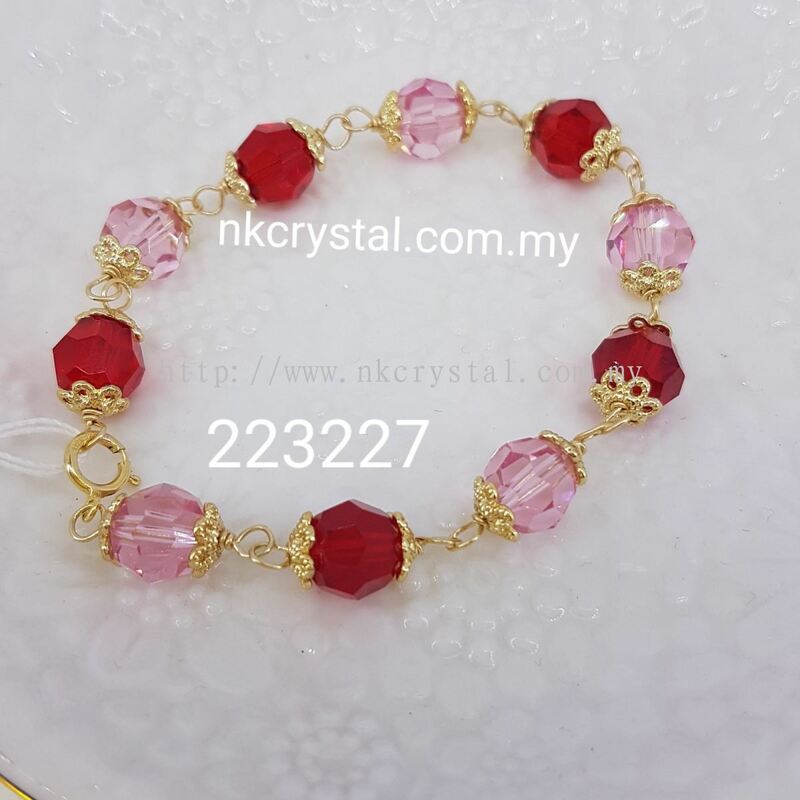 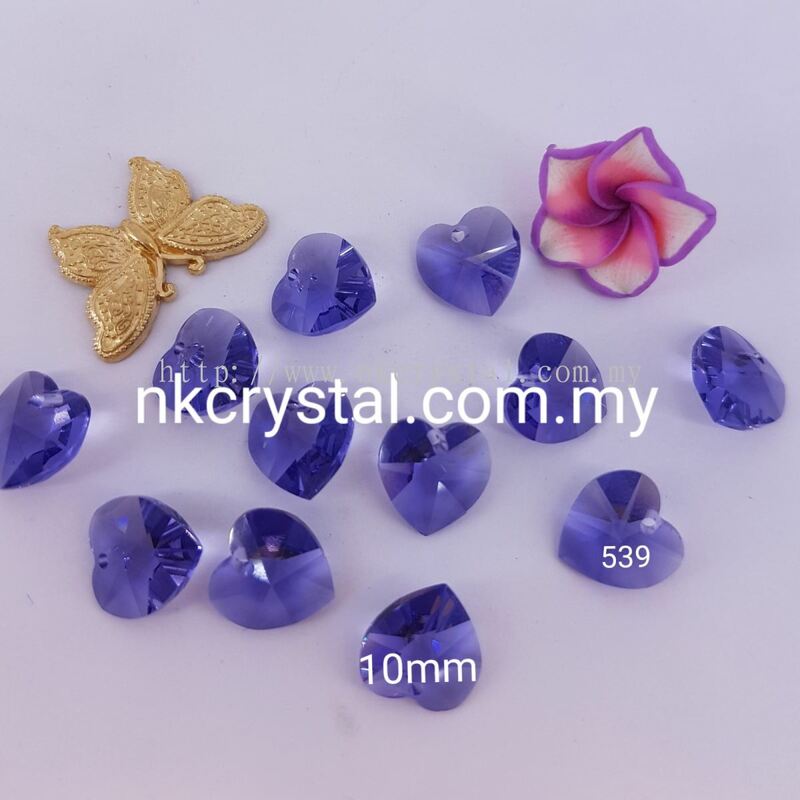 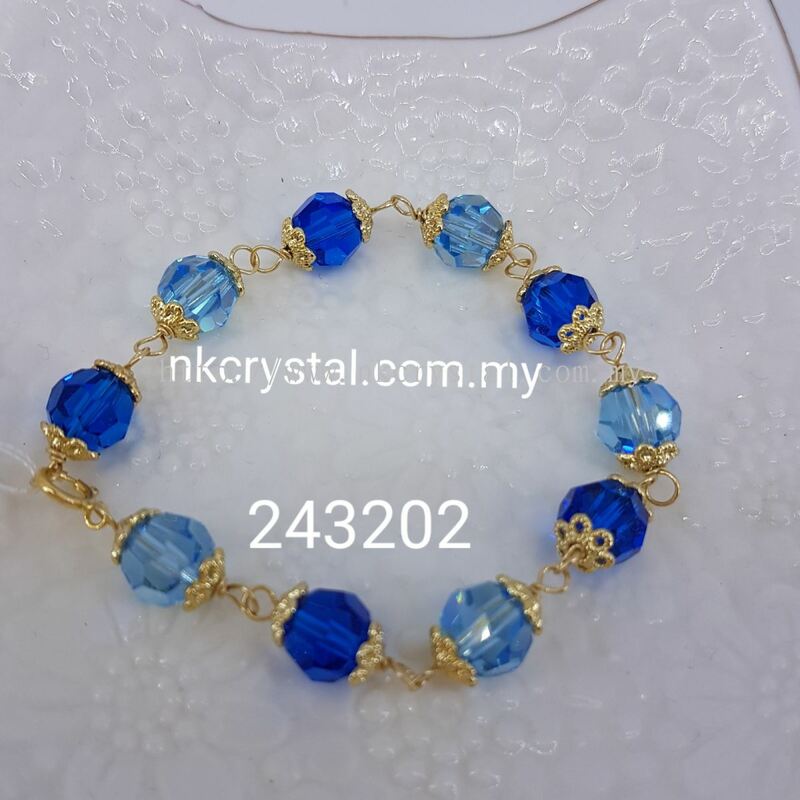 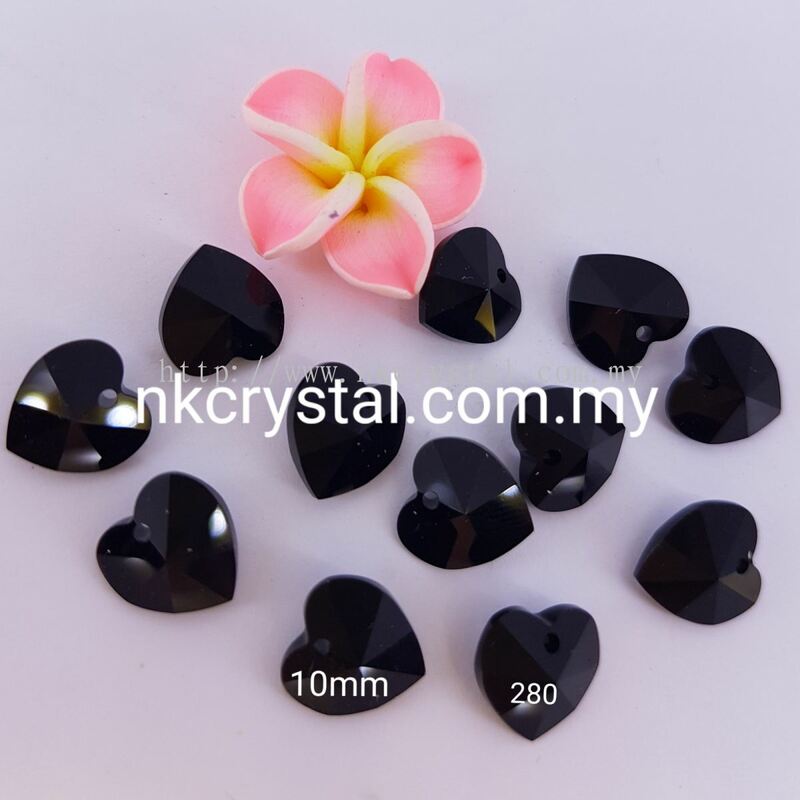 Nk Crystal provides the best quality of handmade jewelleries and specializing in the products such as Swarovski crystal beads, Hotfix, accessories, gold filled , etc.